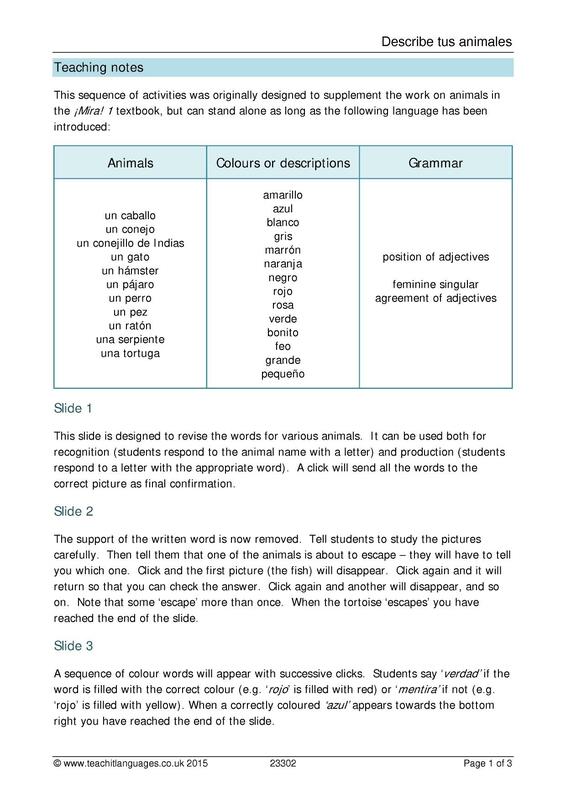 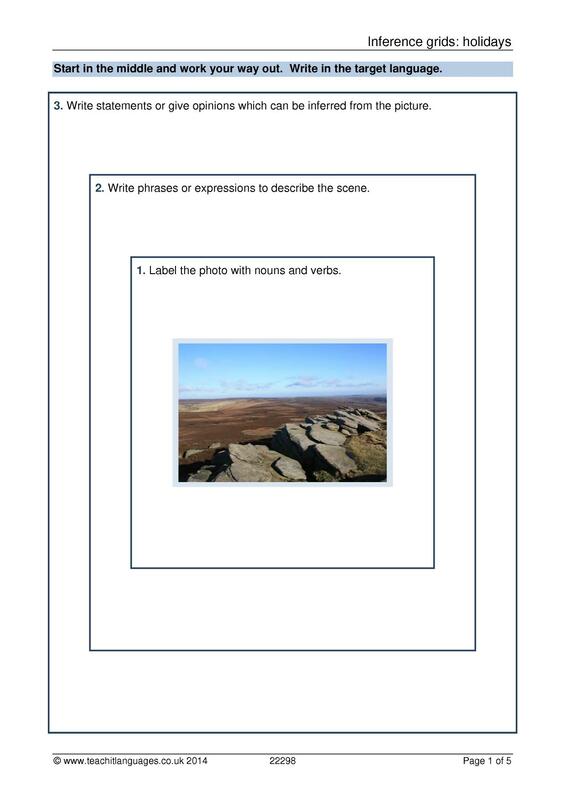 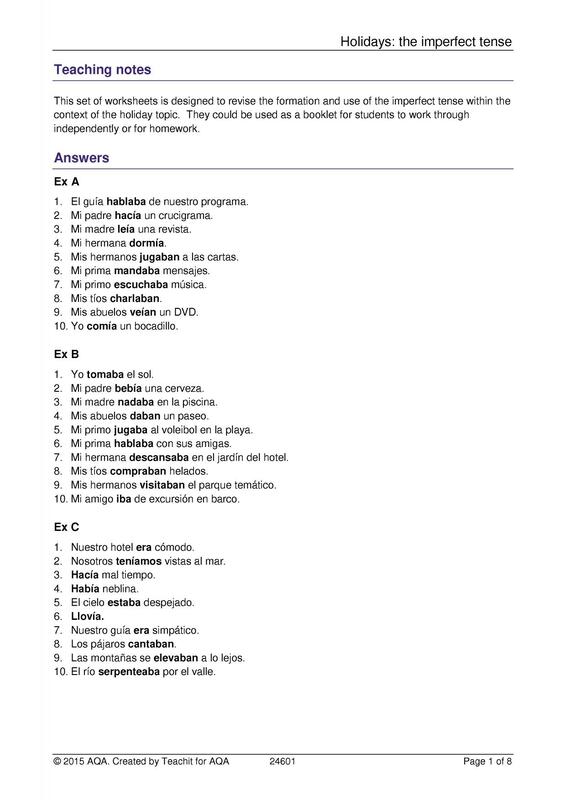 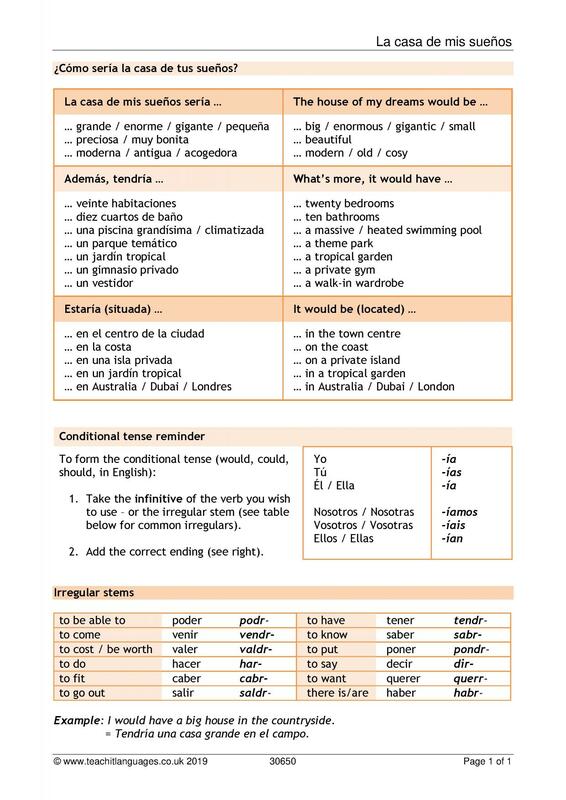 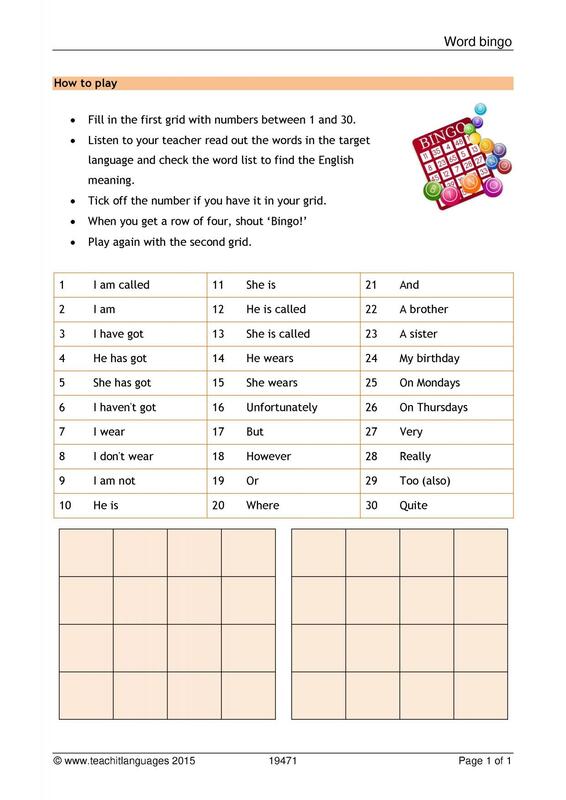 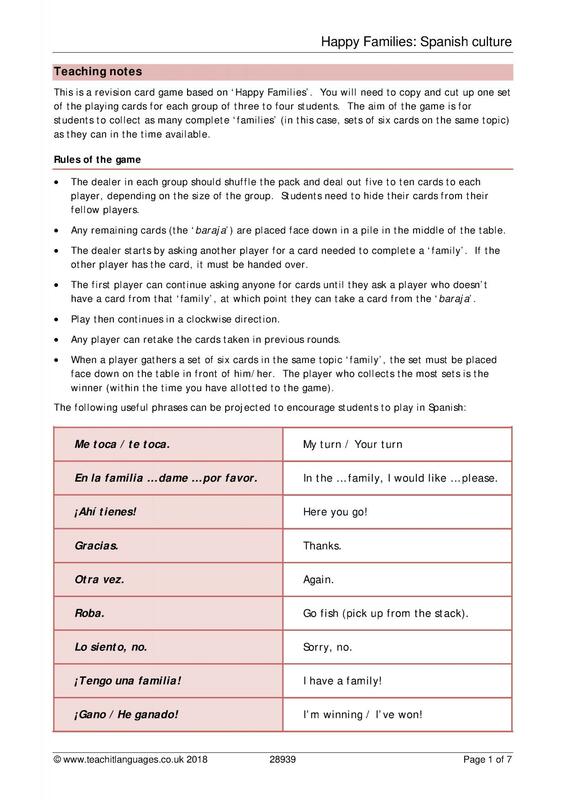 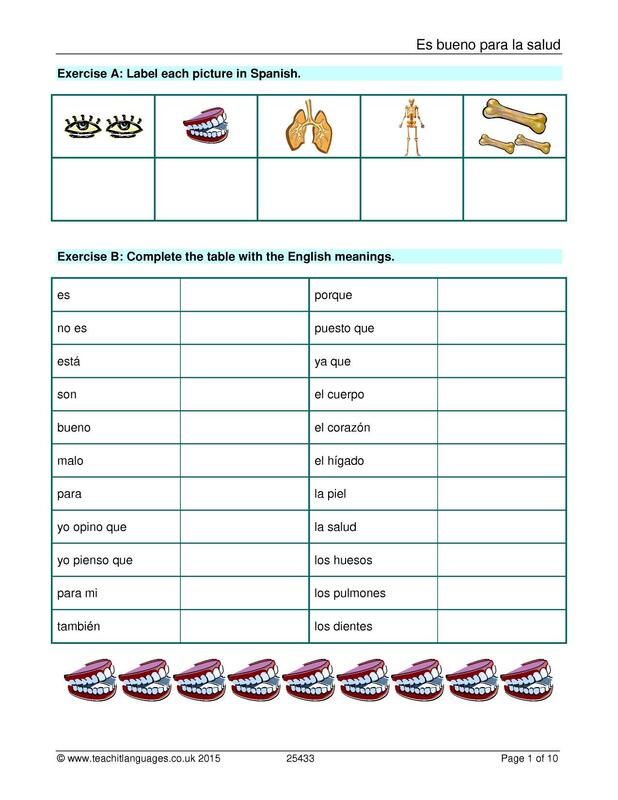 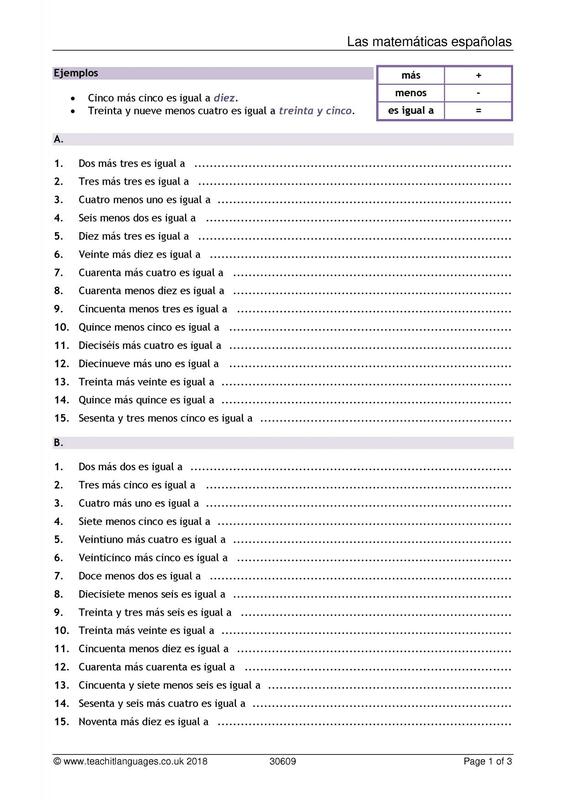 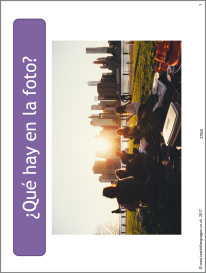 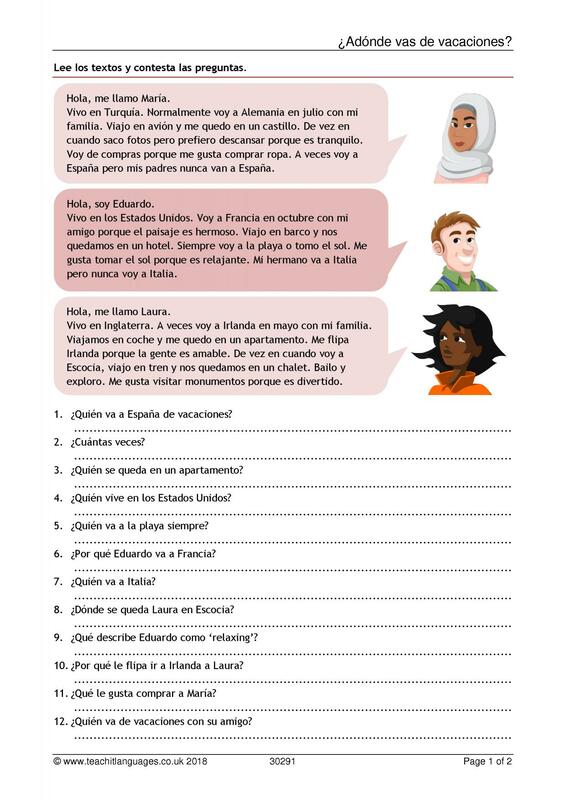 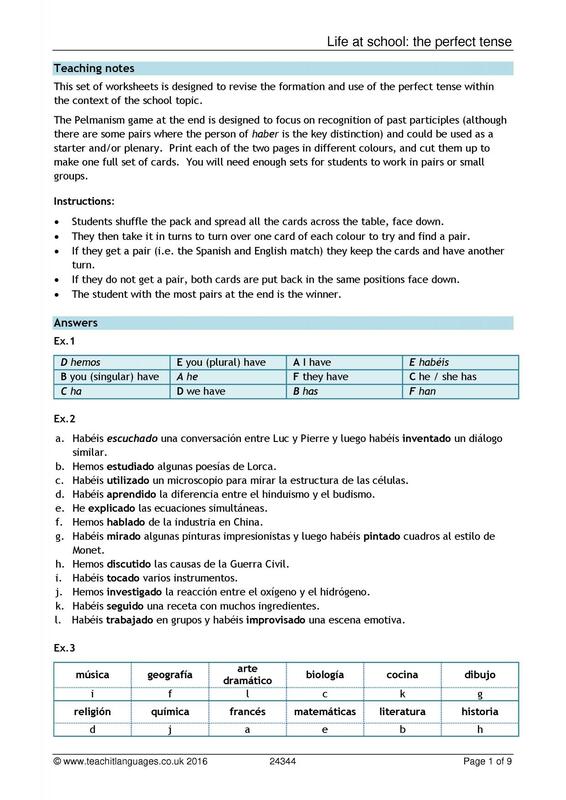 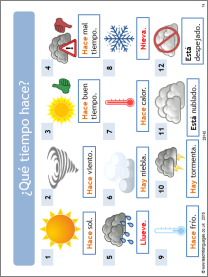 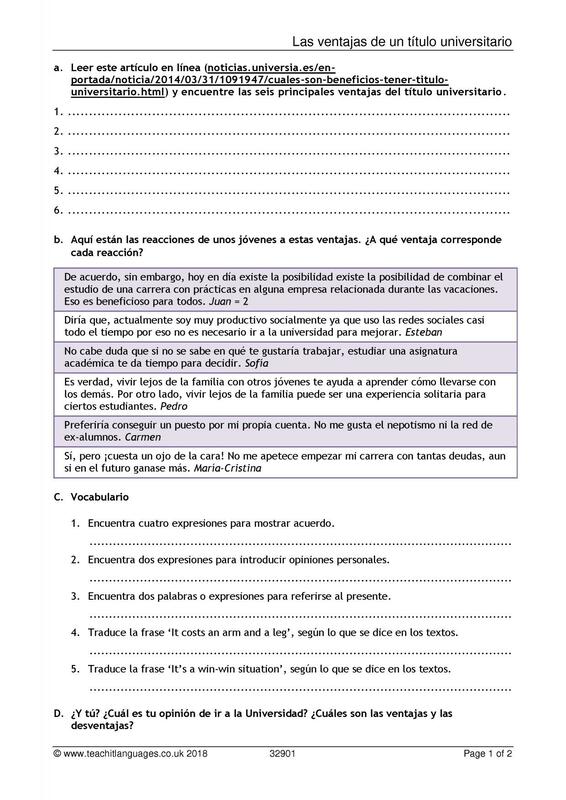 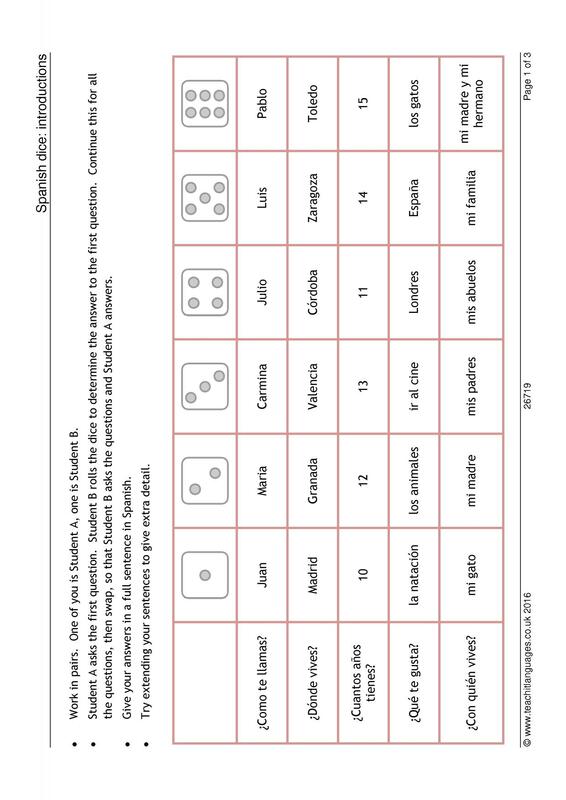 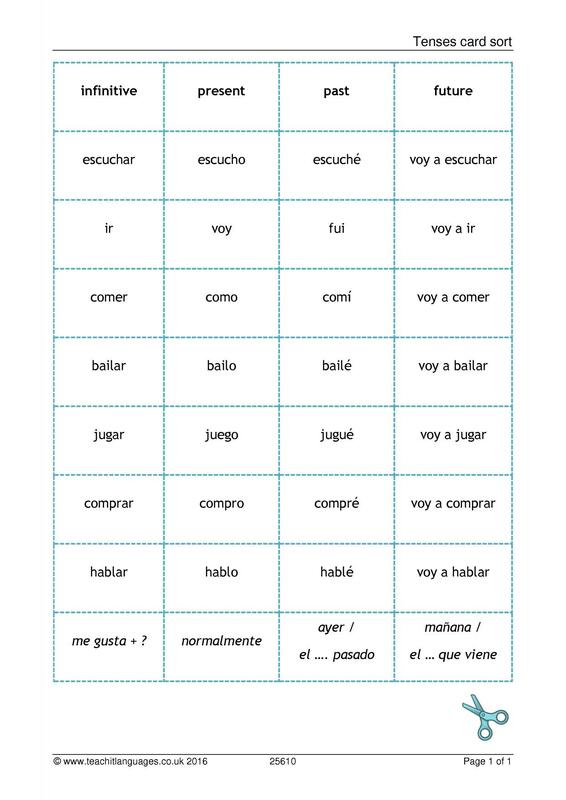 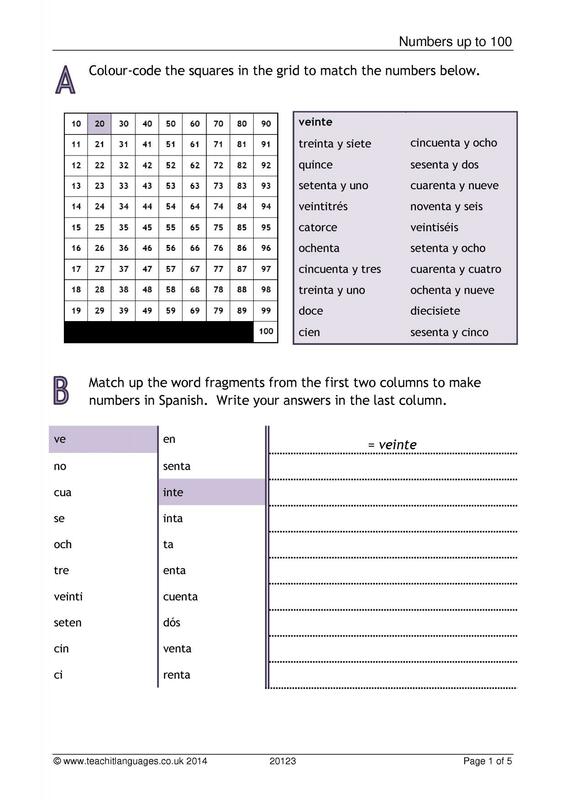 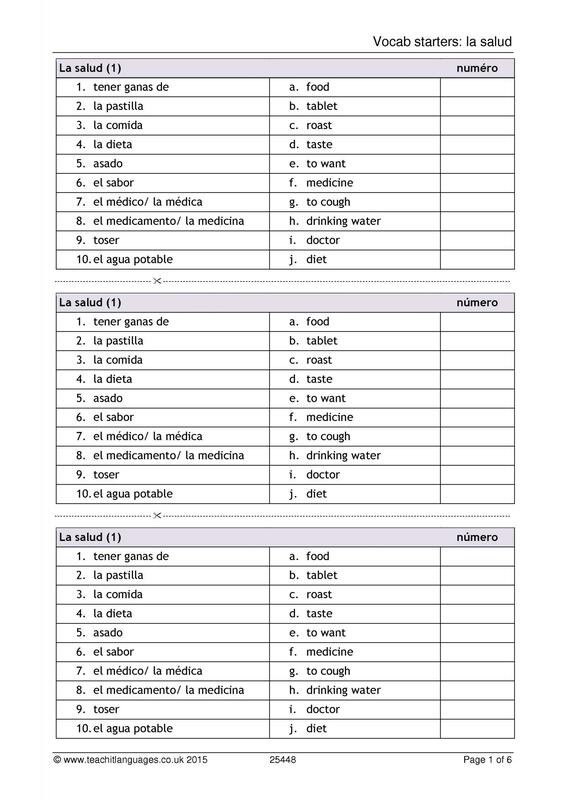 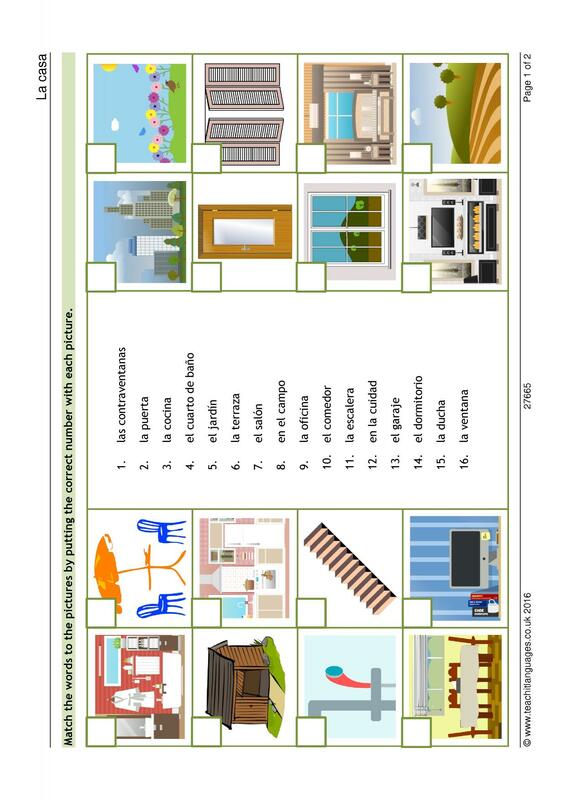 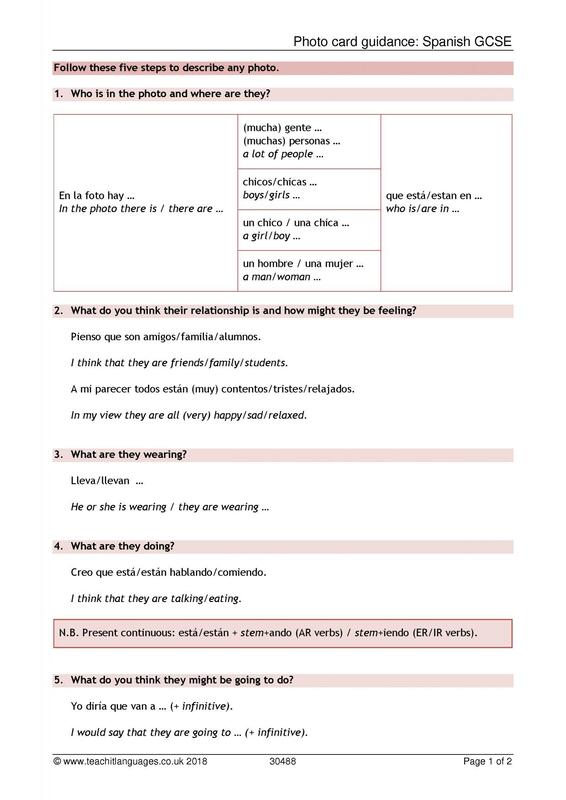 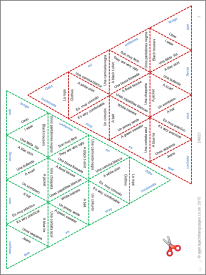 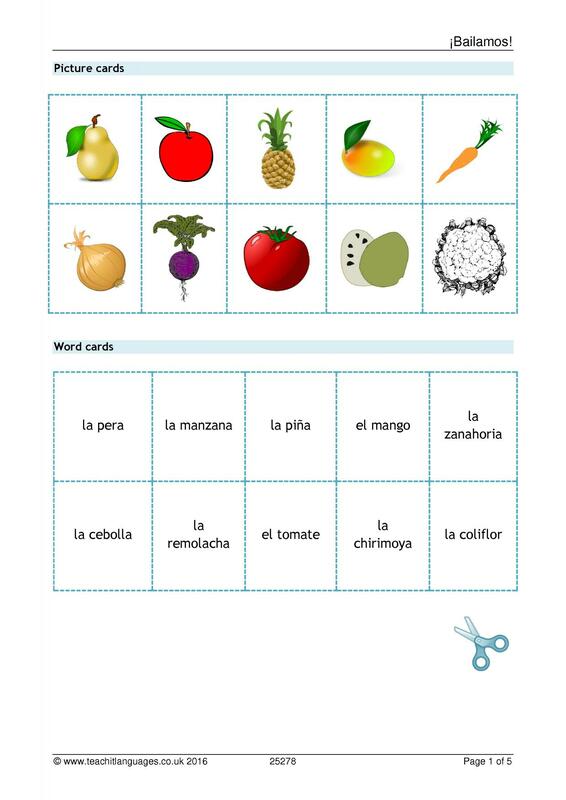 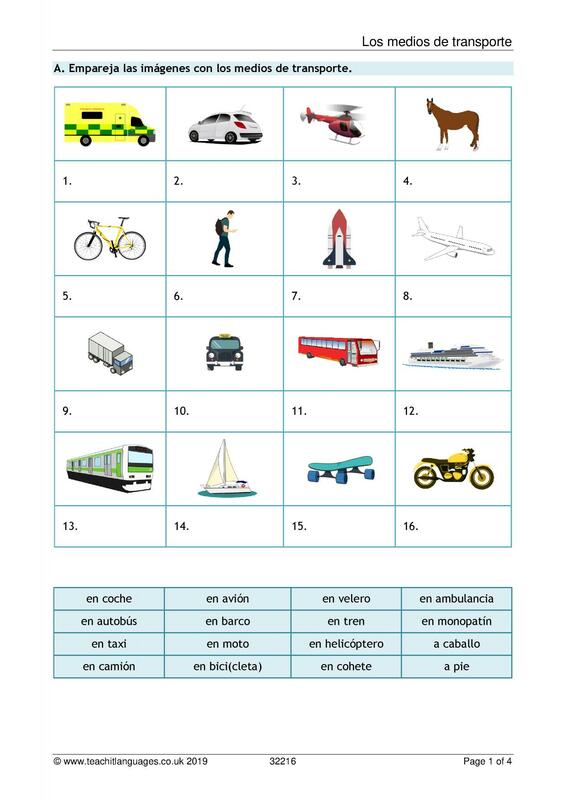 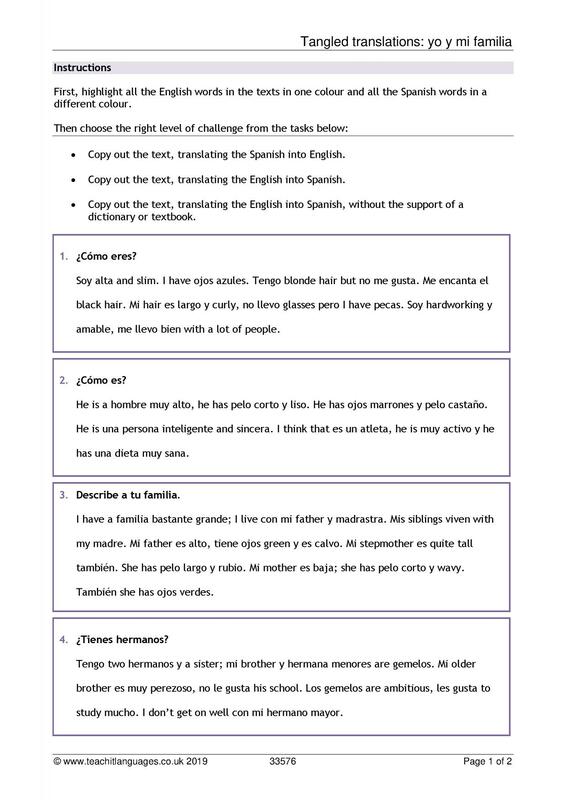 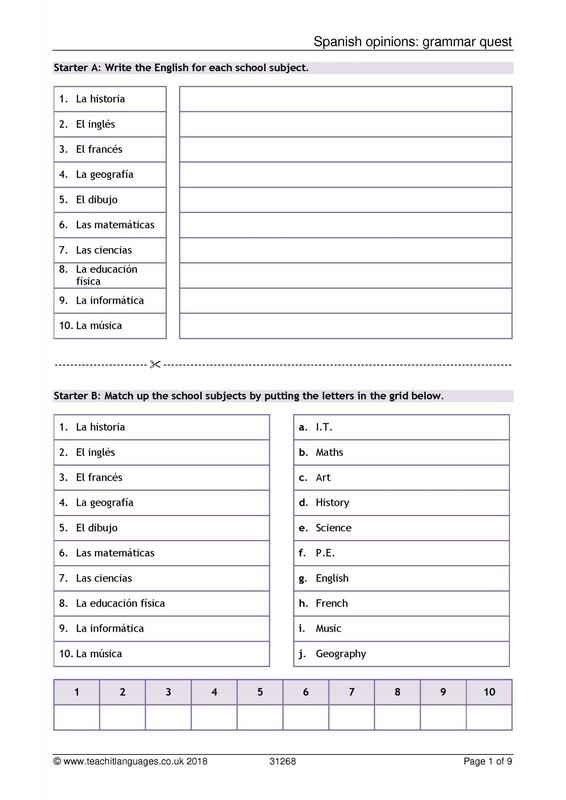 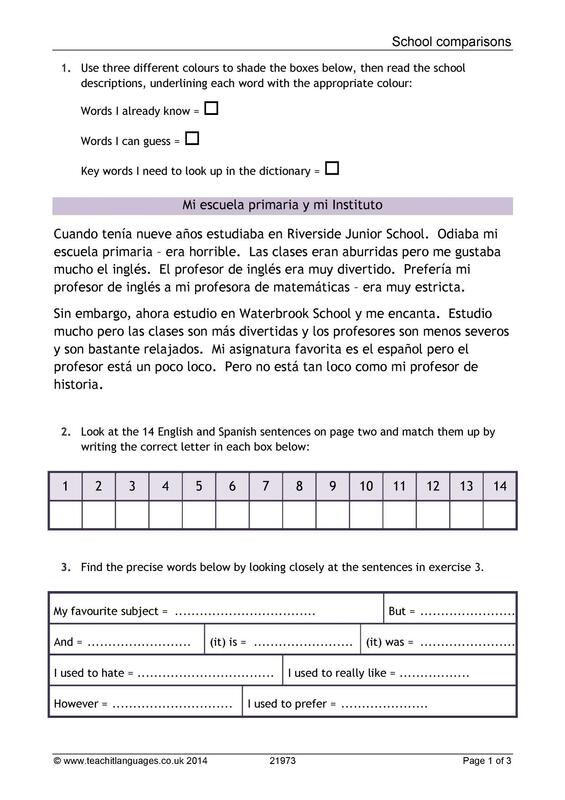 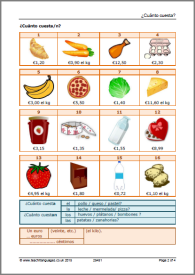 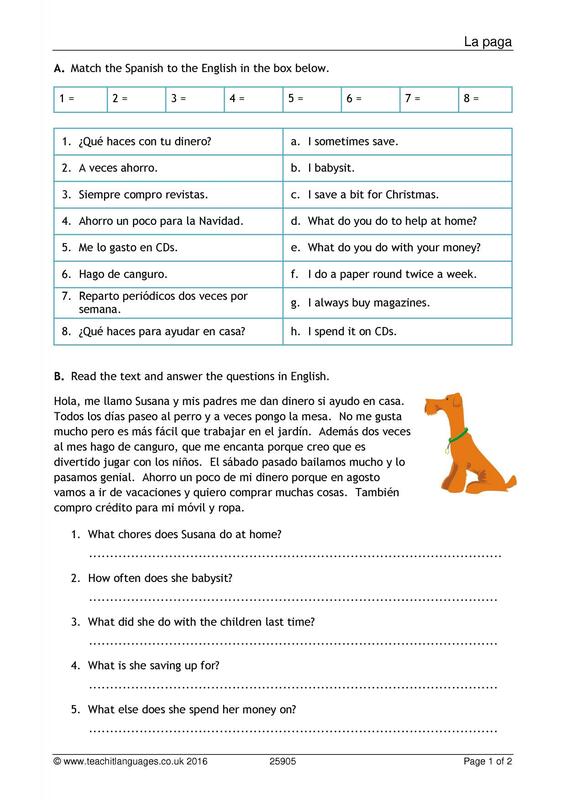 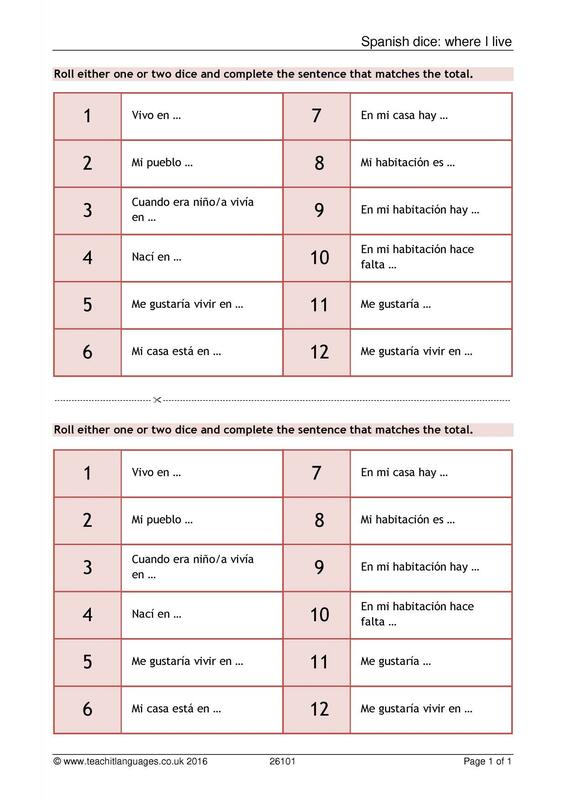 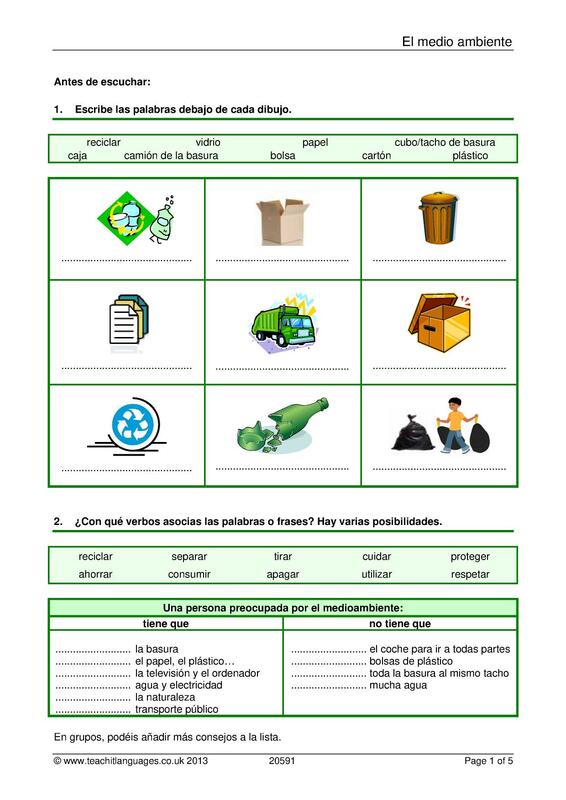 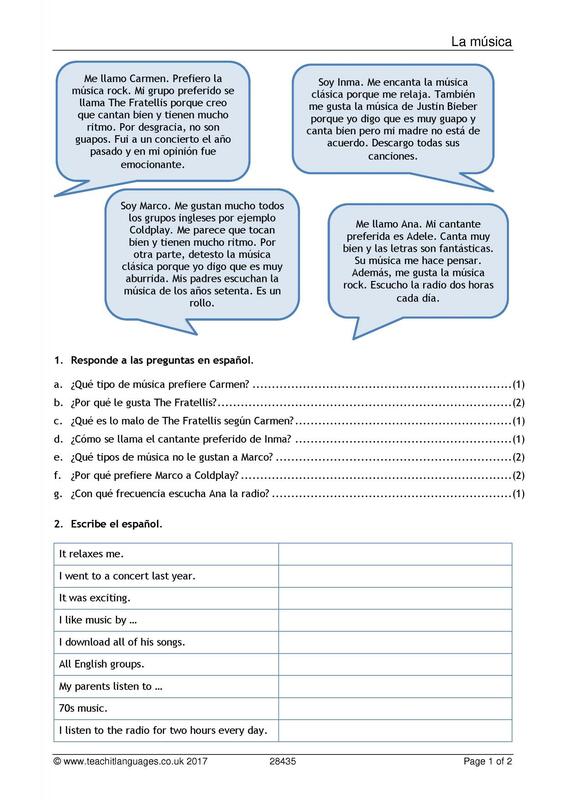 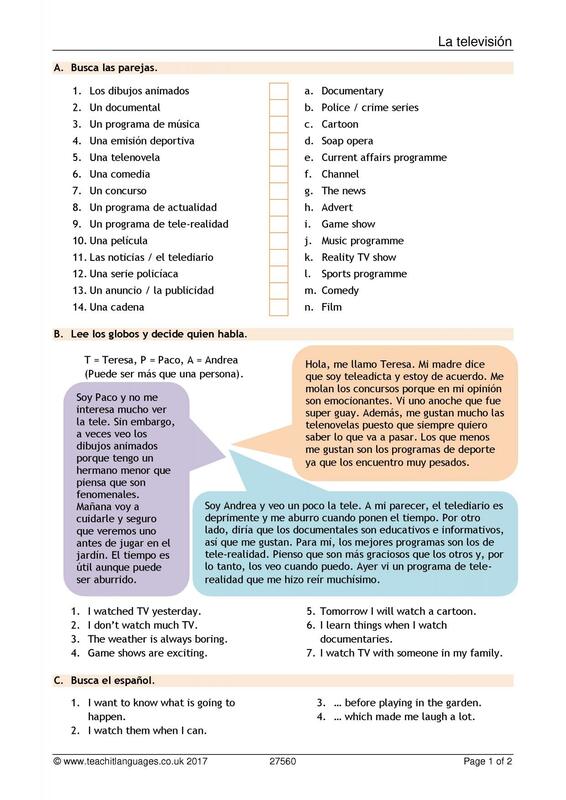 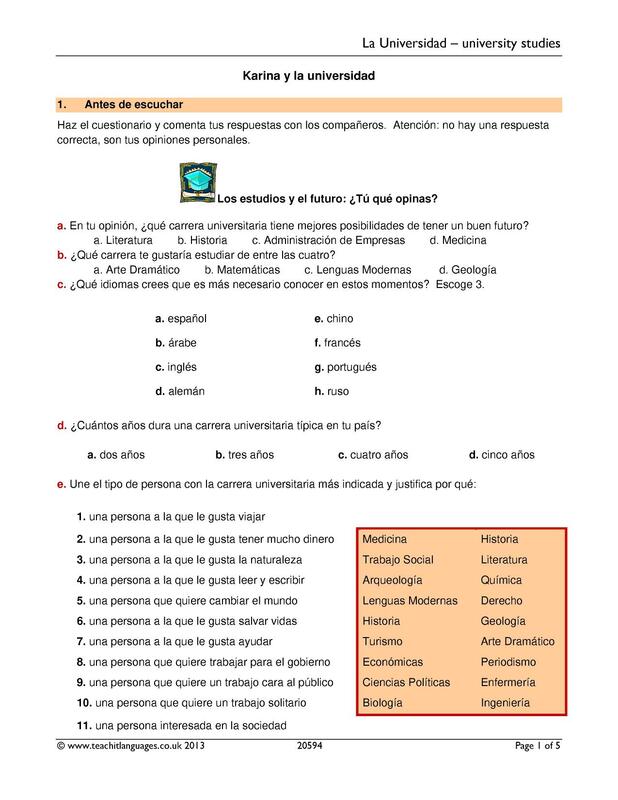 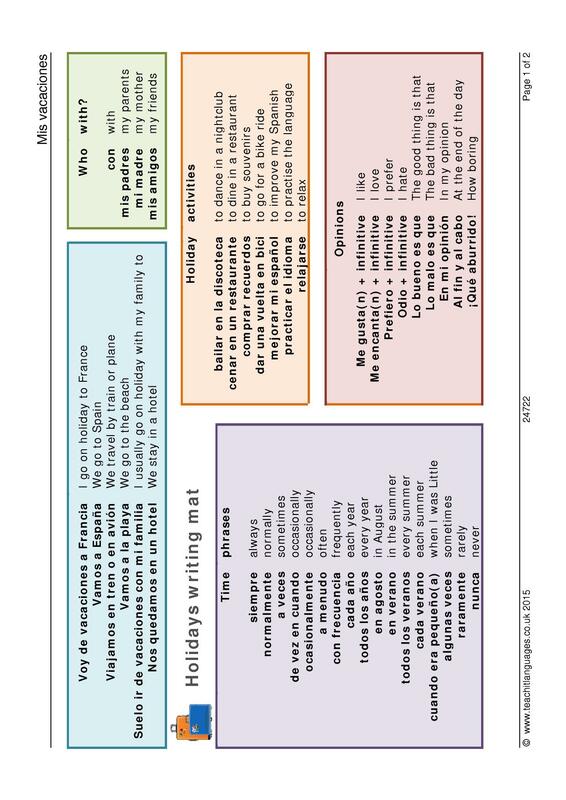 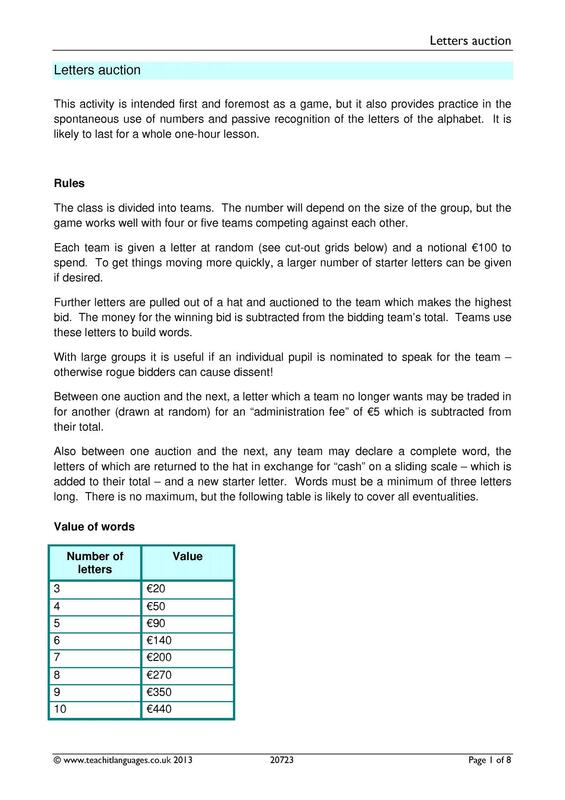 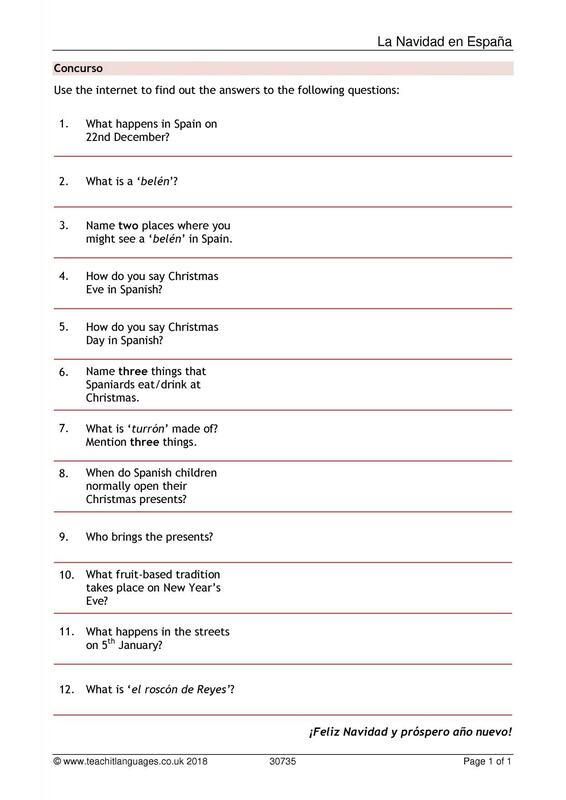 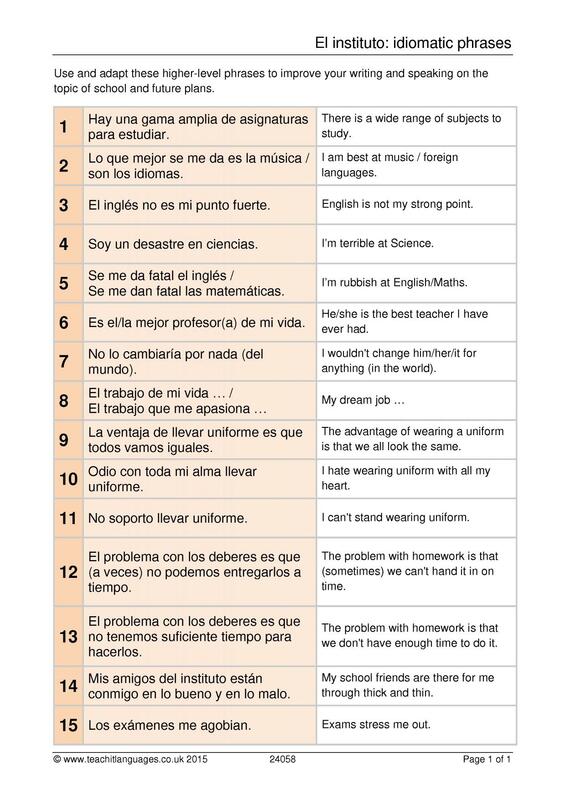 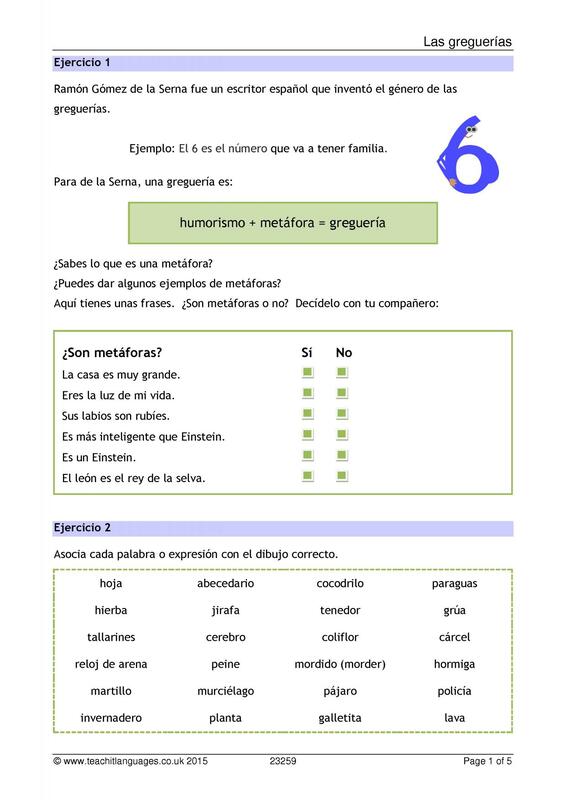 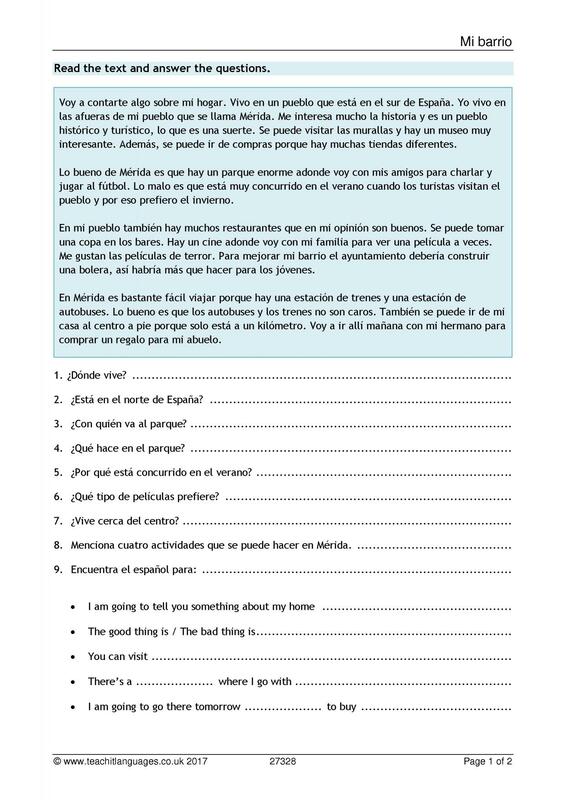 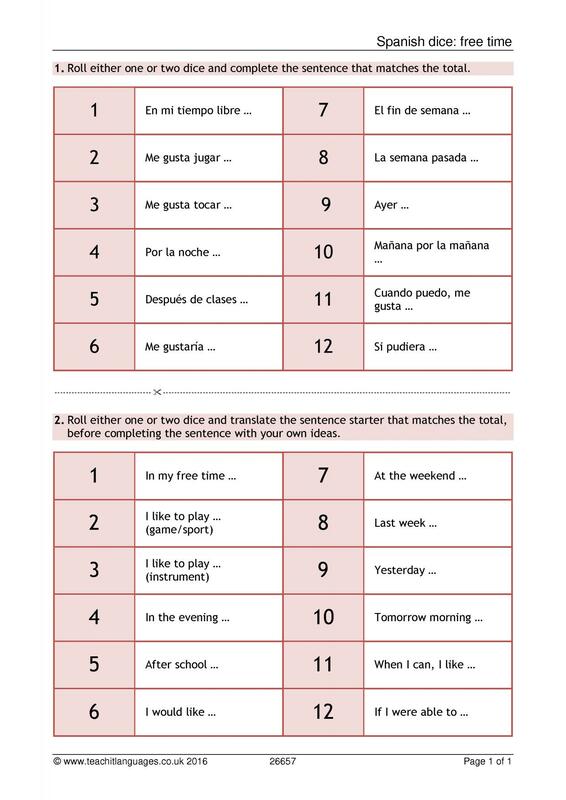 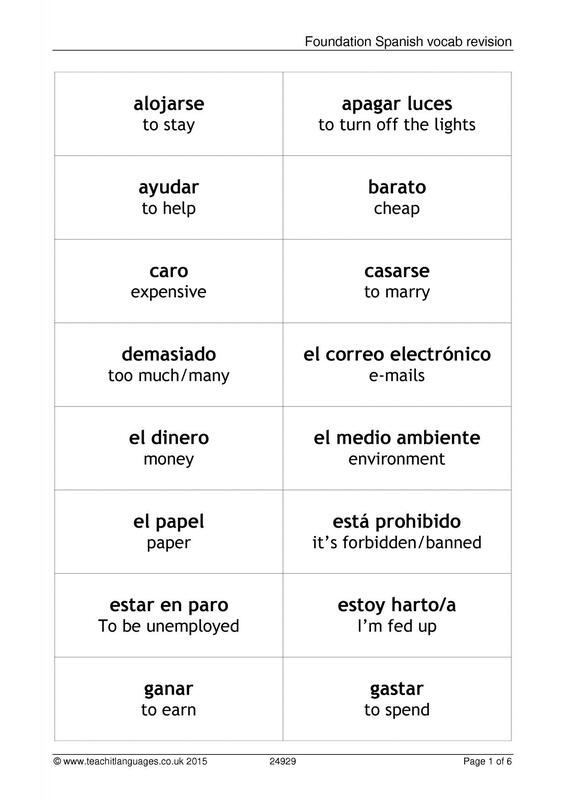 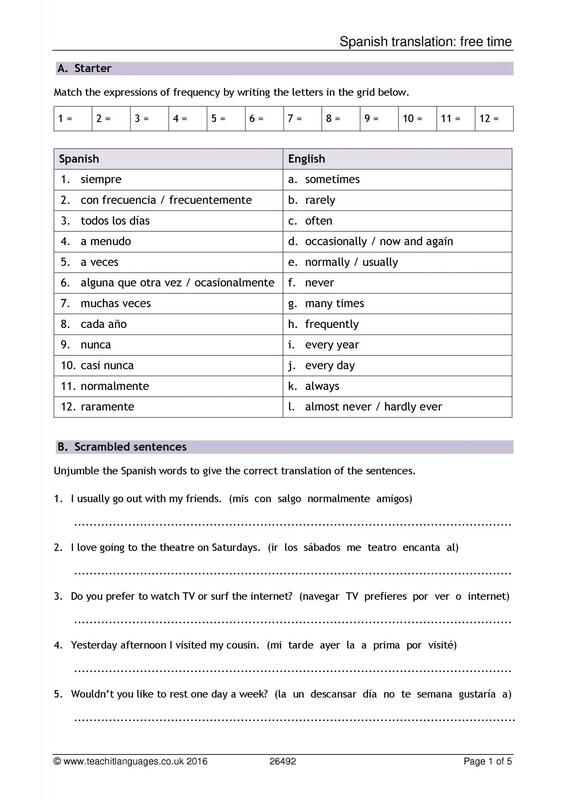 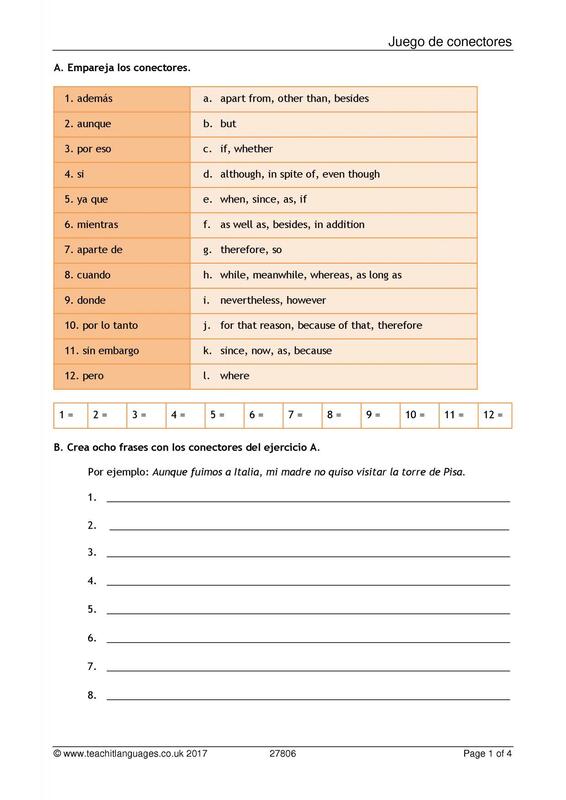 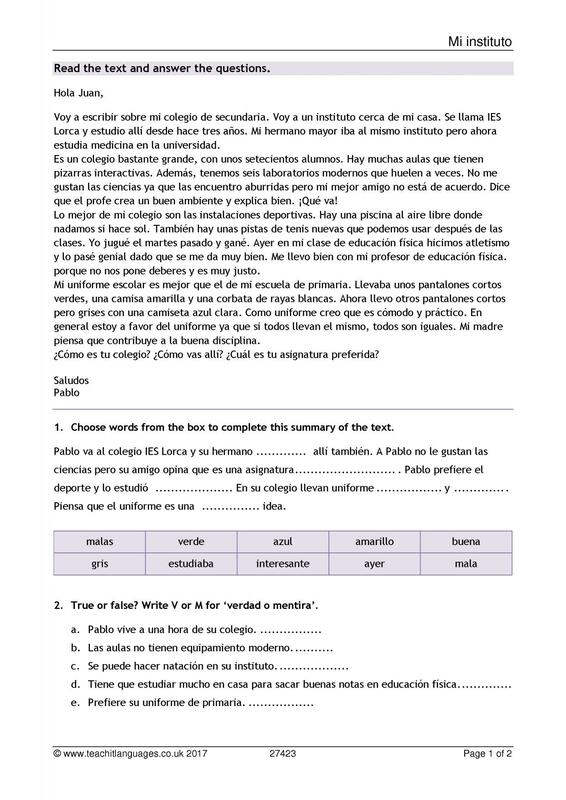 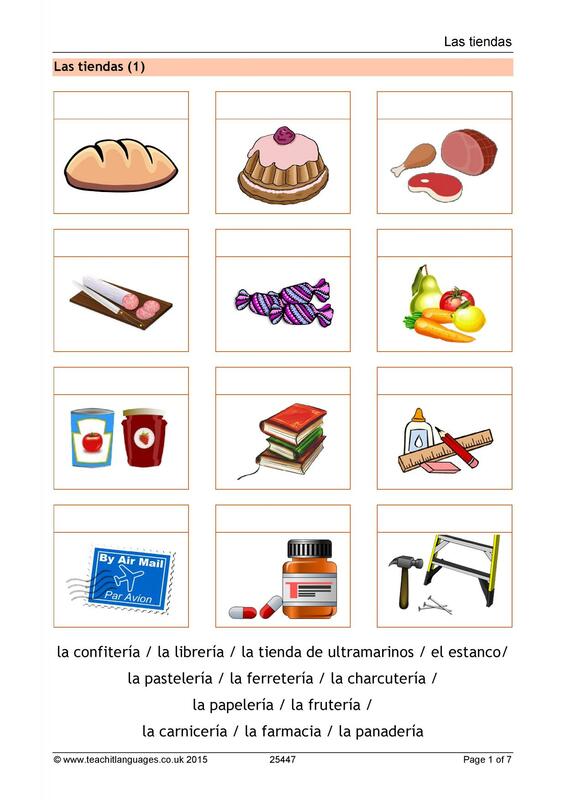 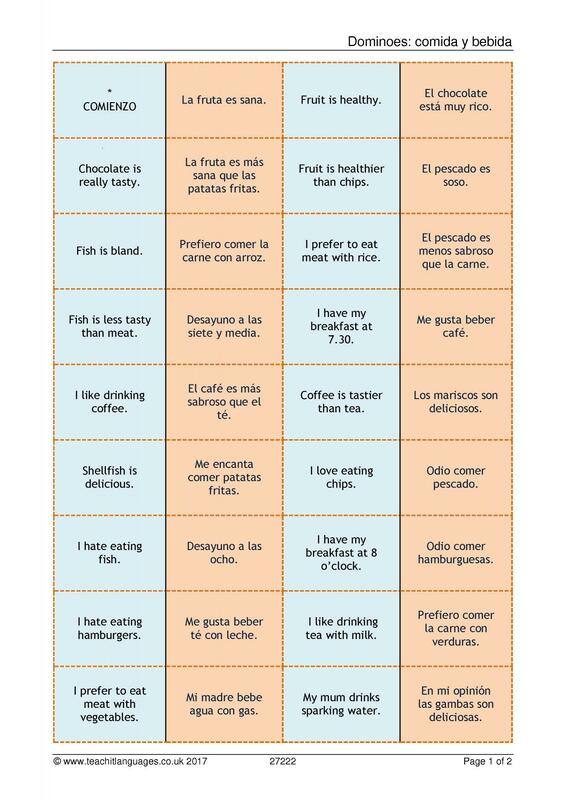 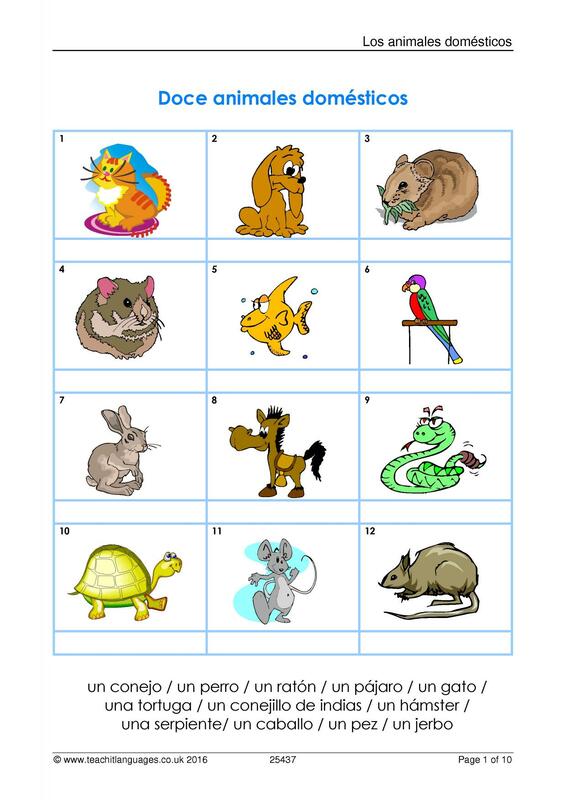 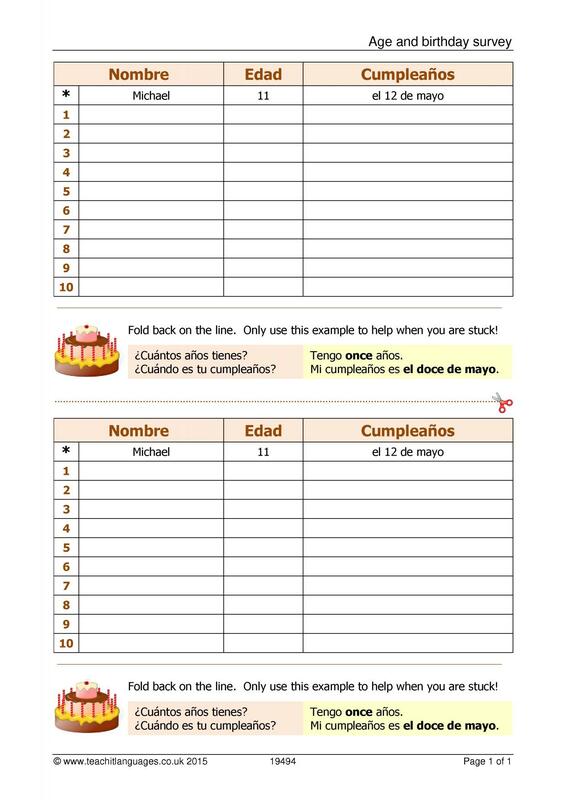 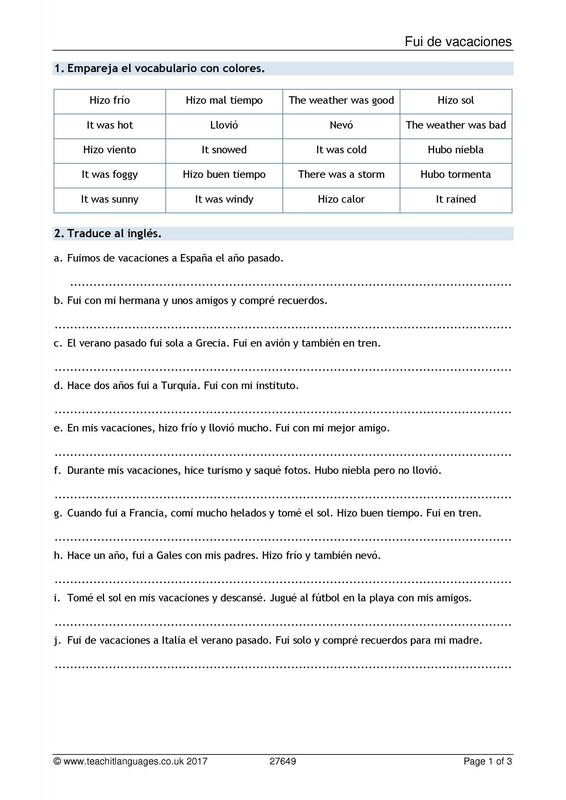 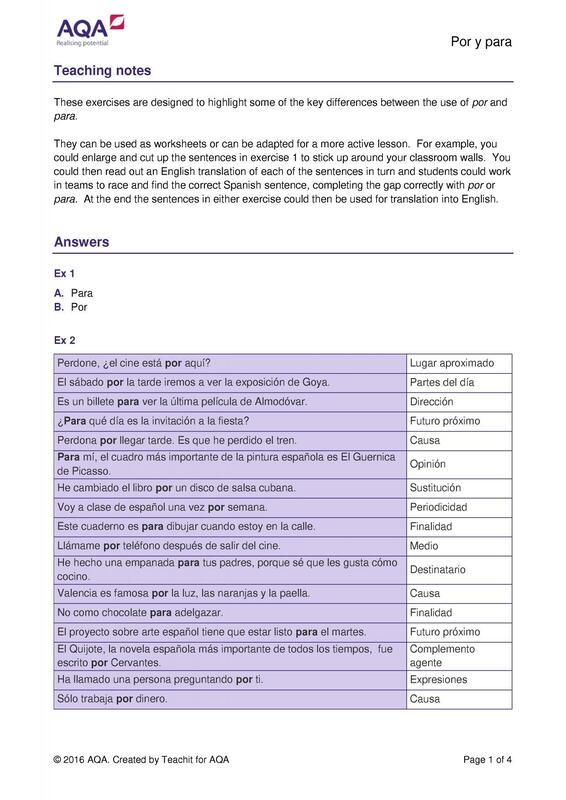 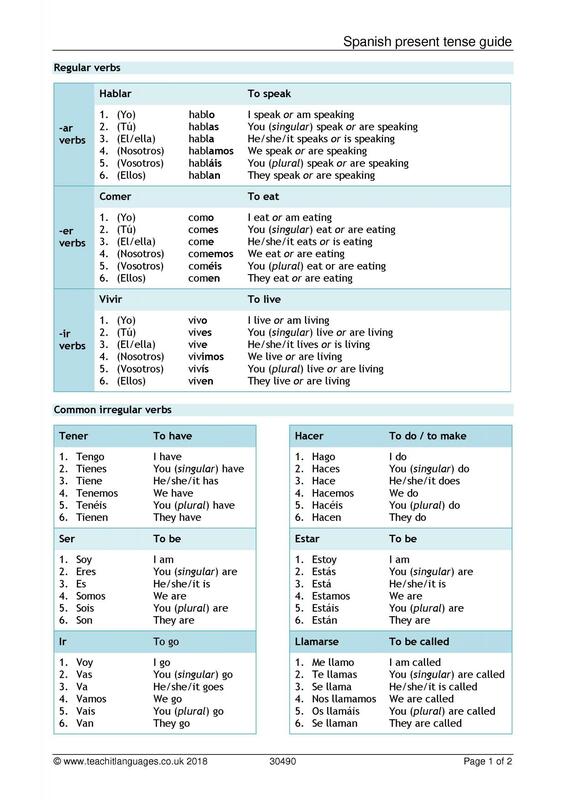 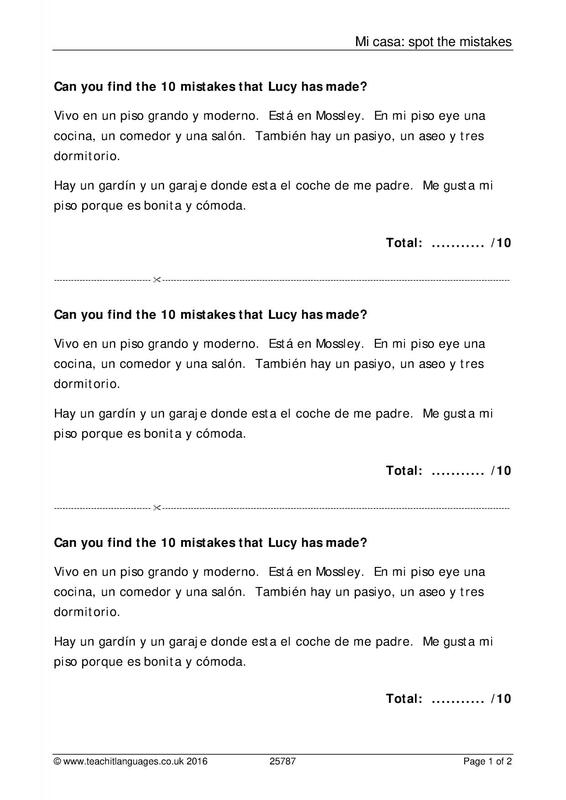 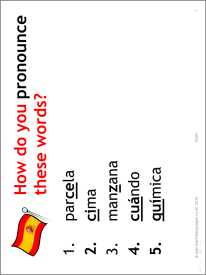 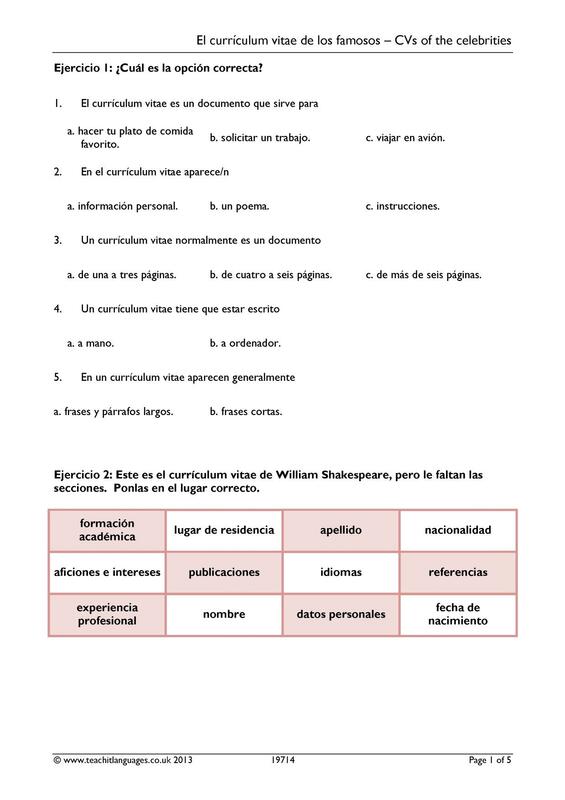 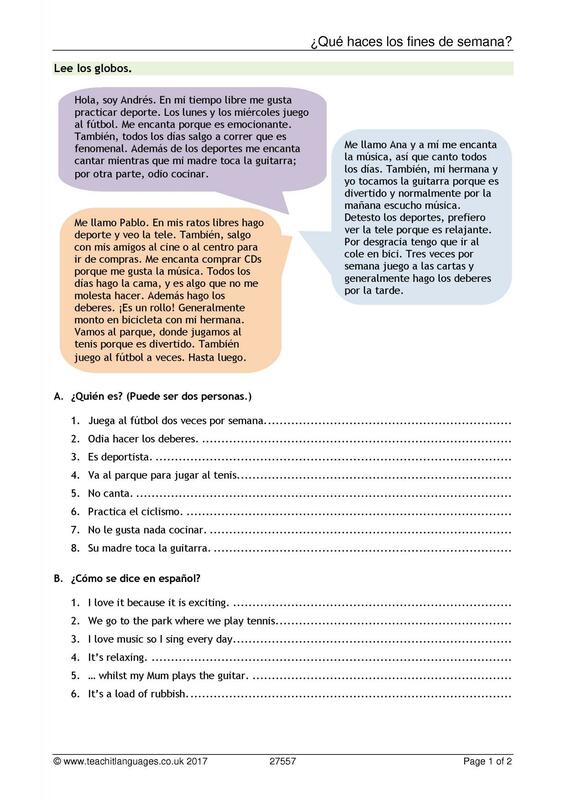 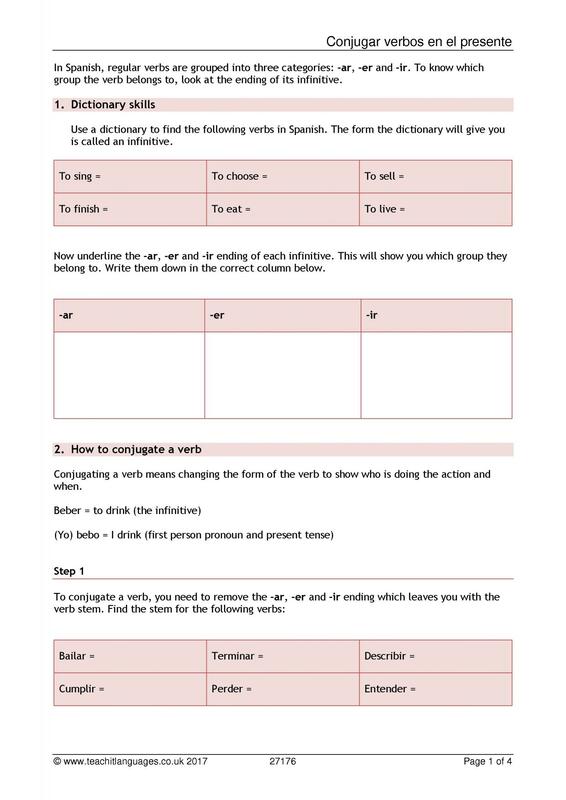 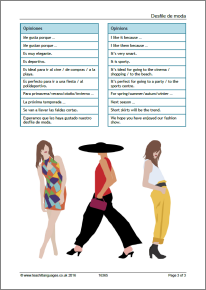 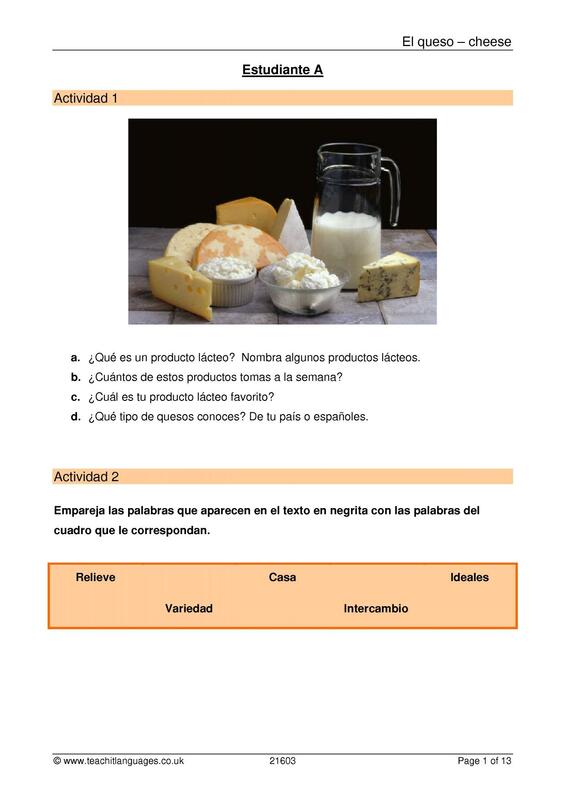 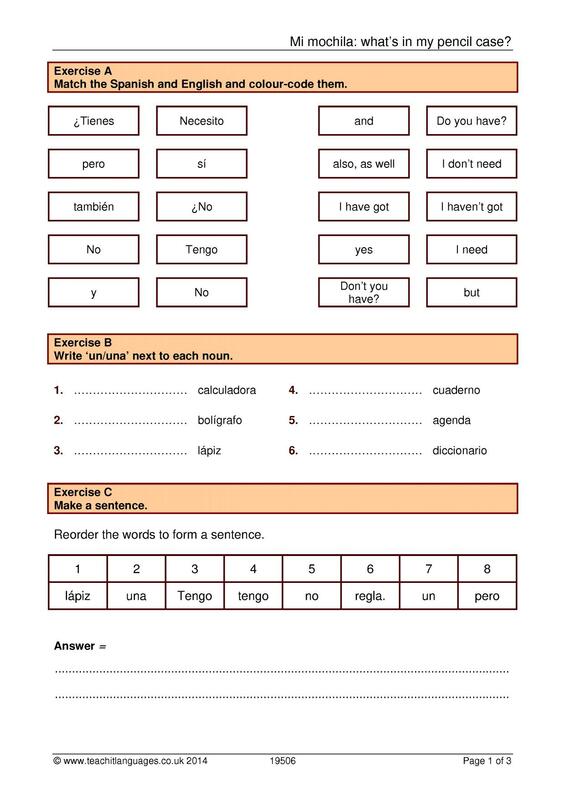 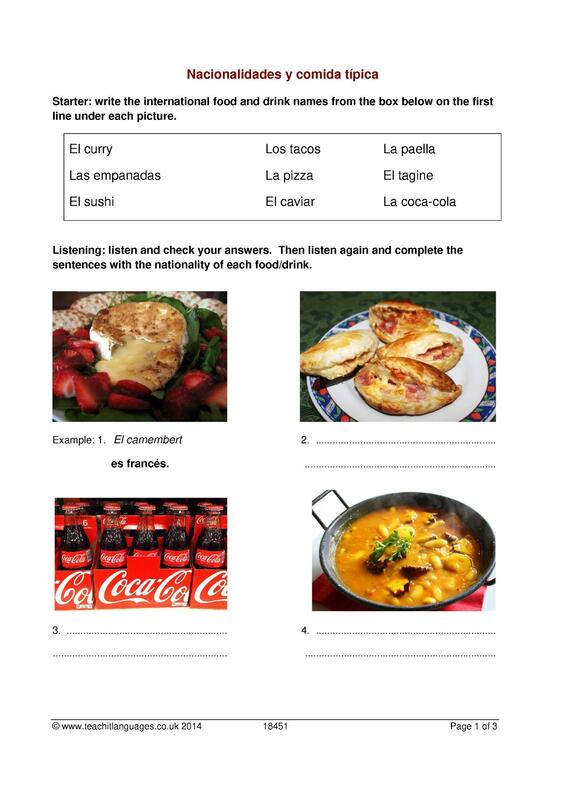 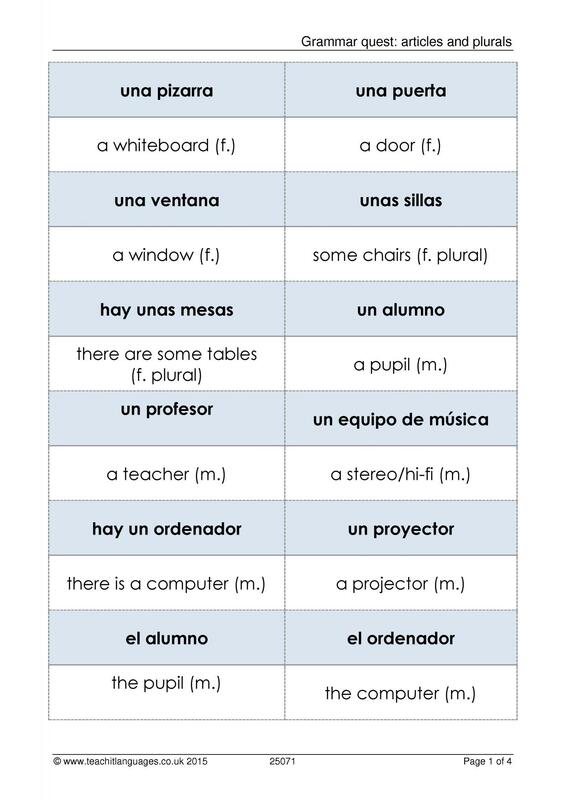 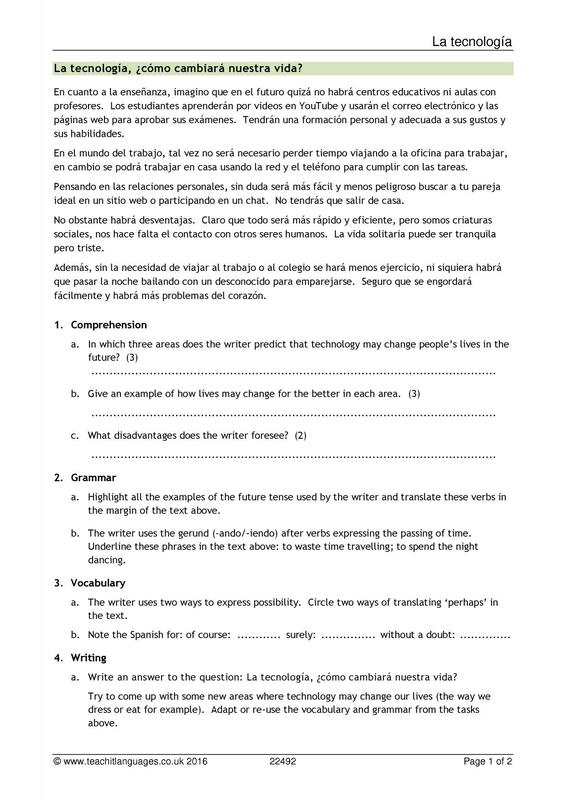 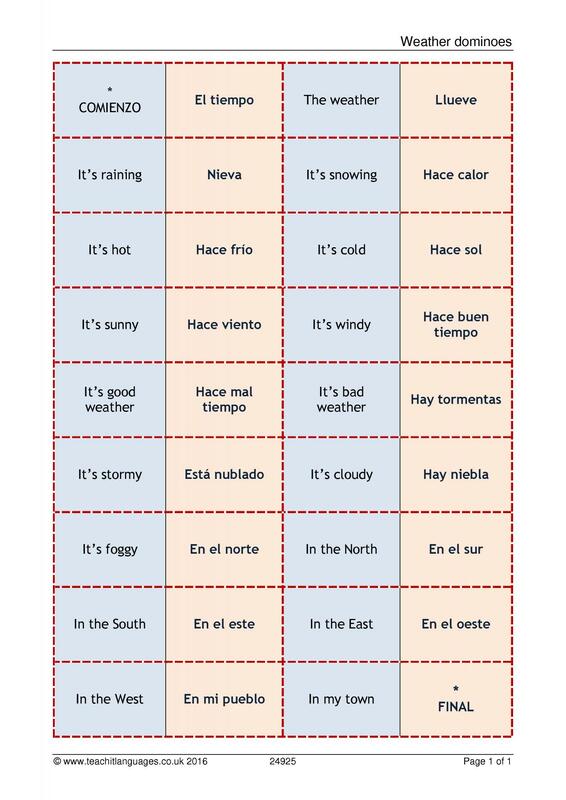 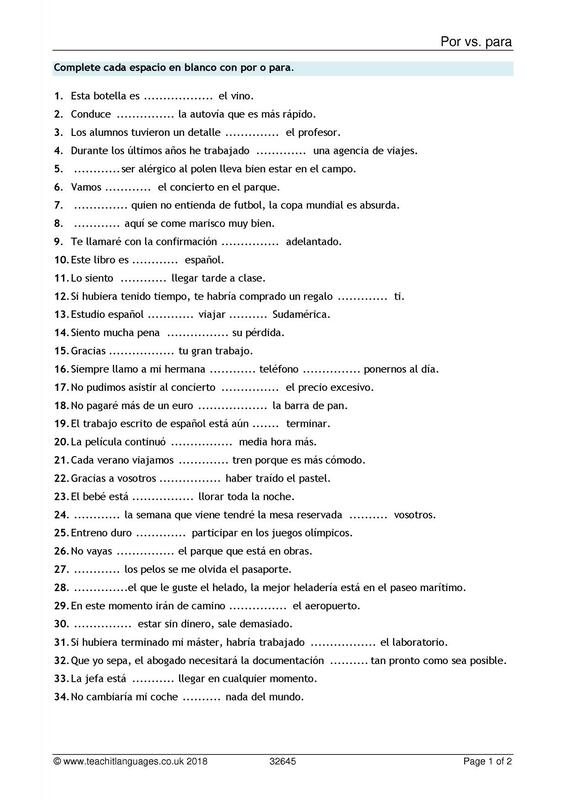 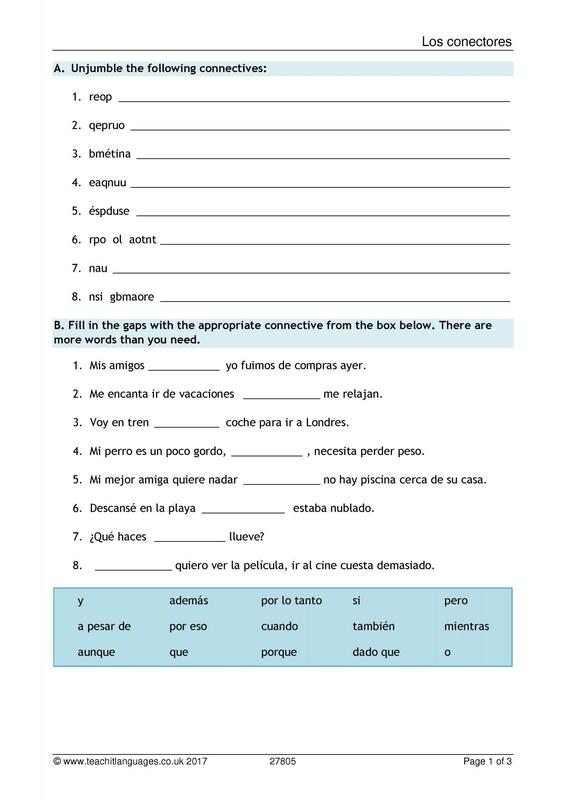 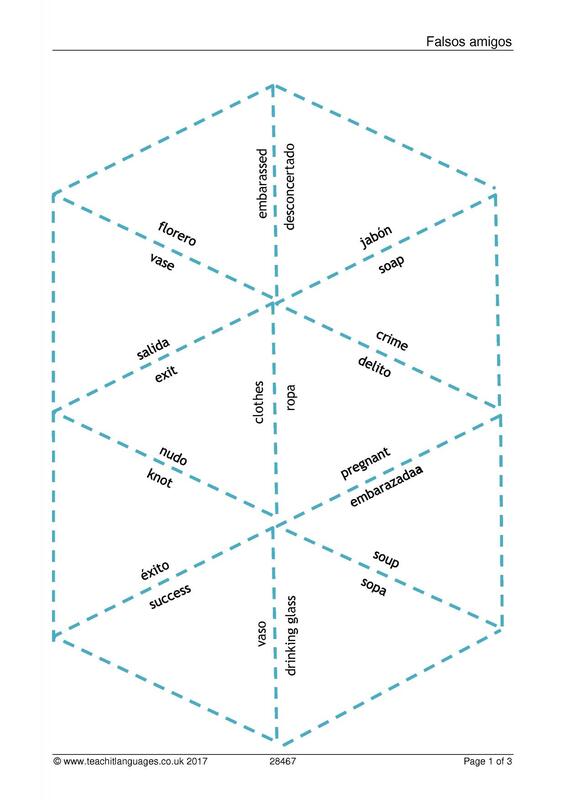 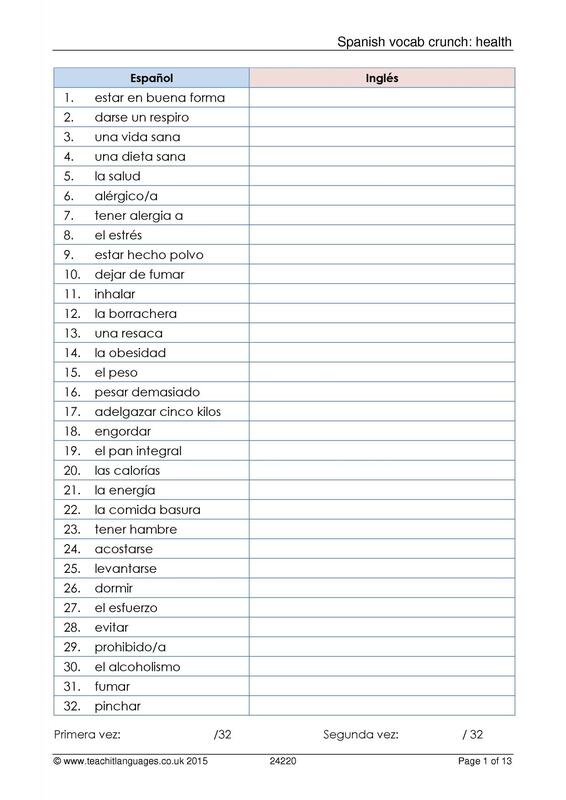 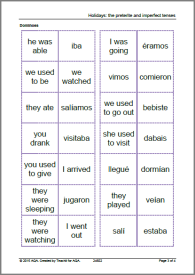 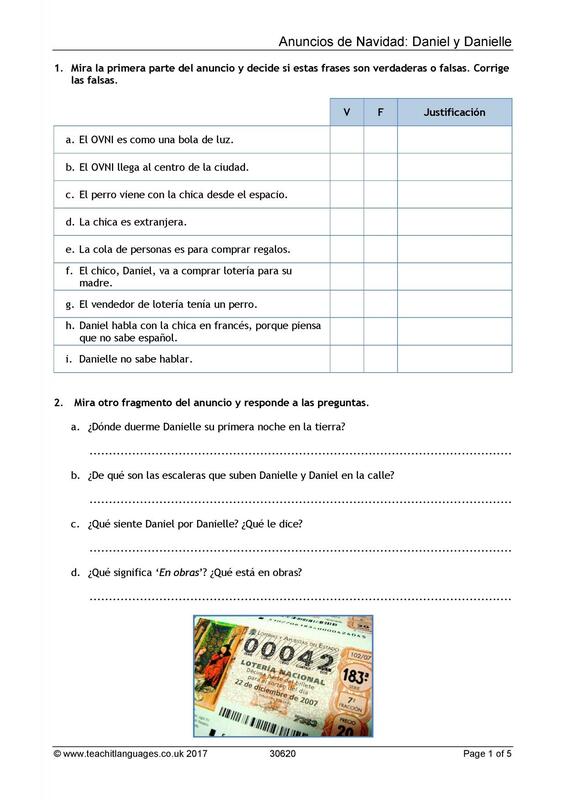 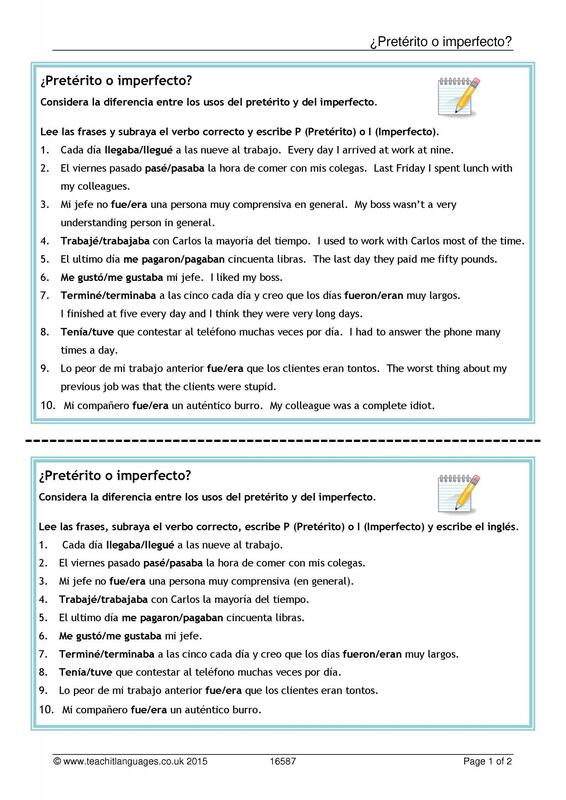 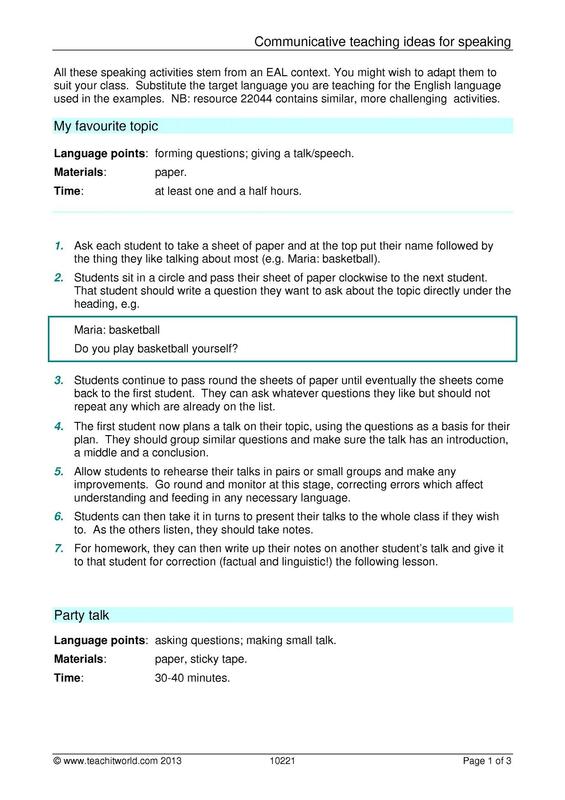 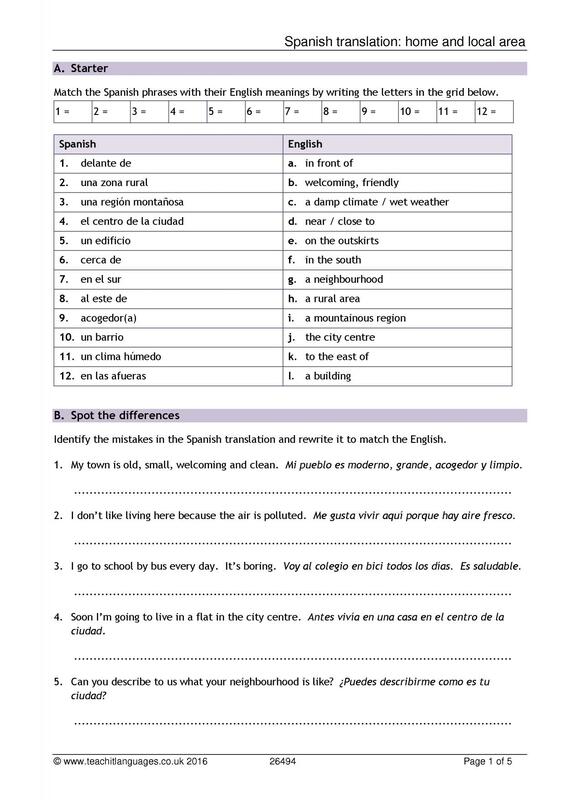 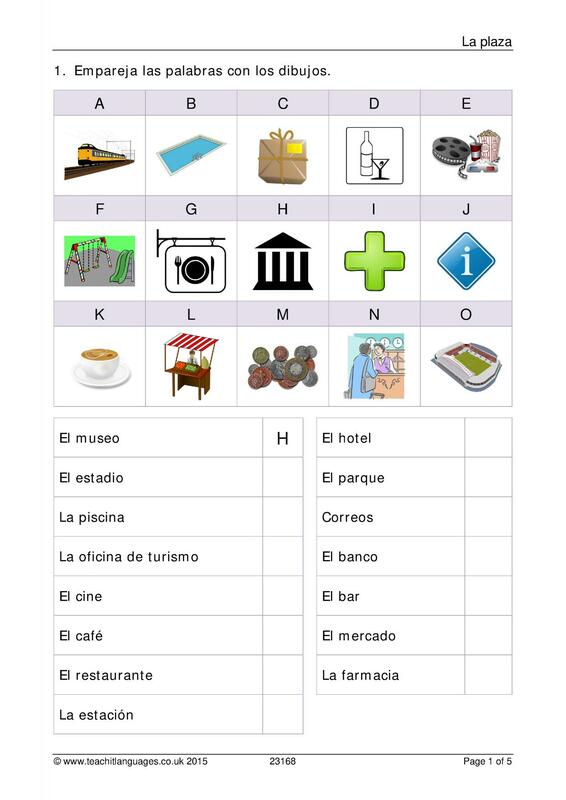 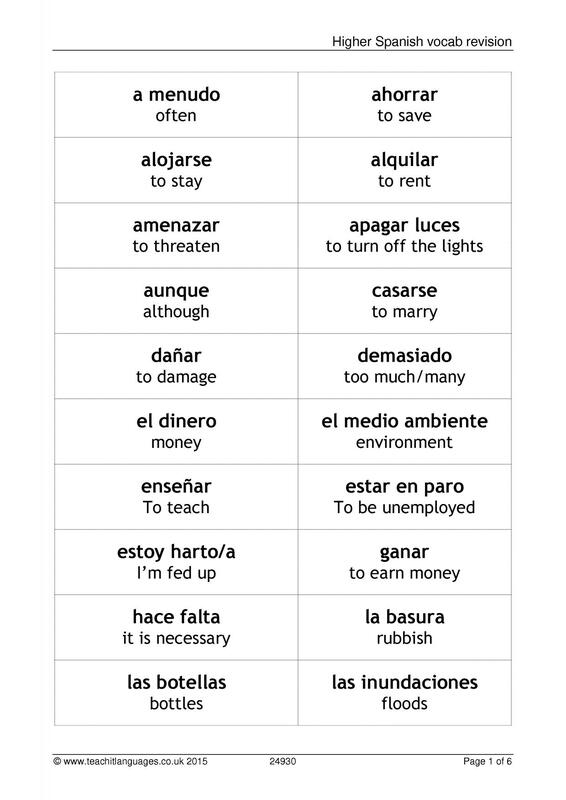 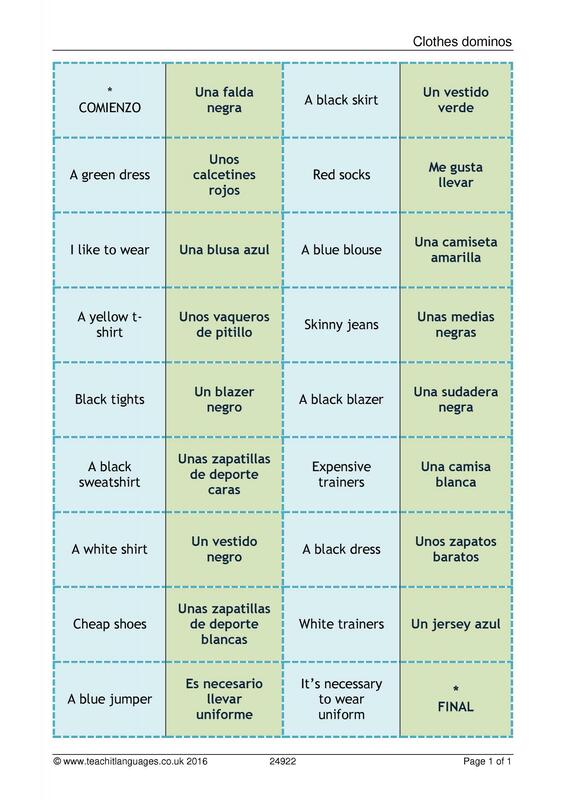 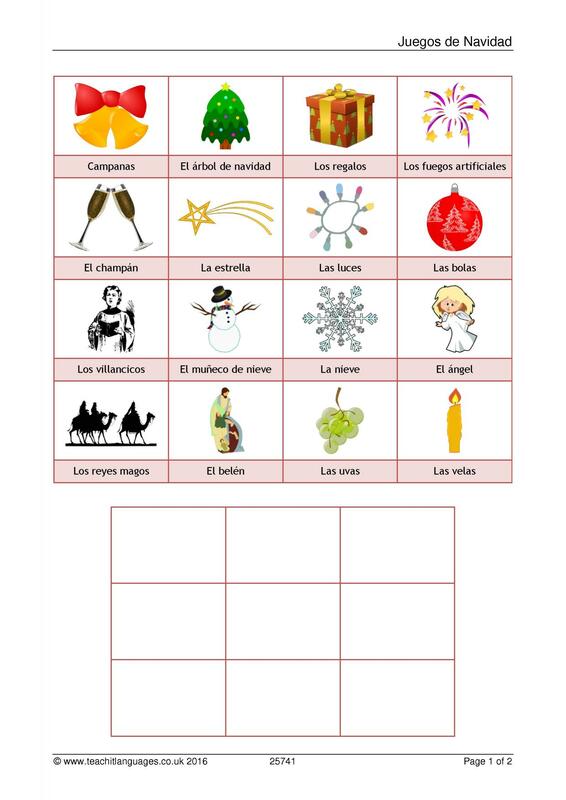 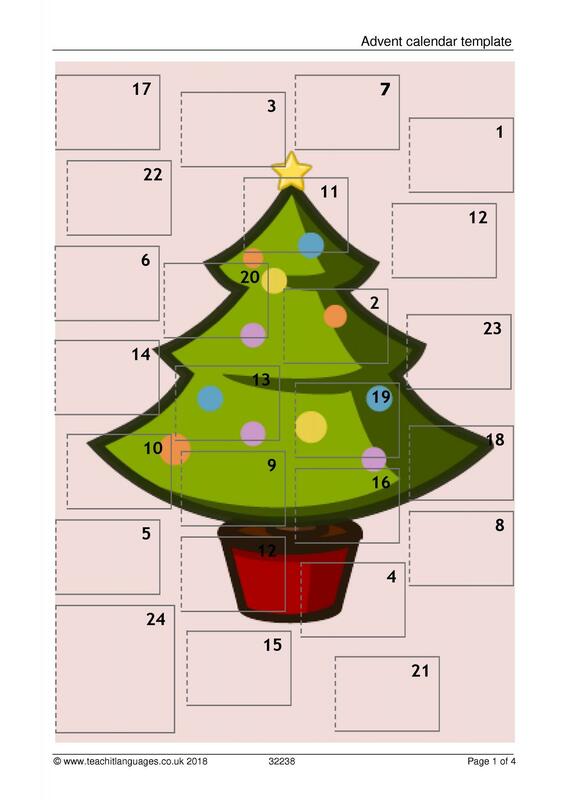 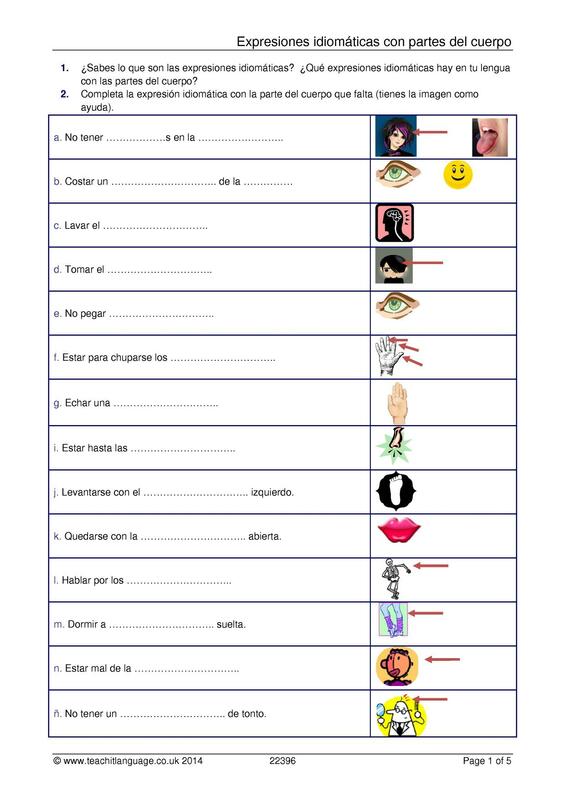 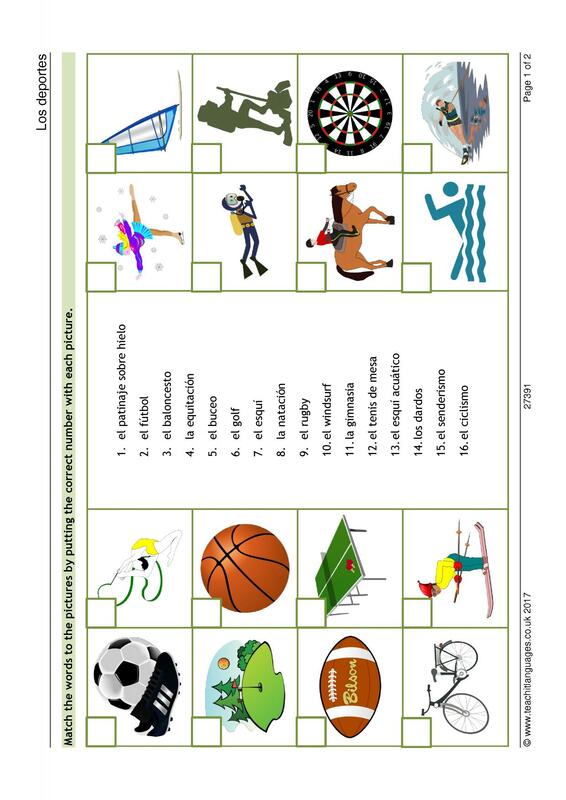 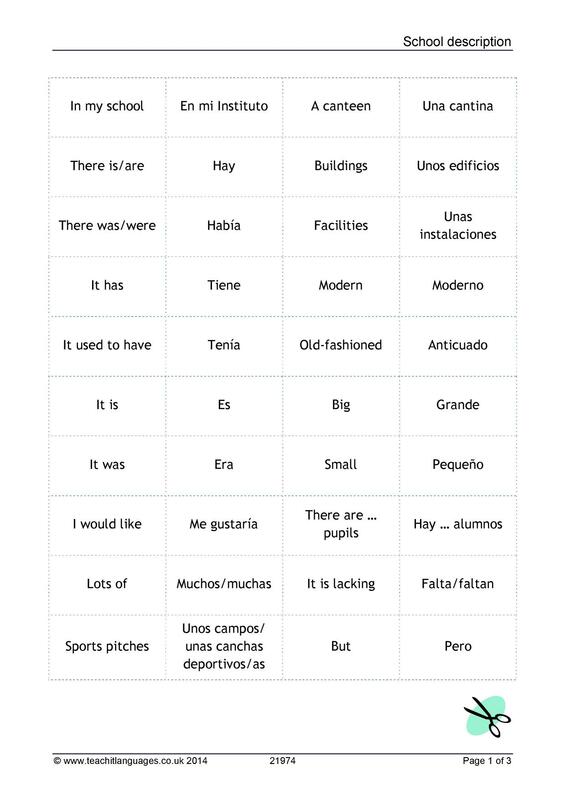 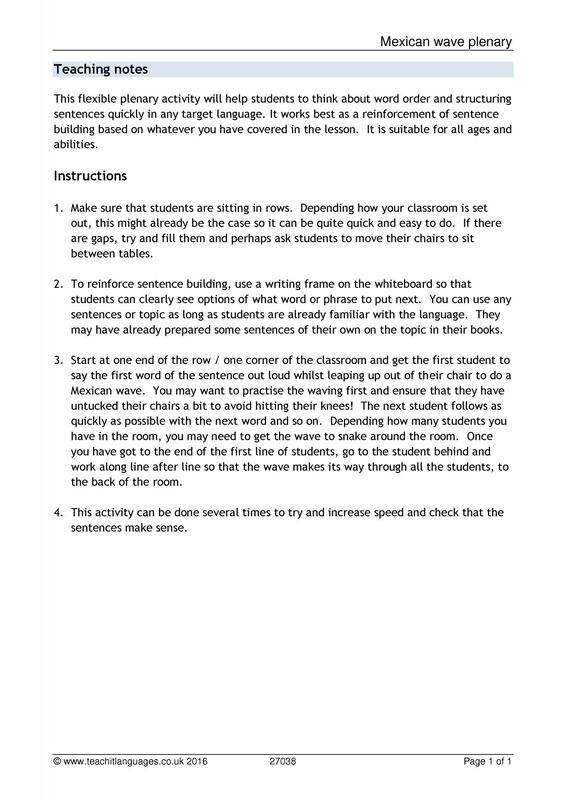 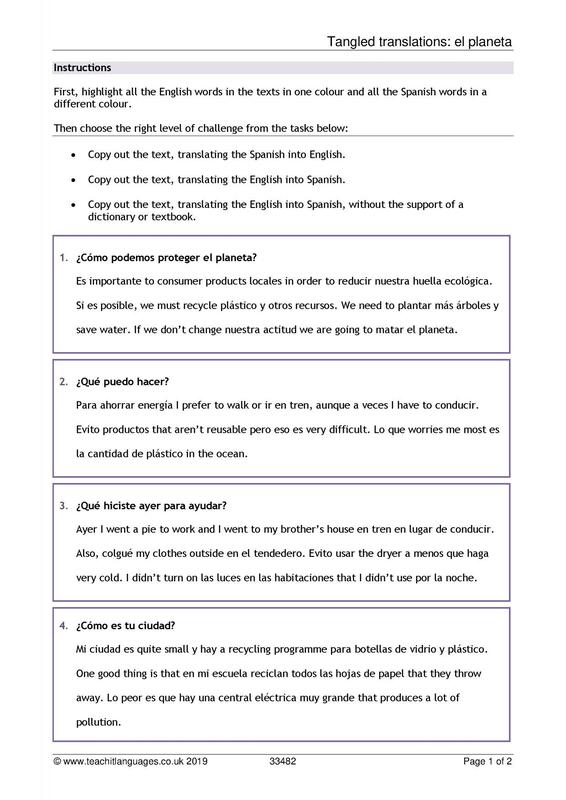 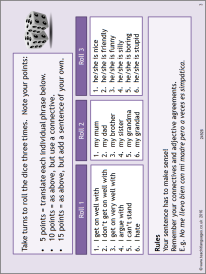 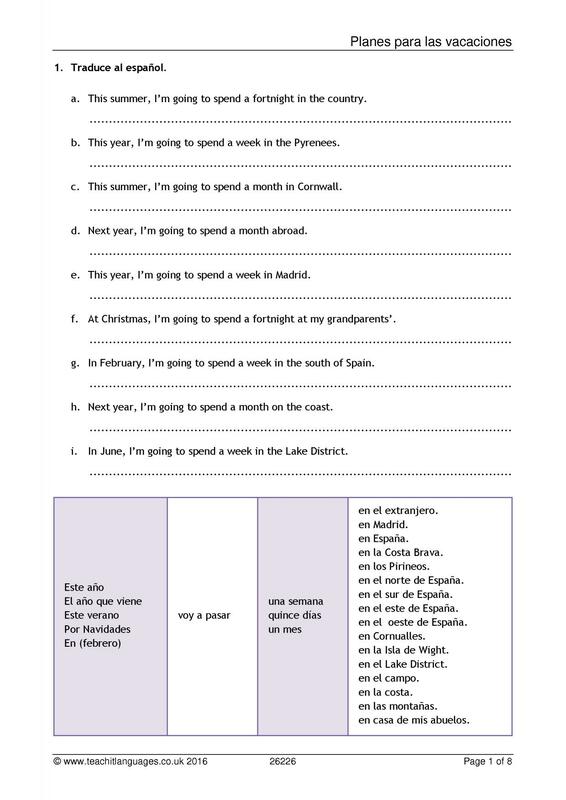 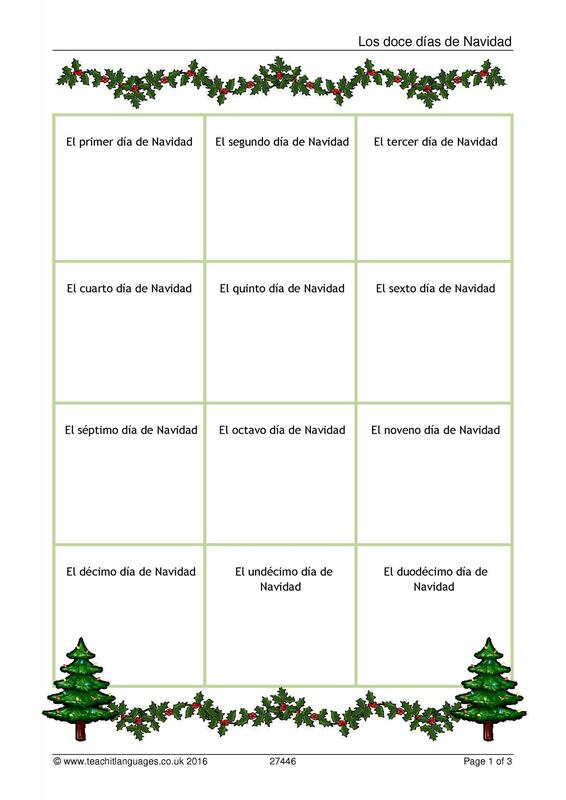 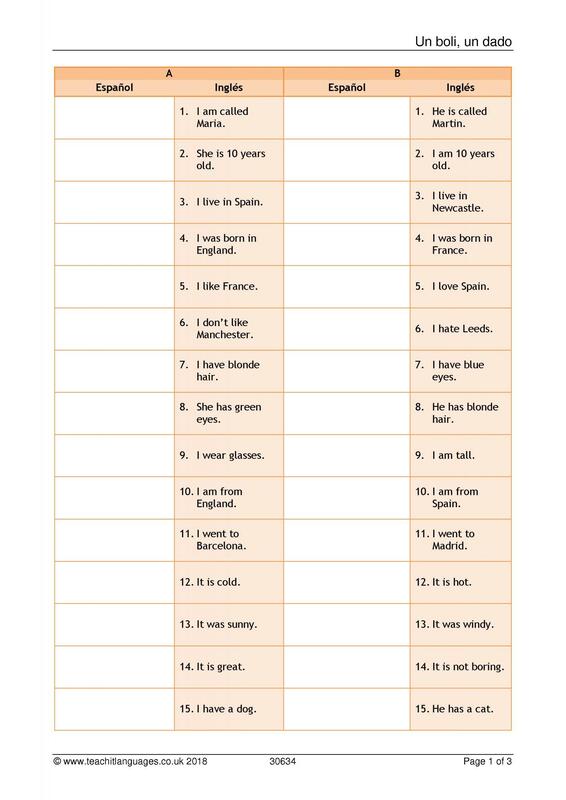 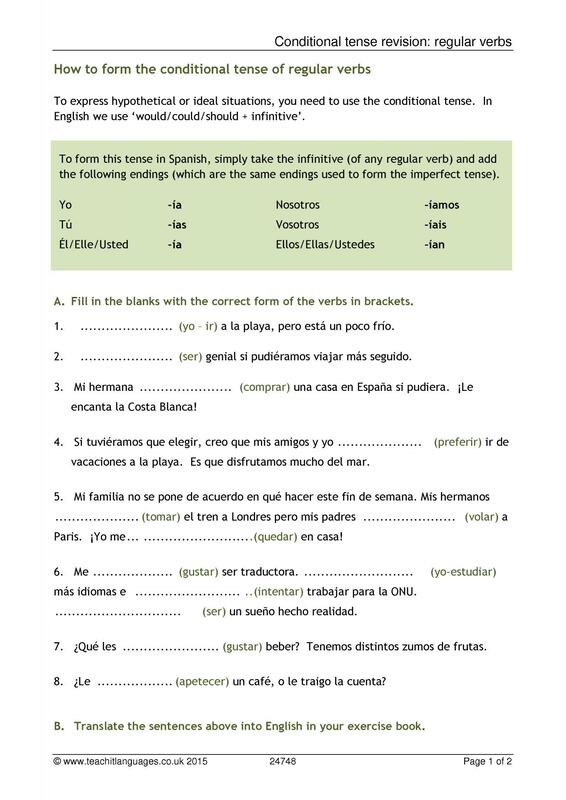 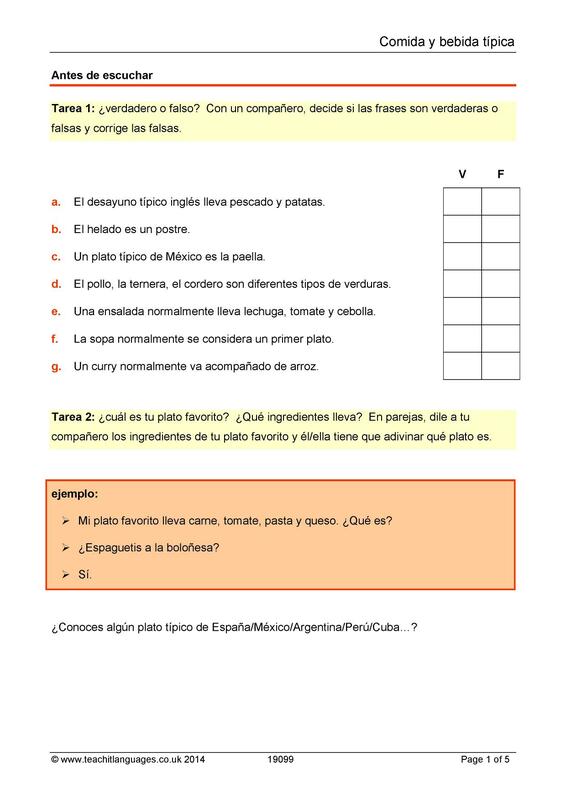 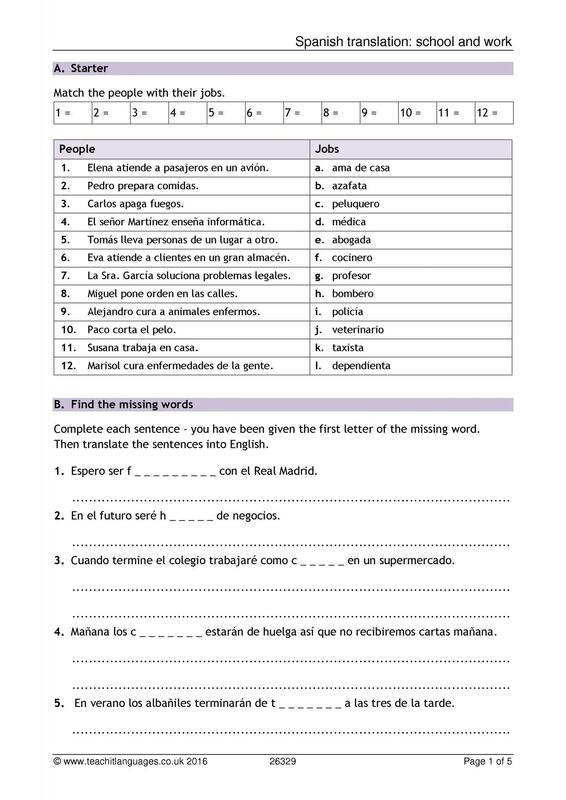 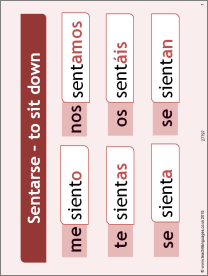 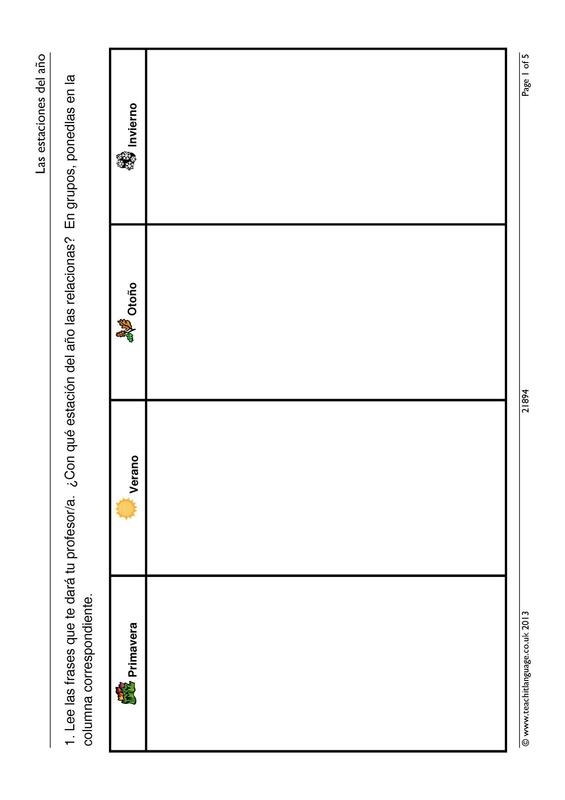 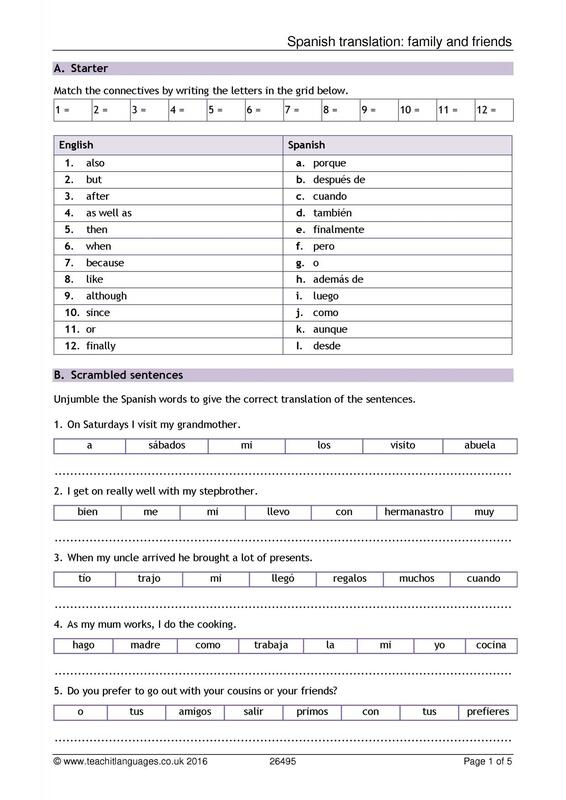 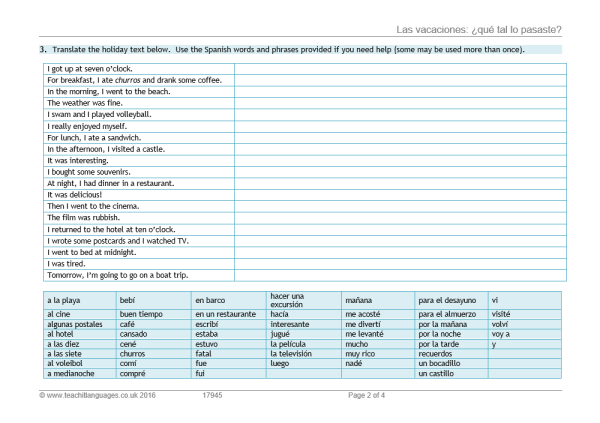 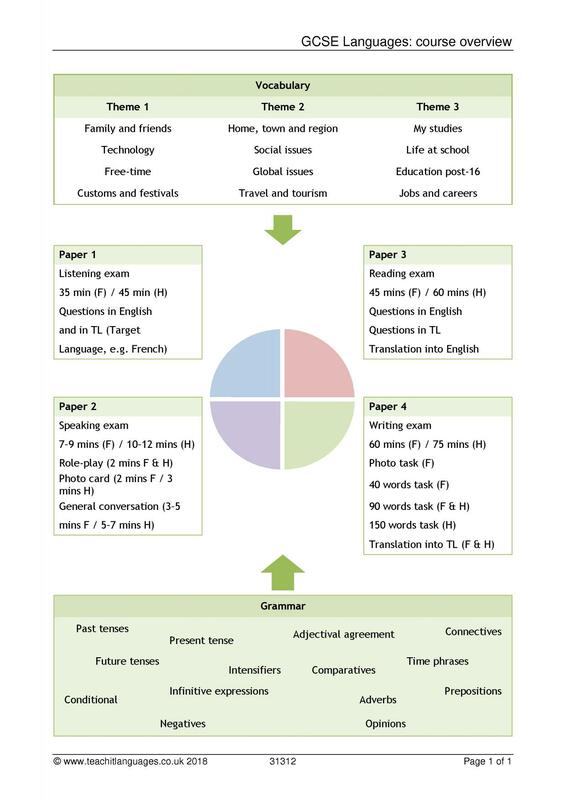 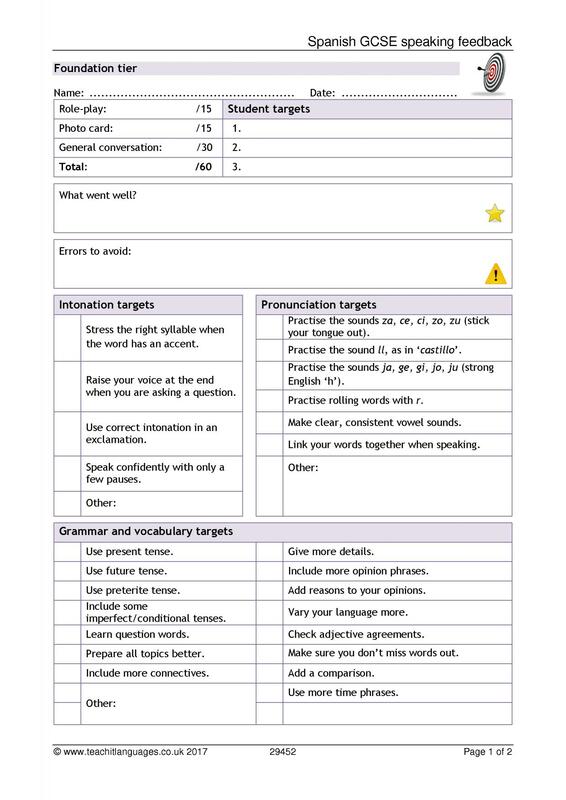 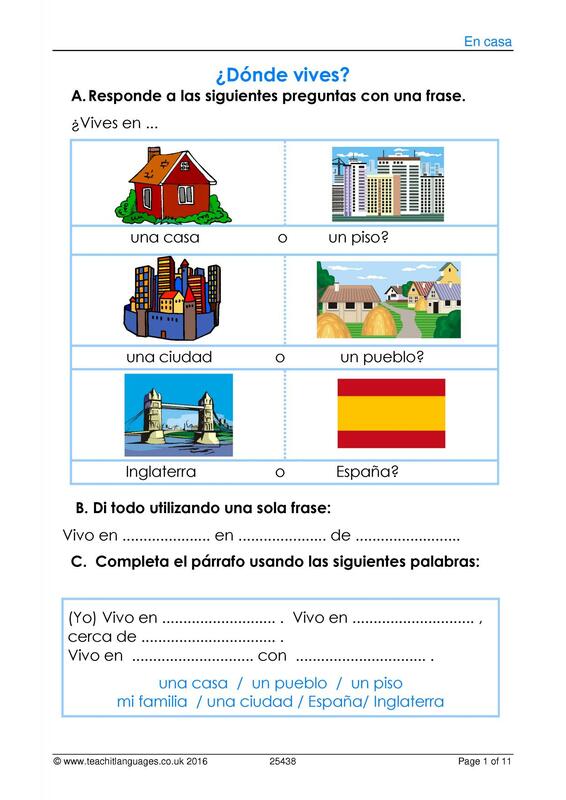 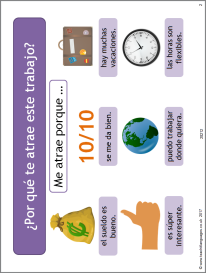 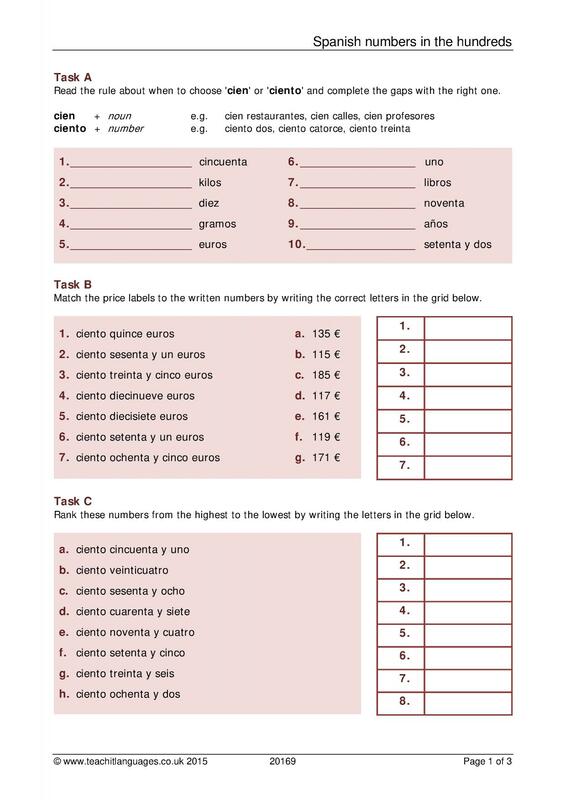 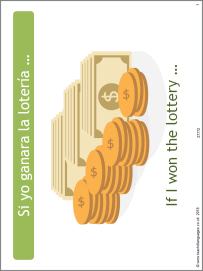 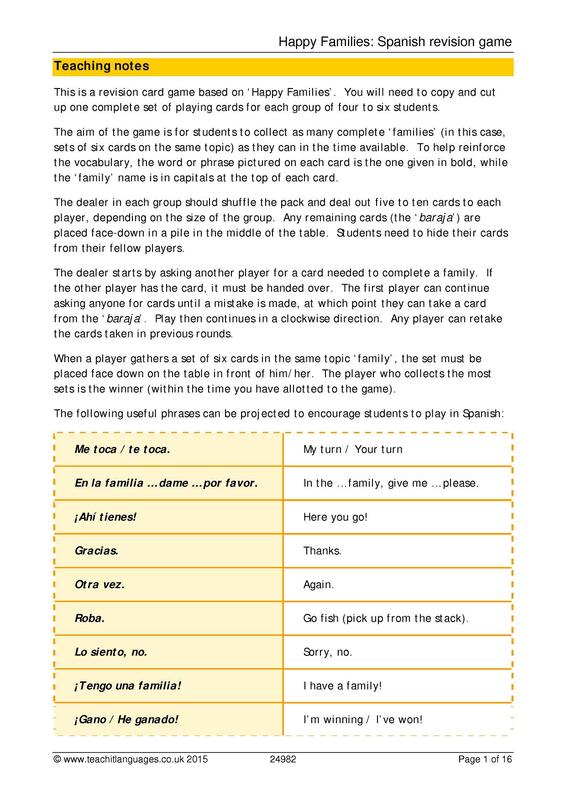 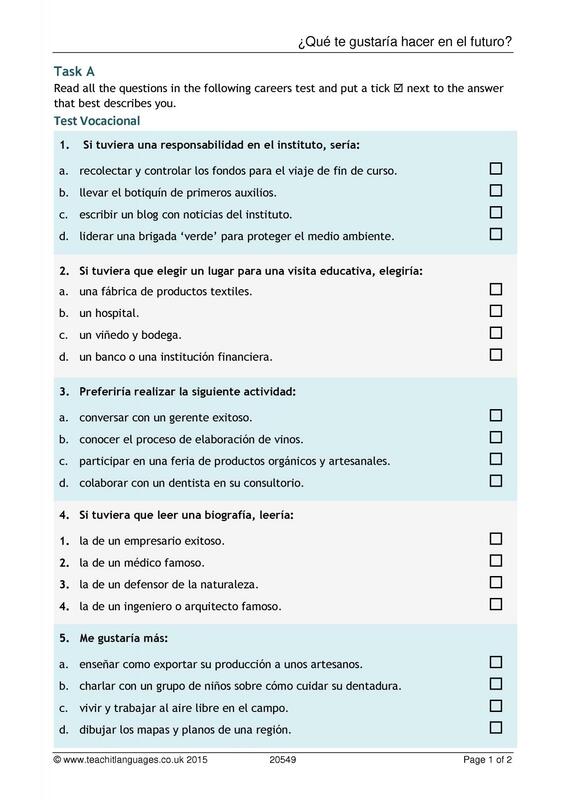 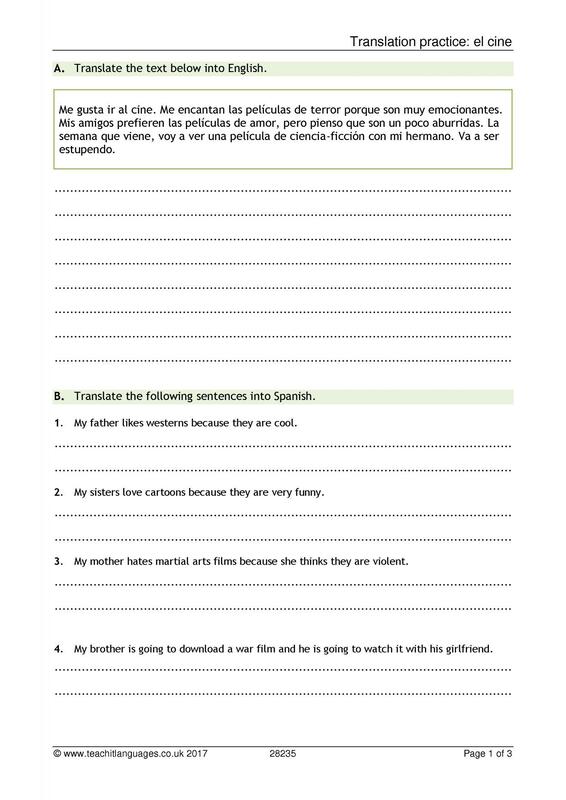 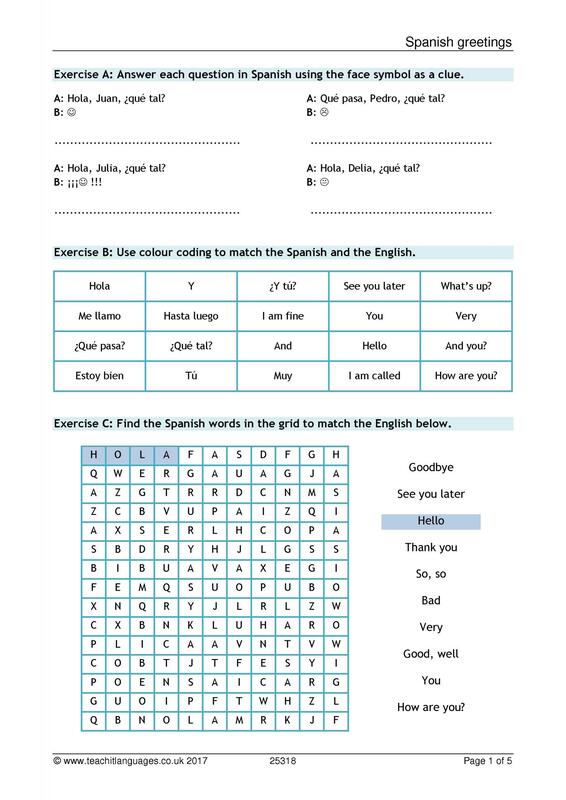 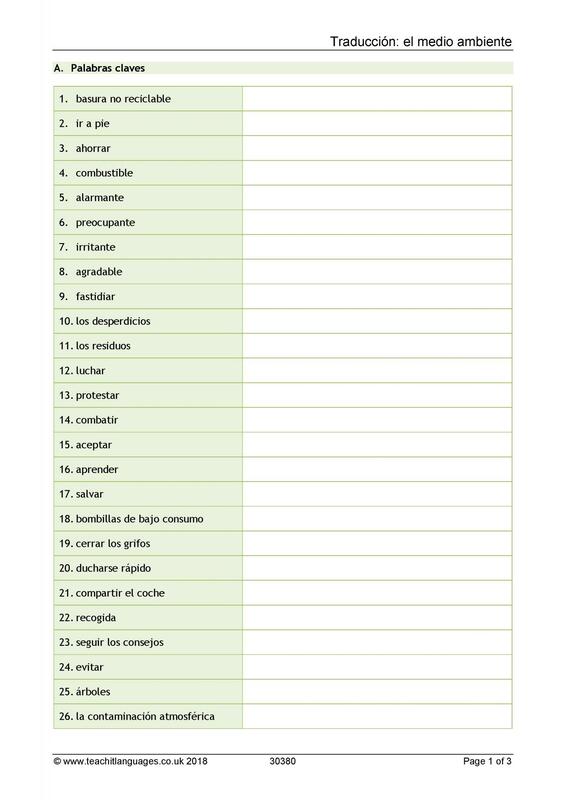 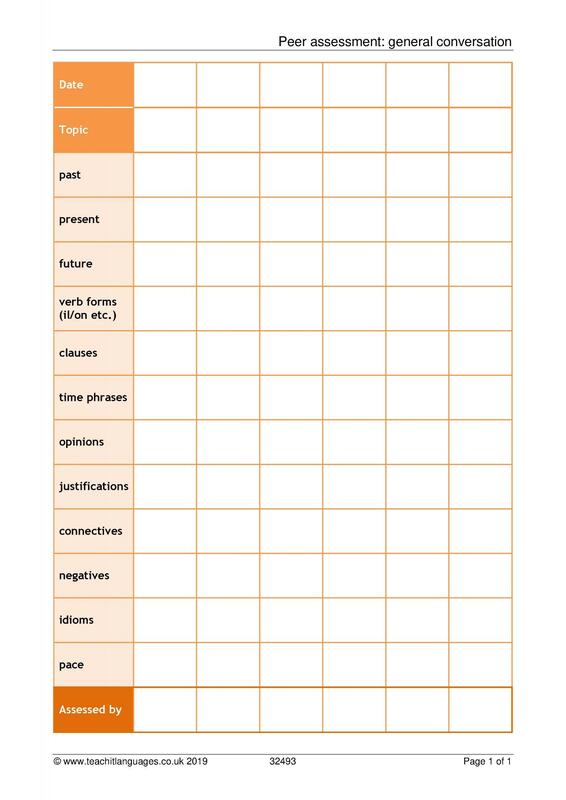 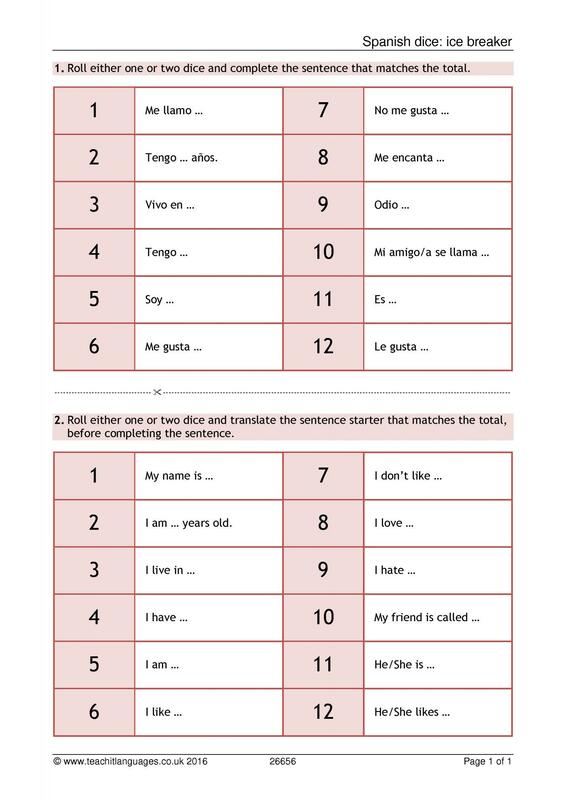 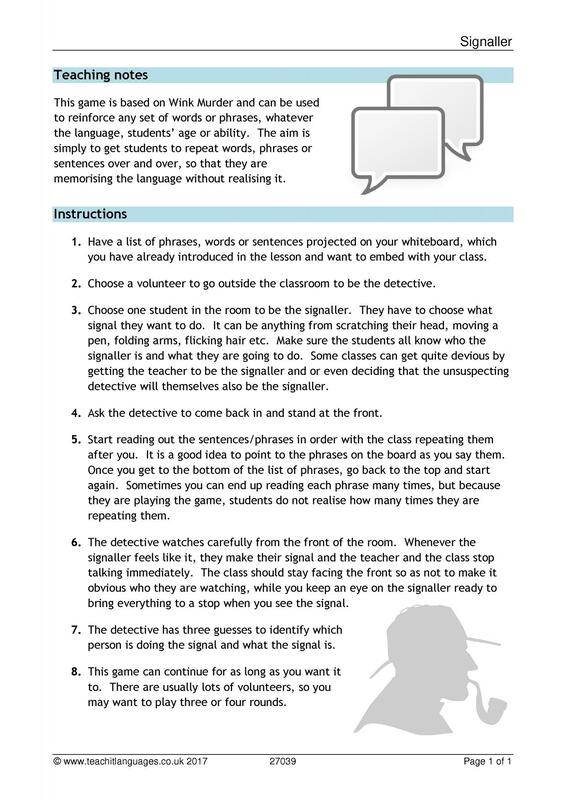 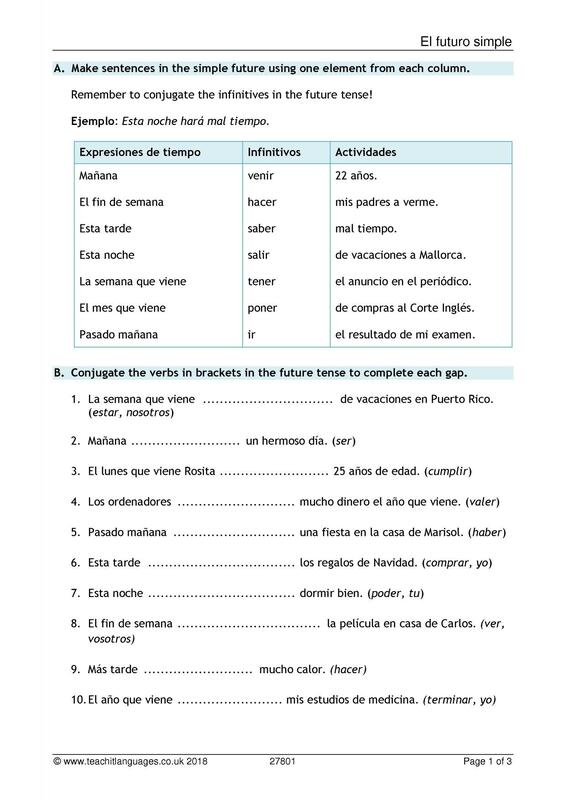 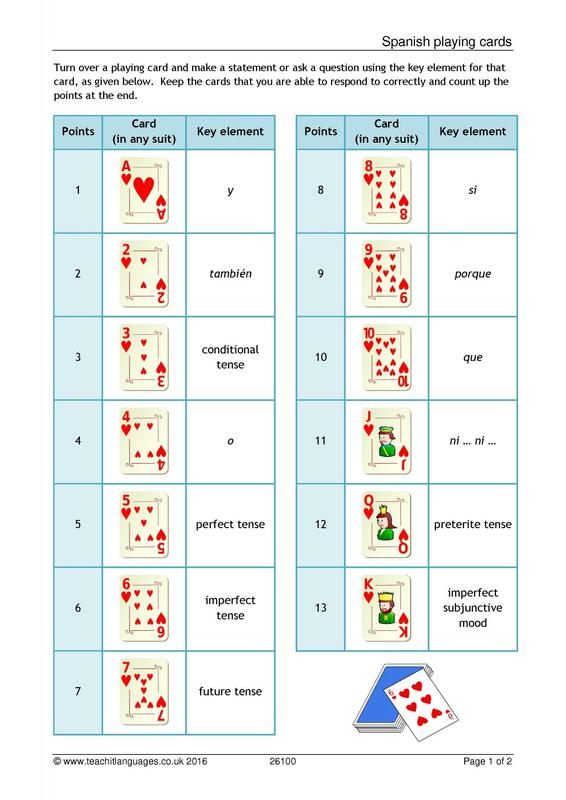 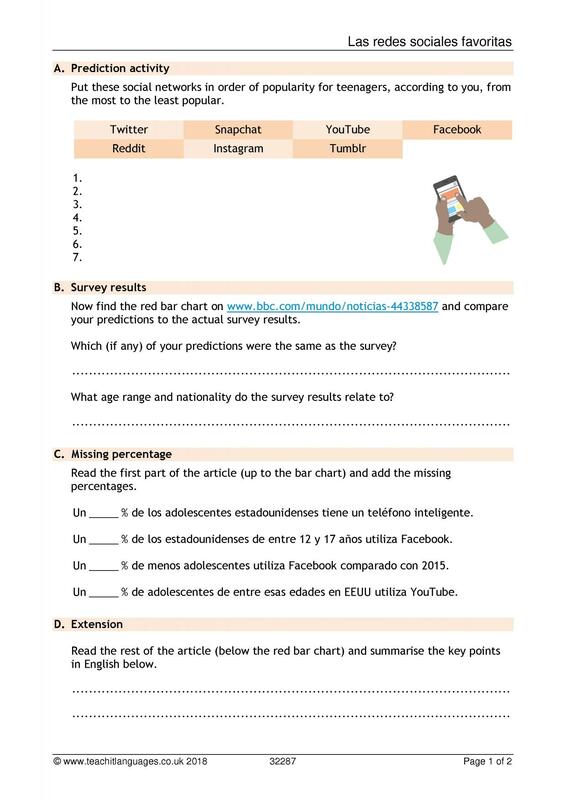 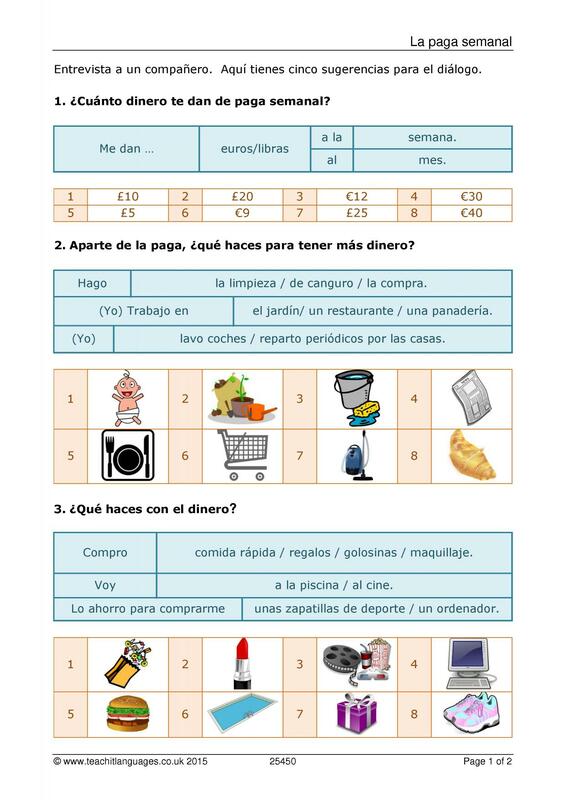 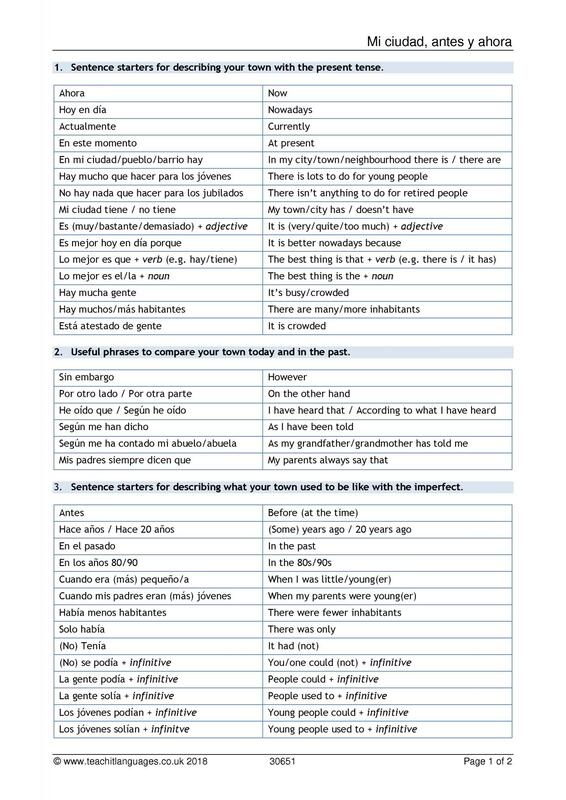 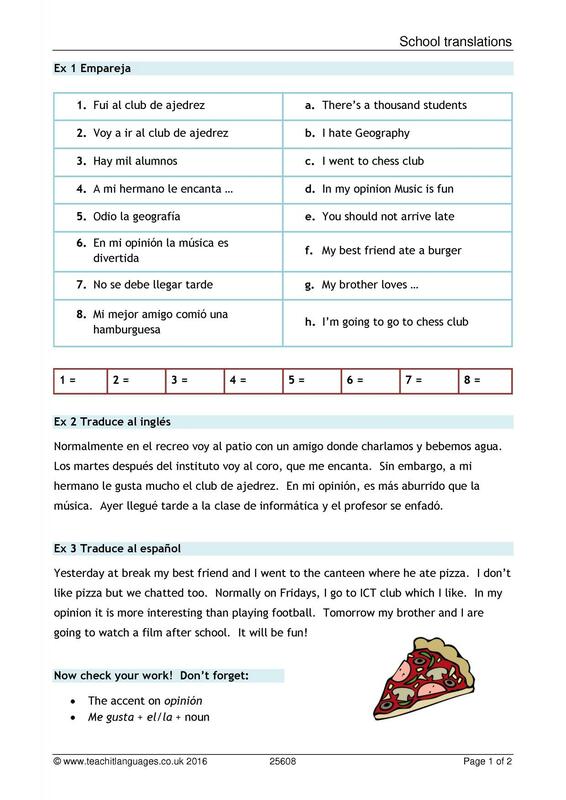 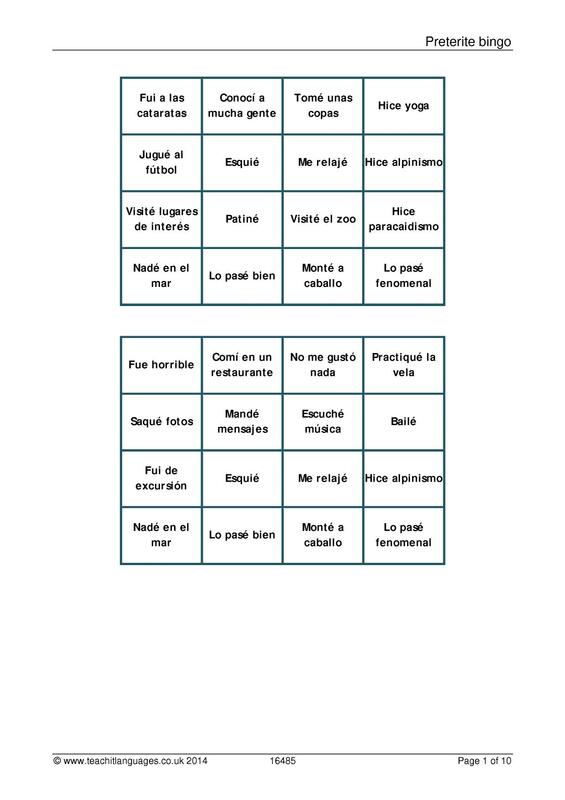 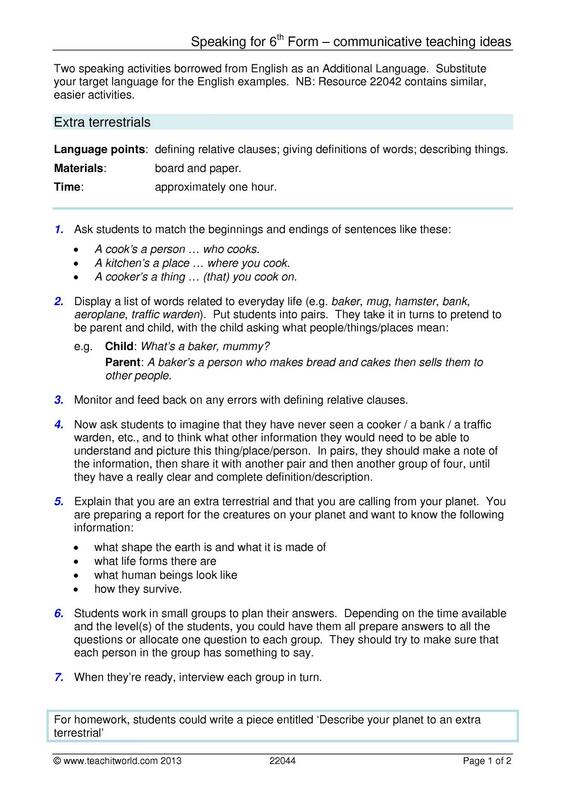 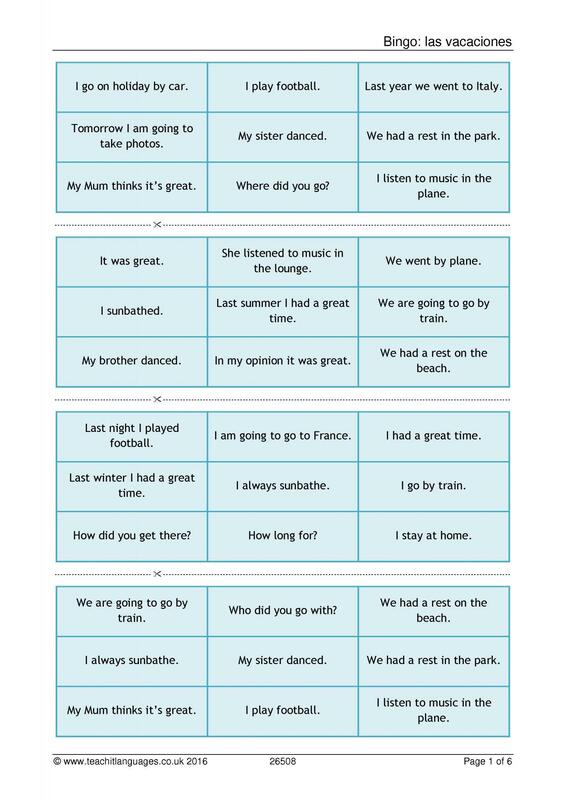 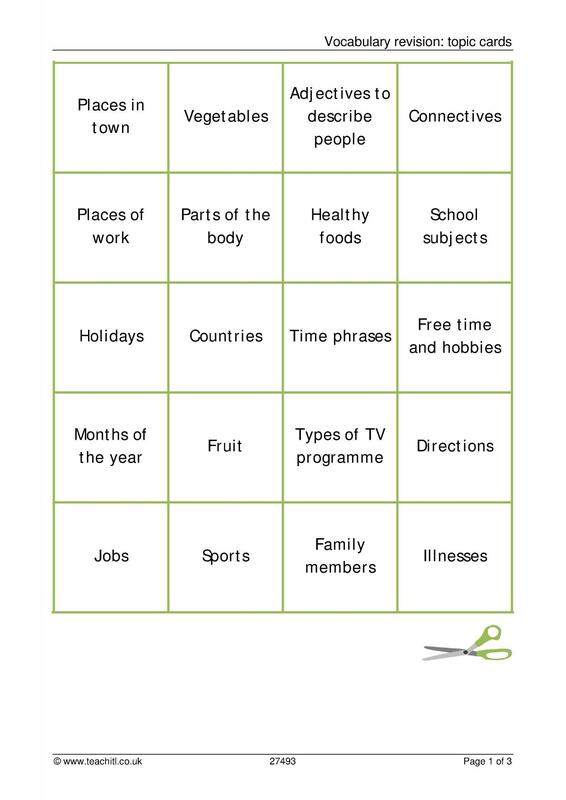 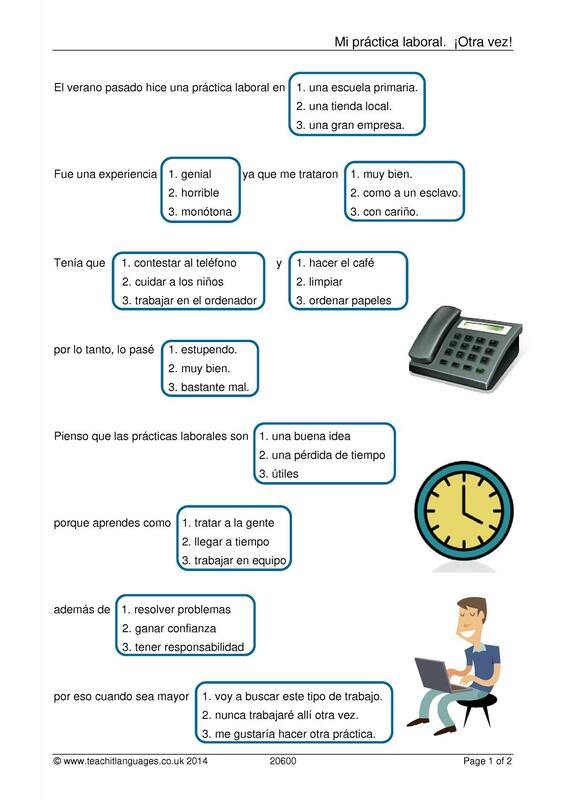 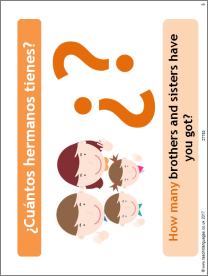 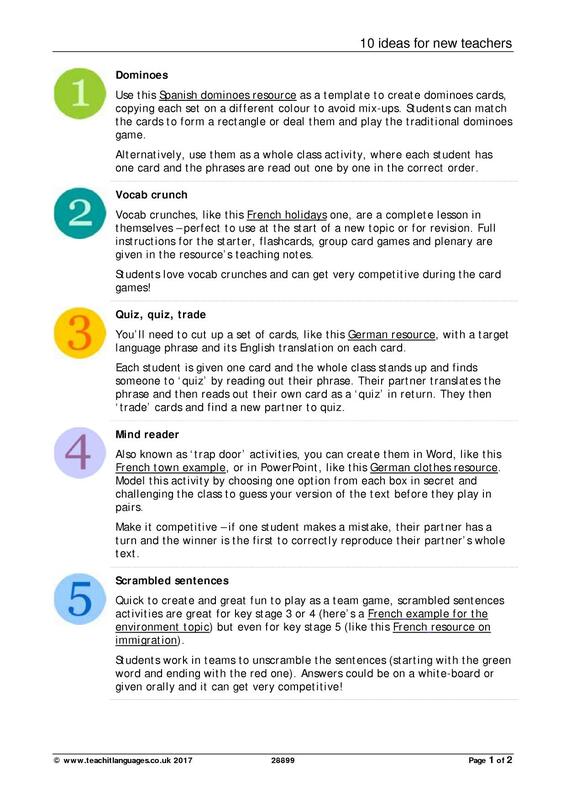 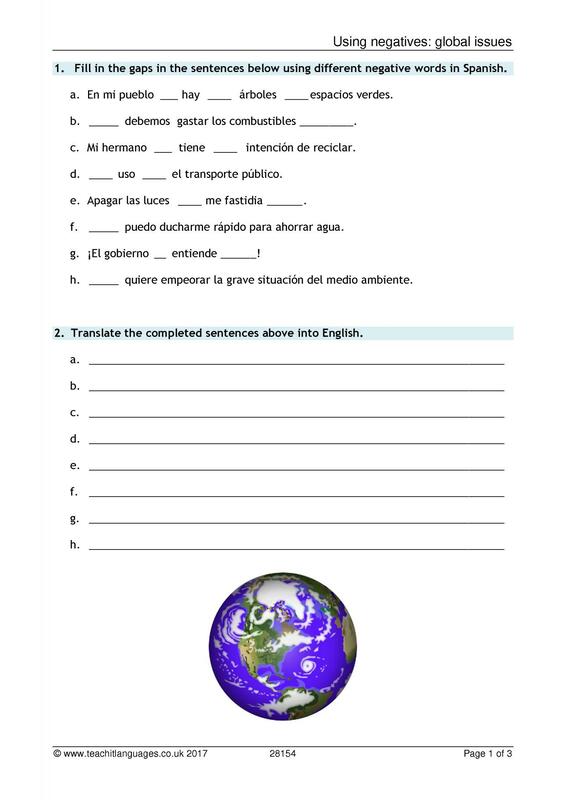 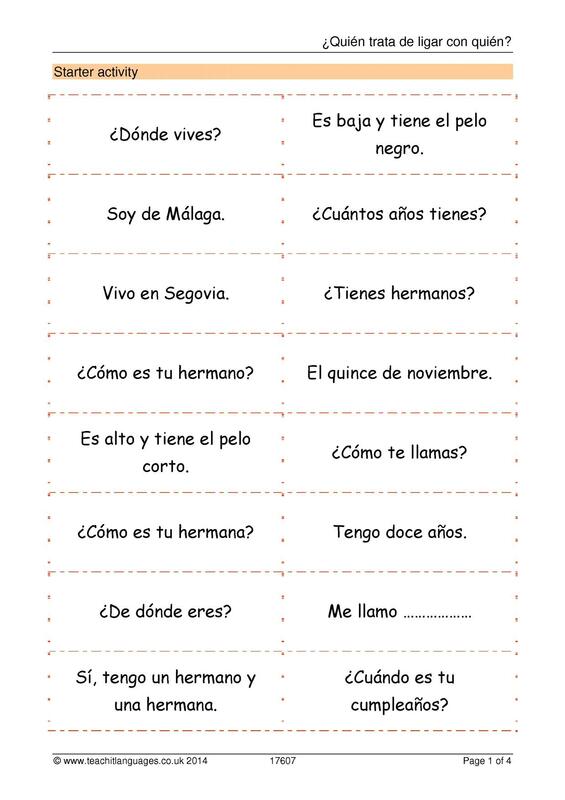 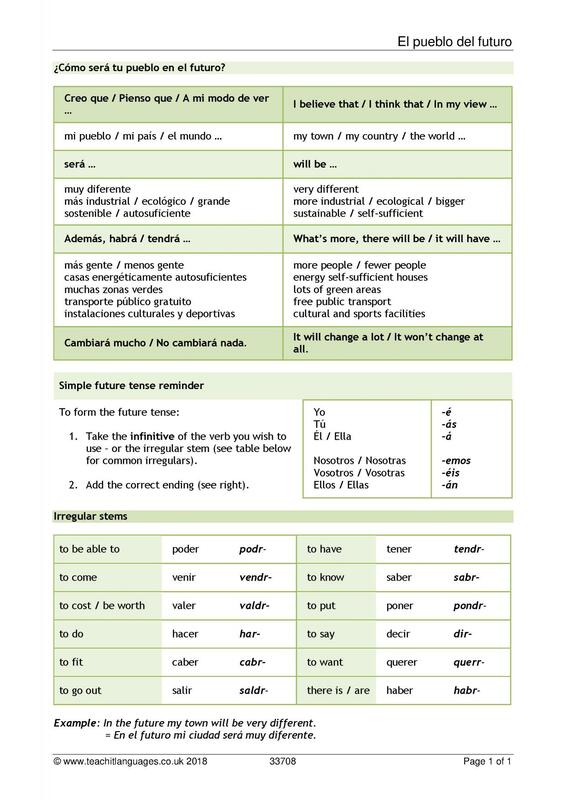 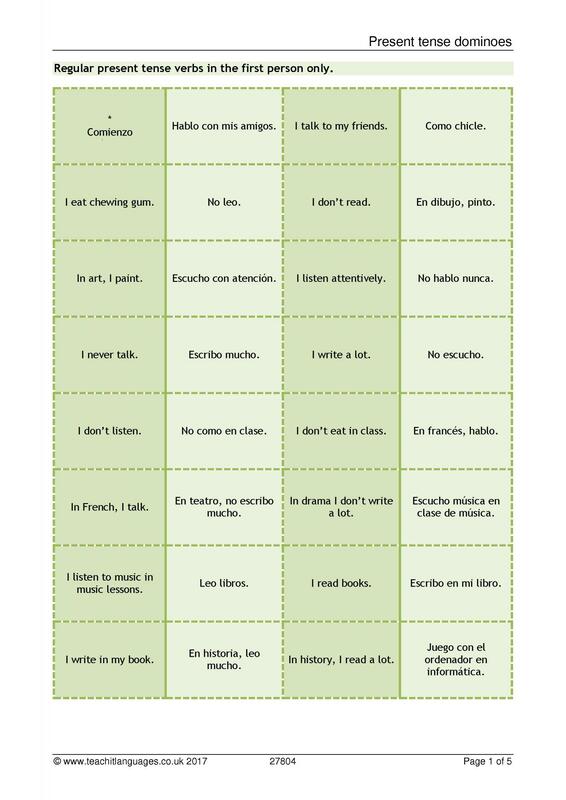 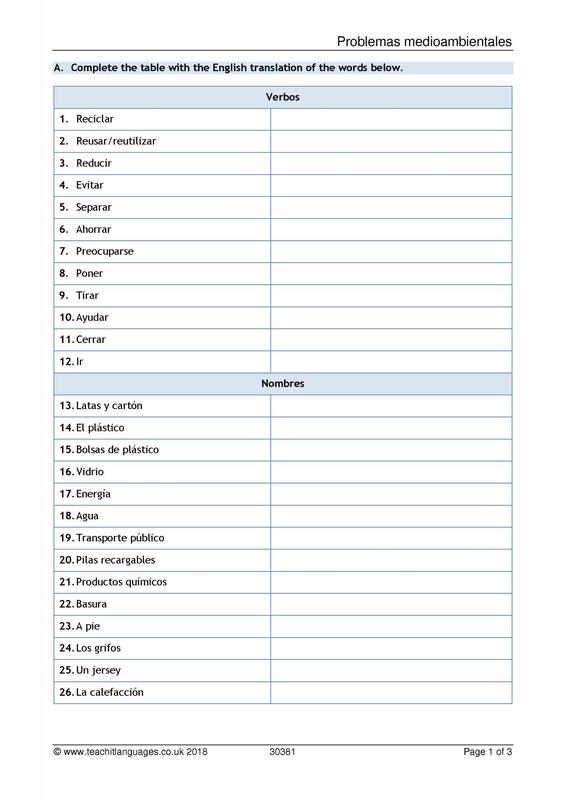 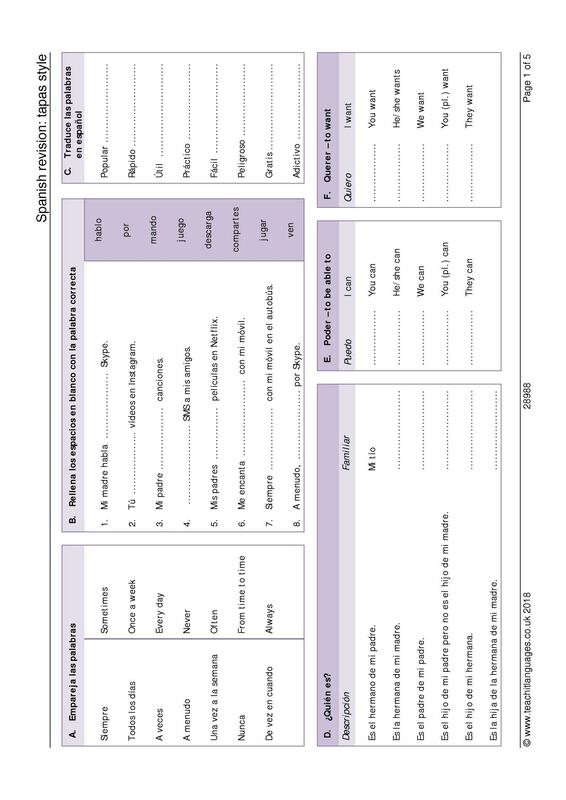 From vocabulary exercises to translating tasks, our worksheets, games and activities will help your students get to grips with the Spanish language. 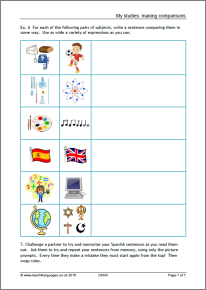 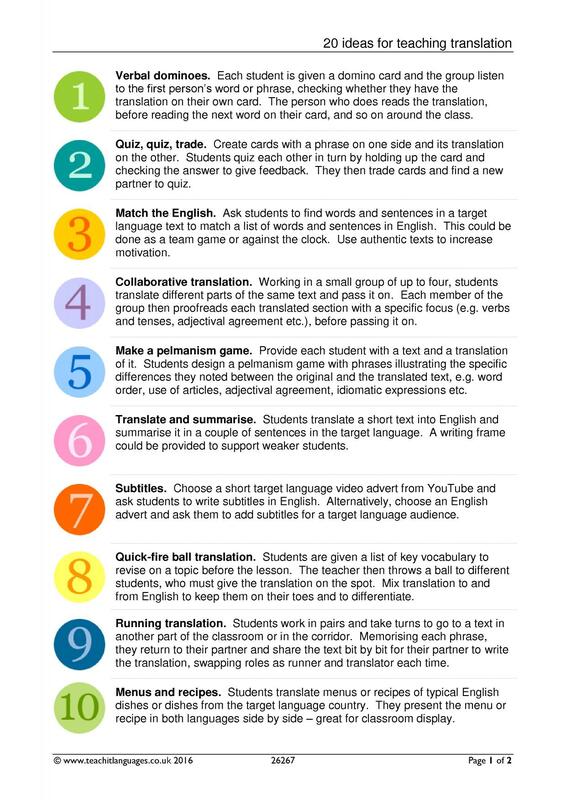 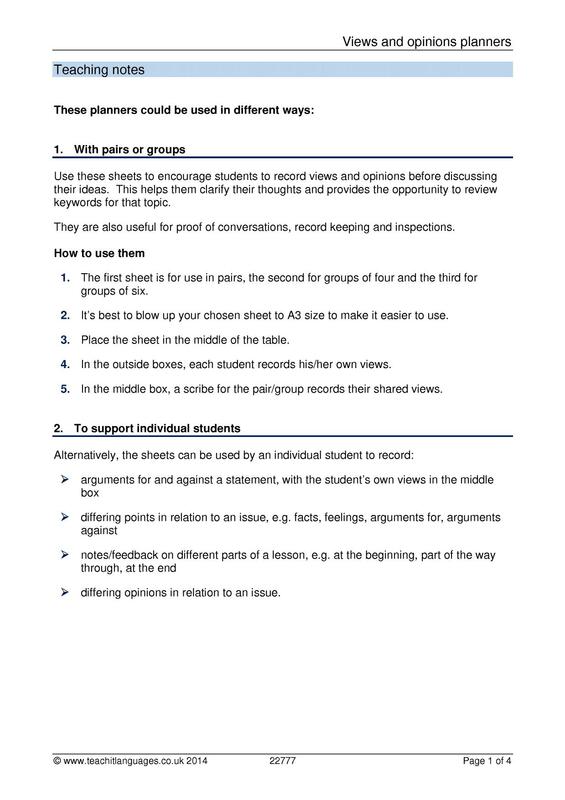 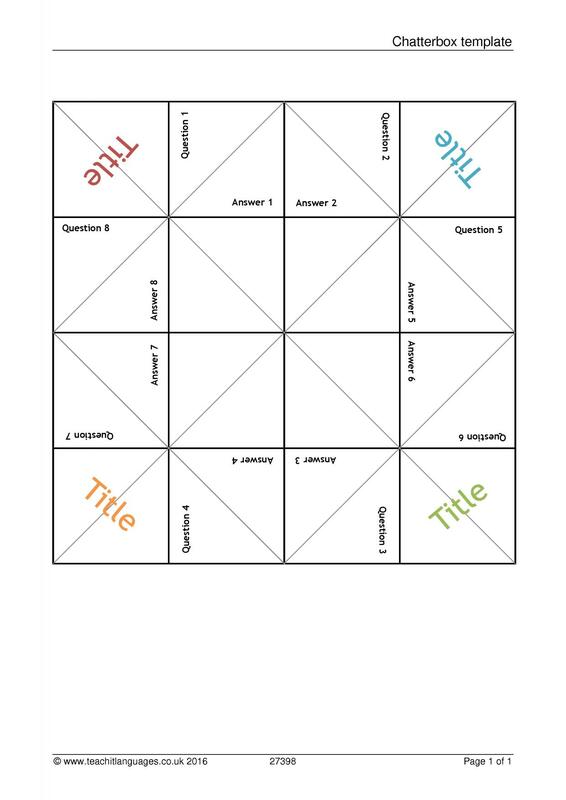 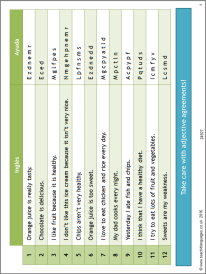 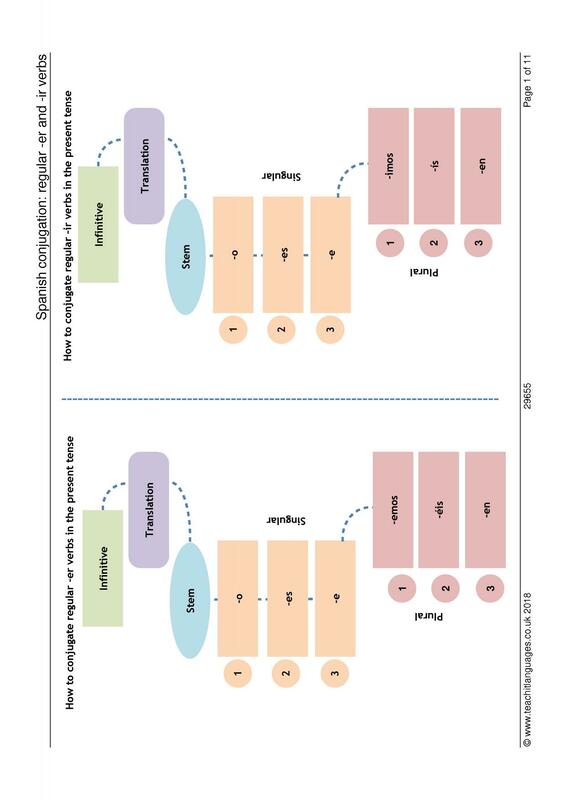 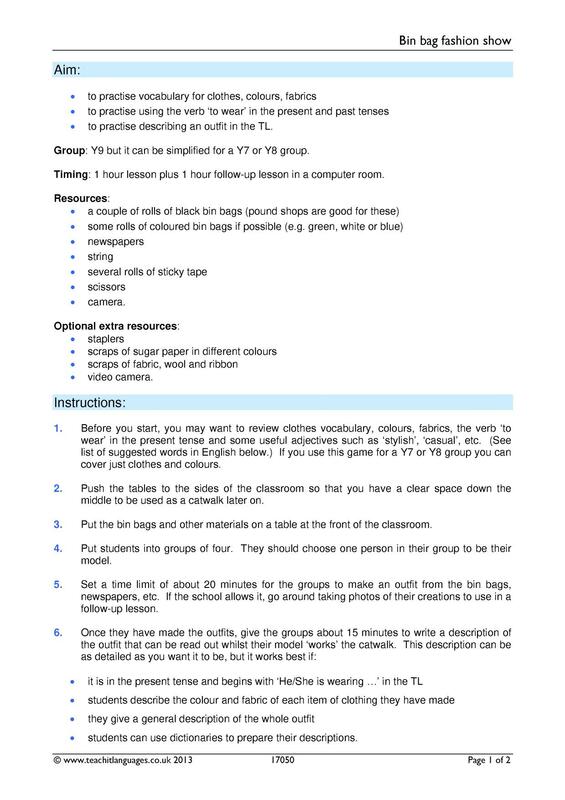 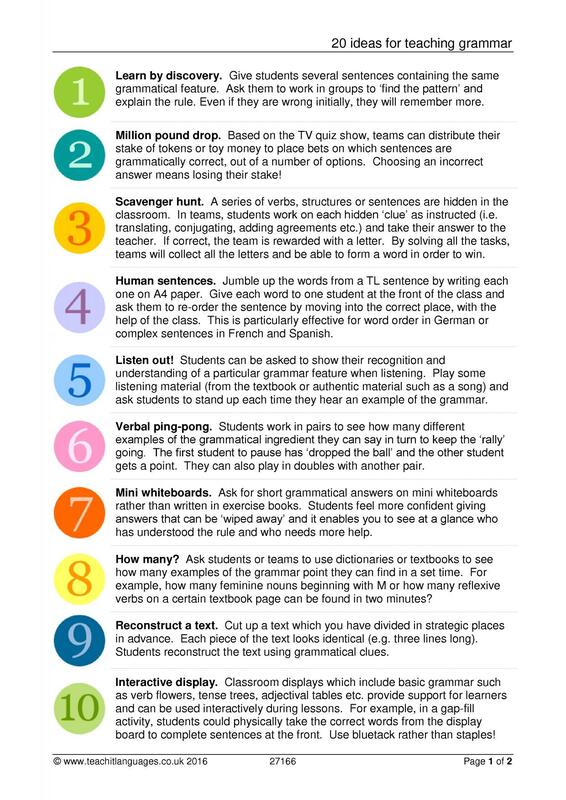 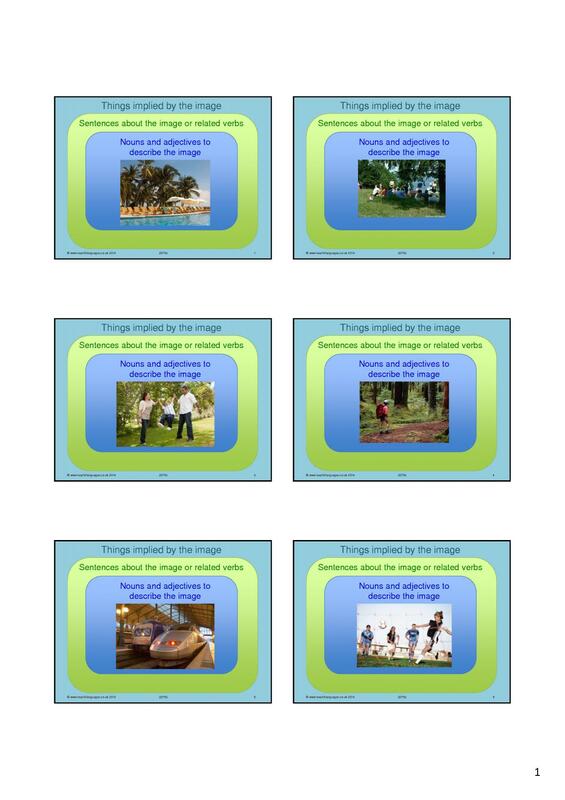 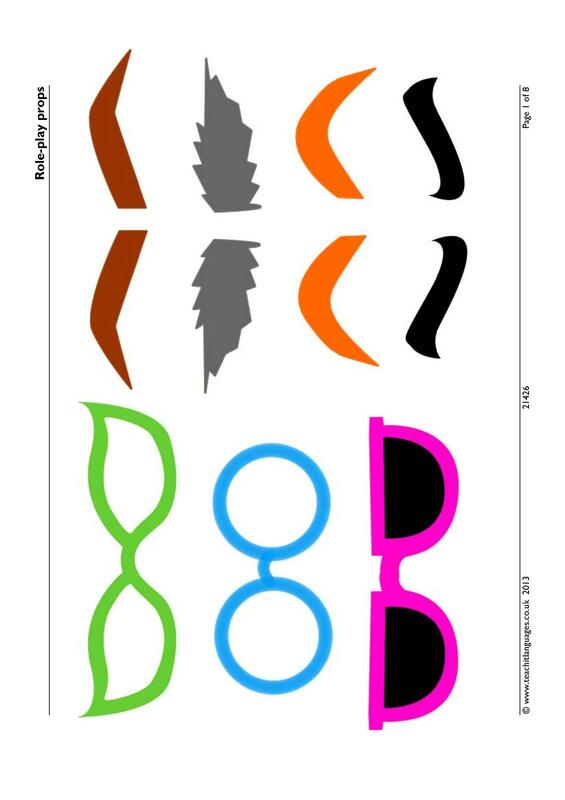 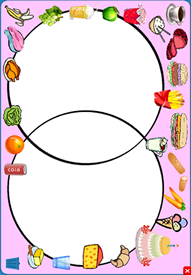 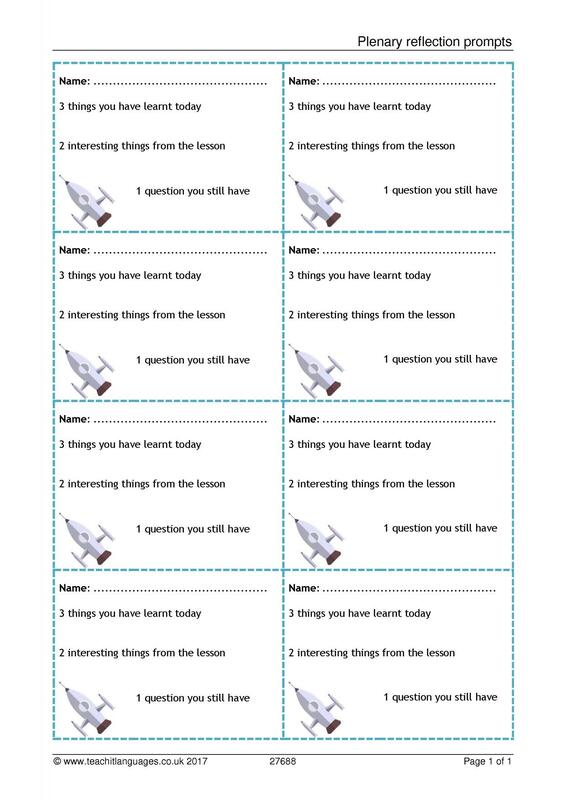 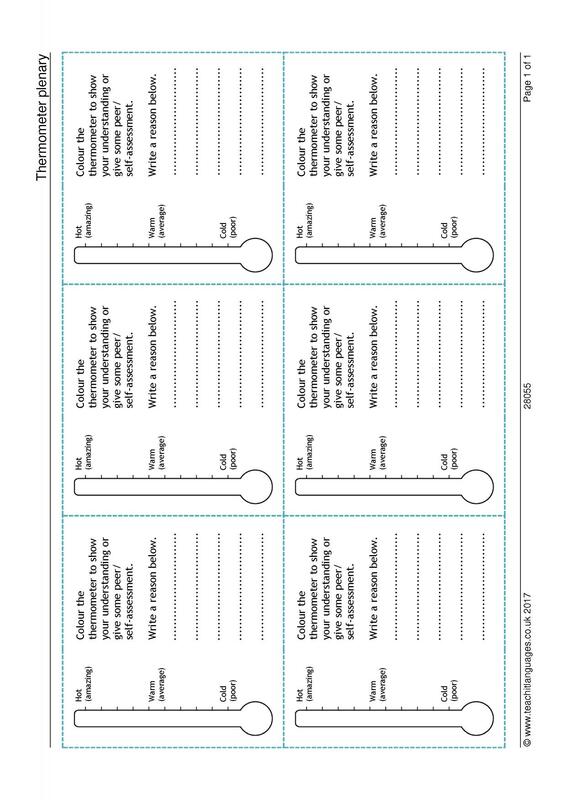 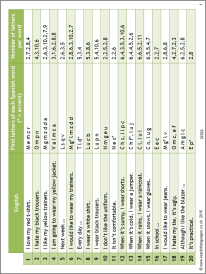 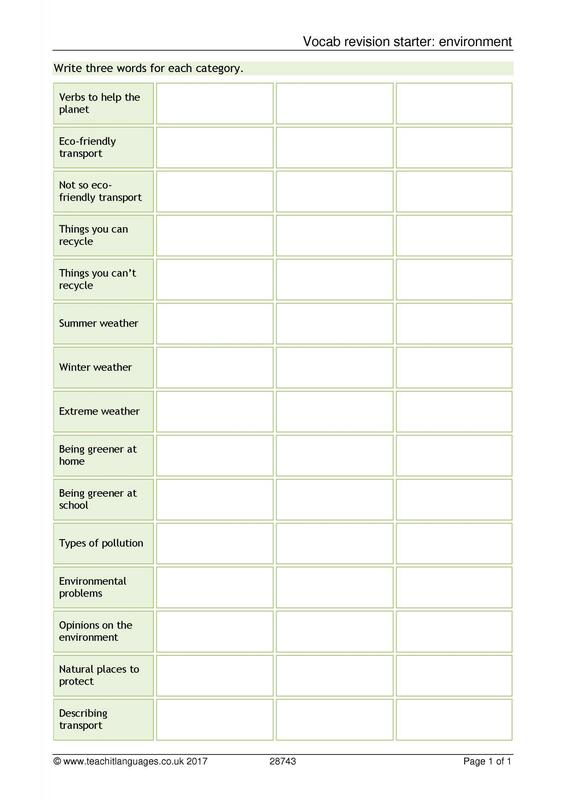 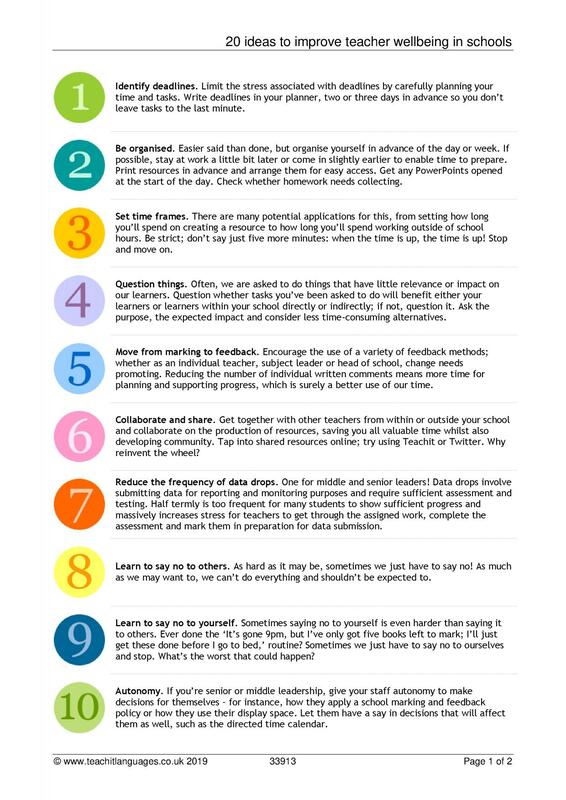 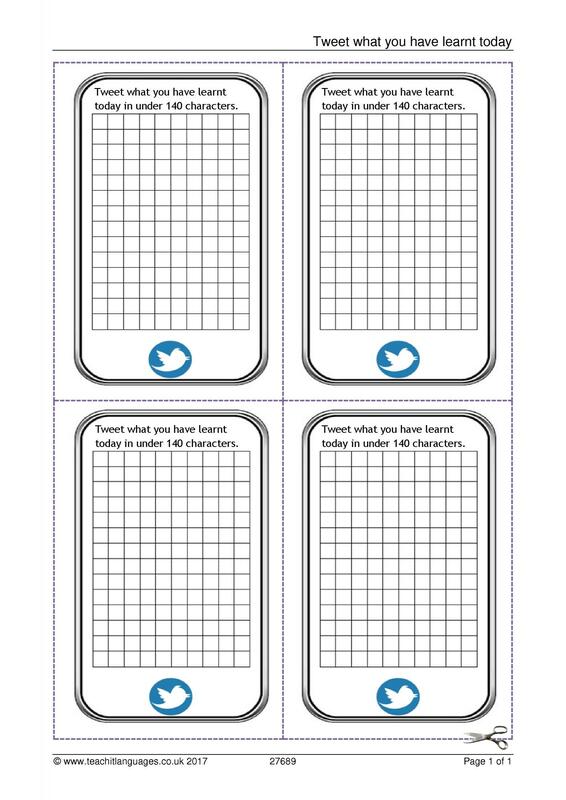 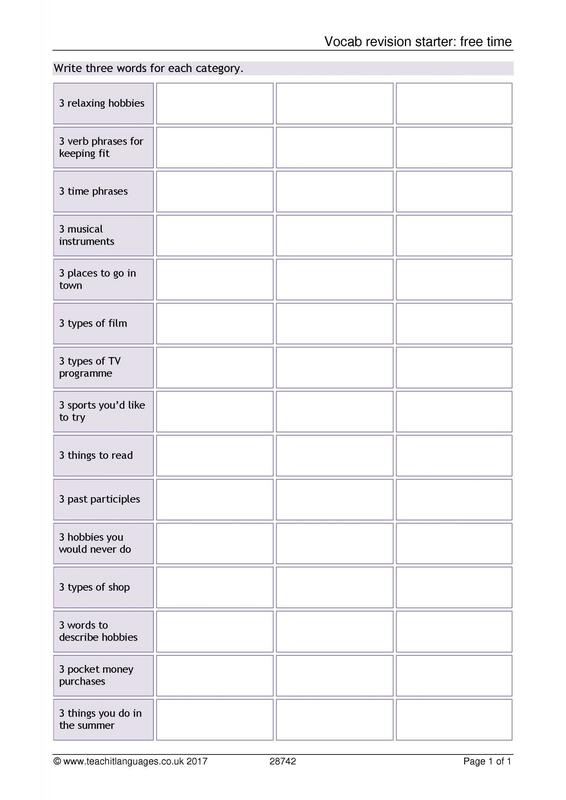 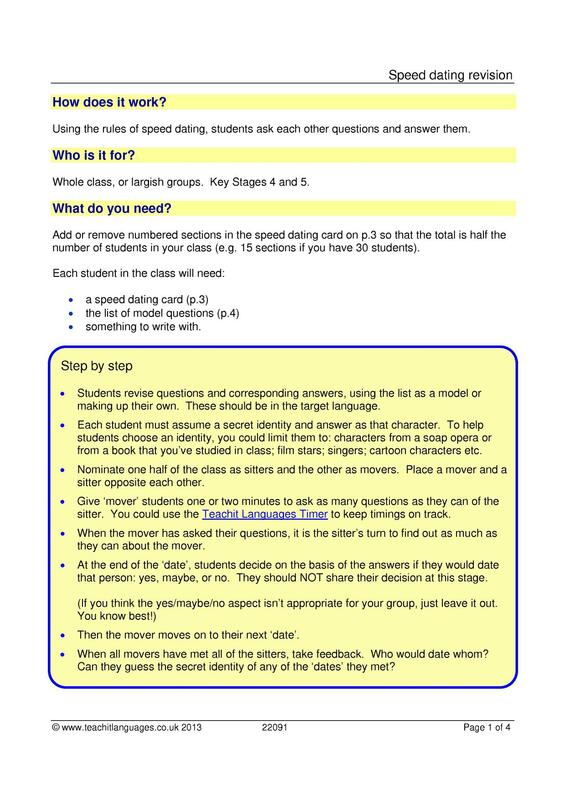 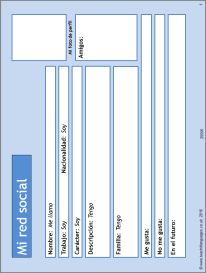 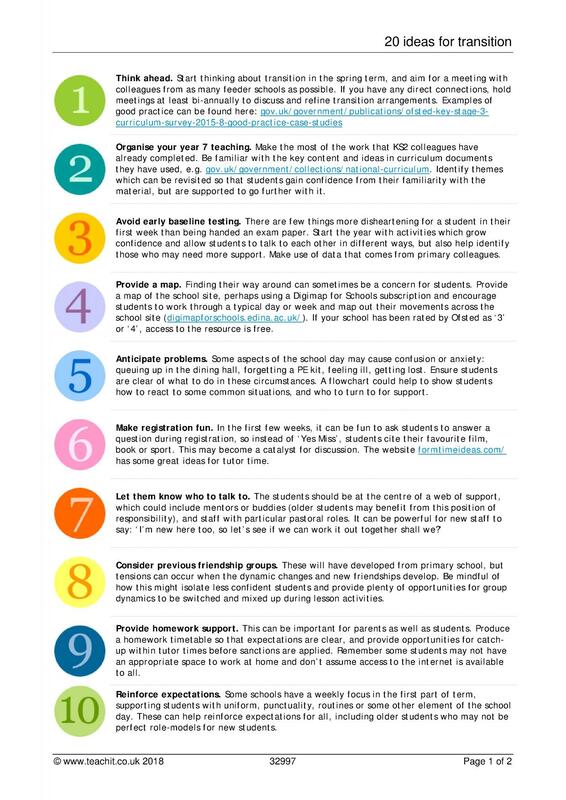 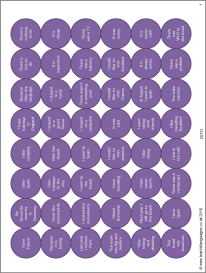 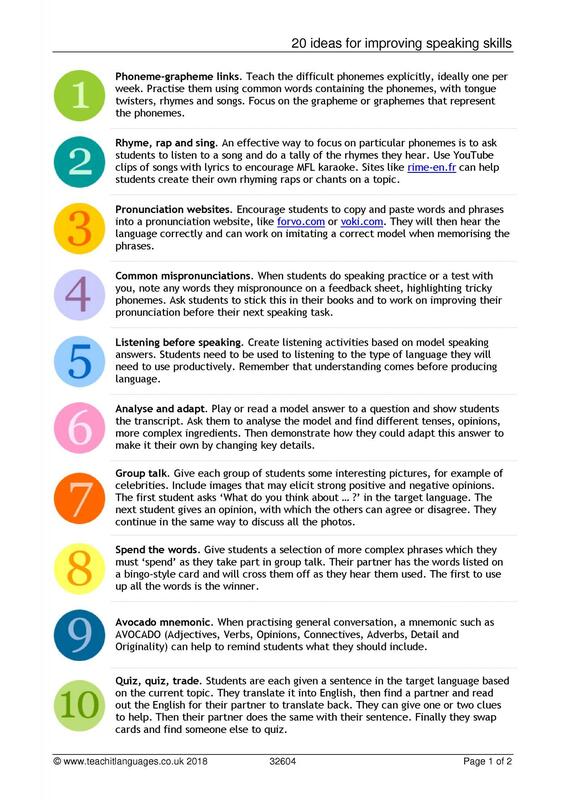 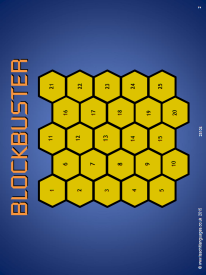 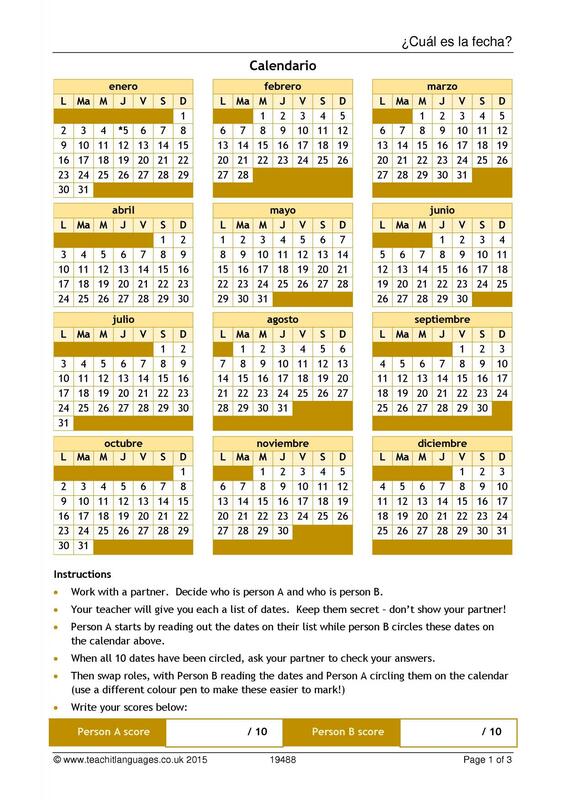 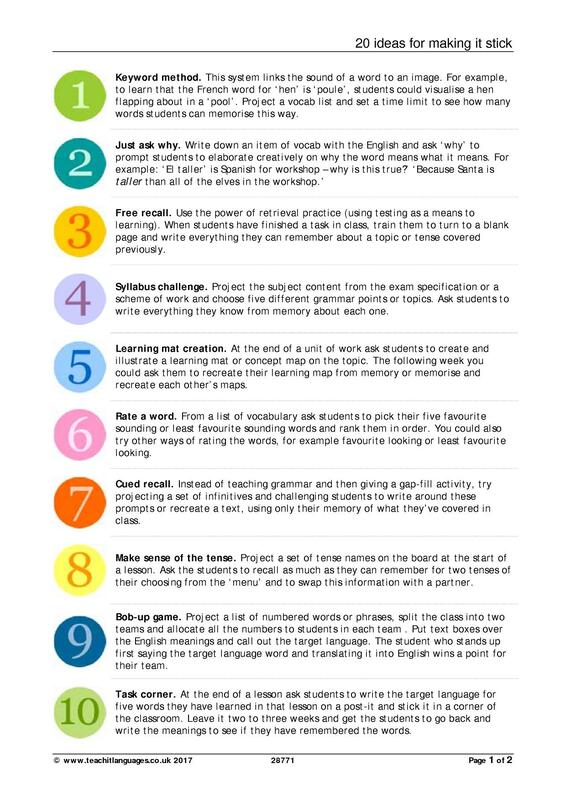 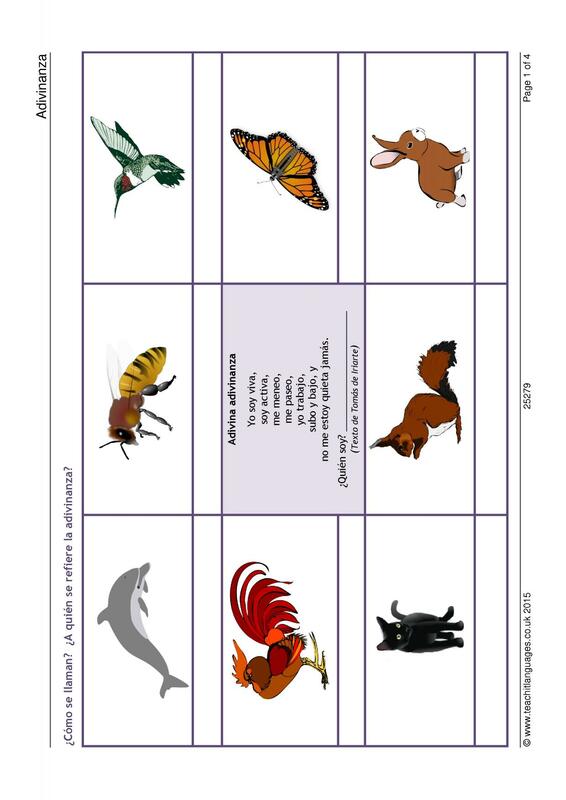 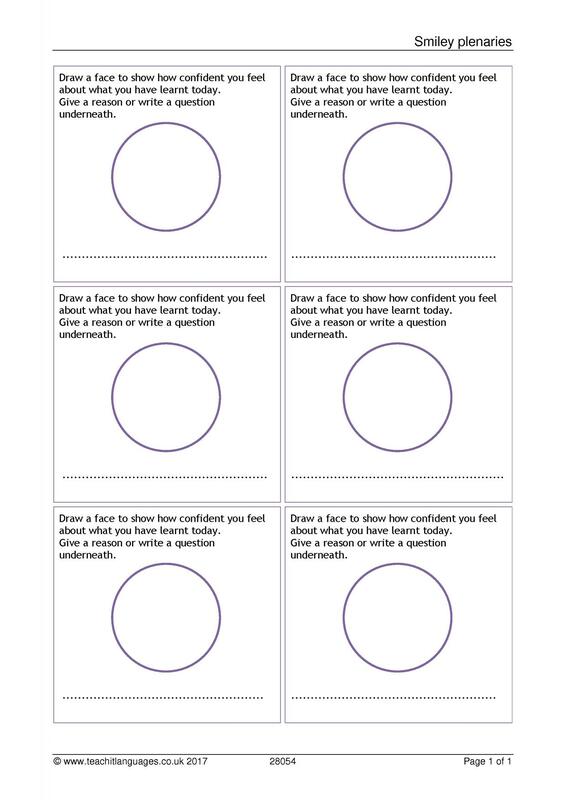 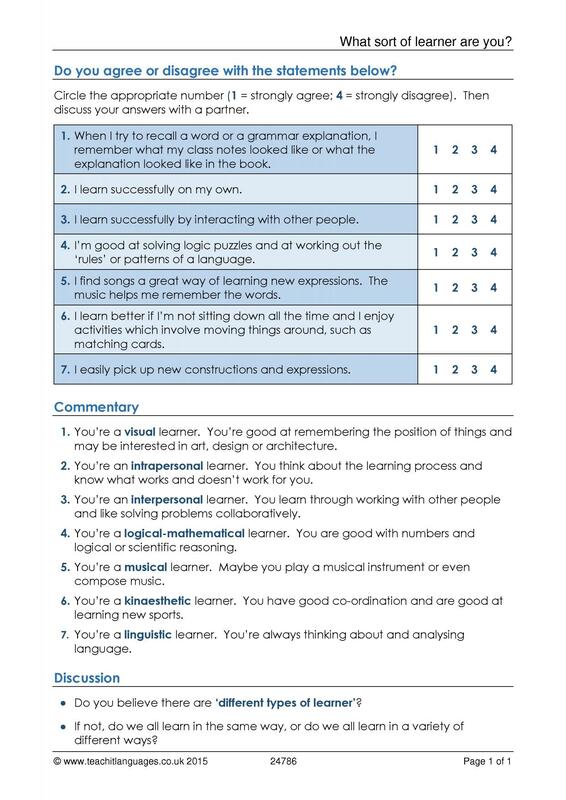 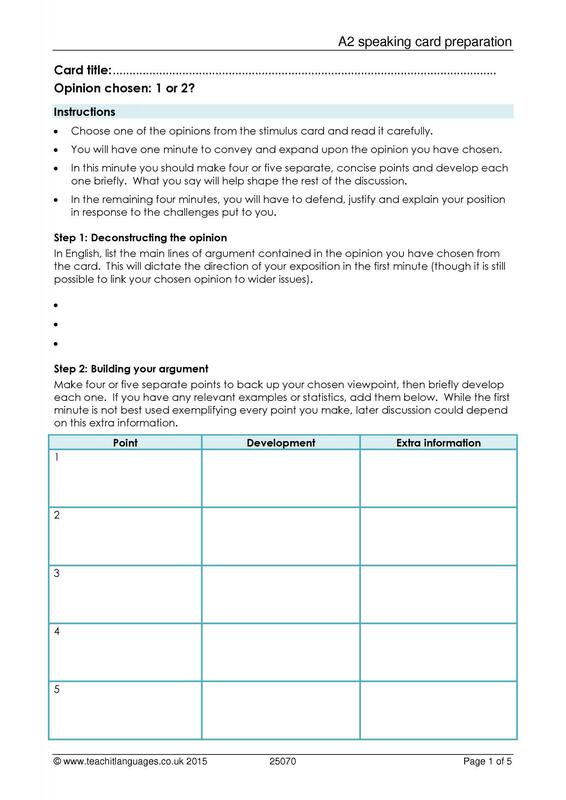 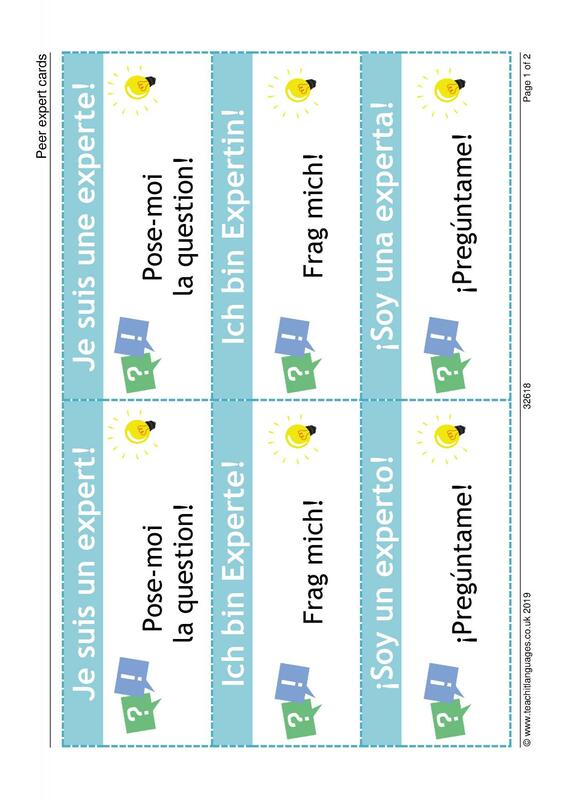 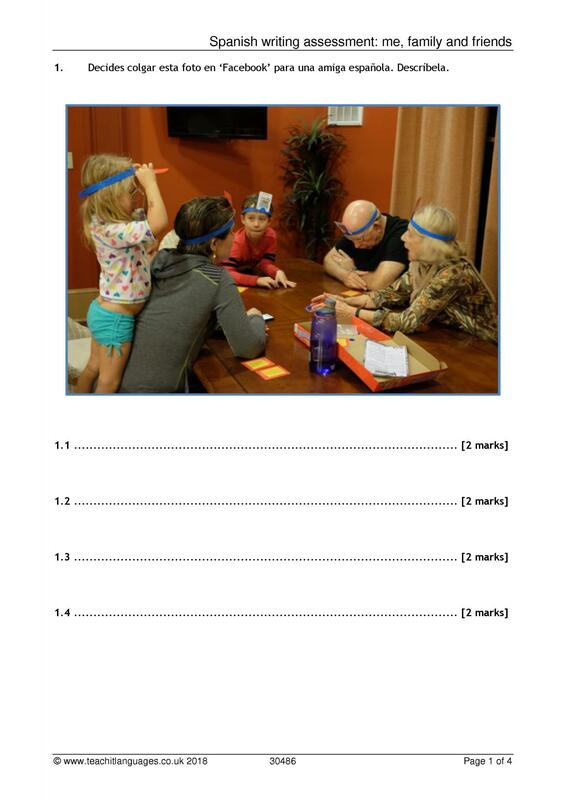 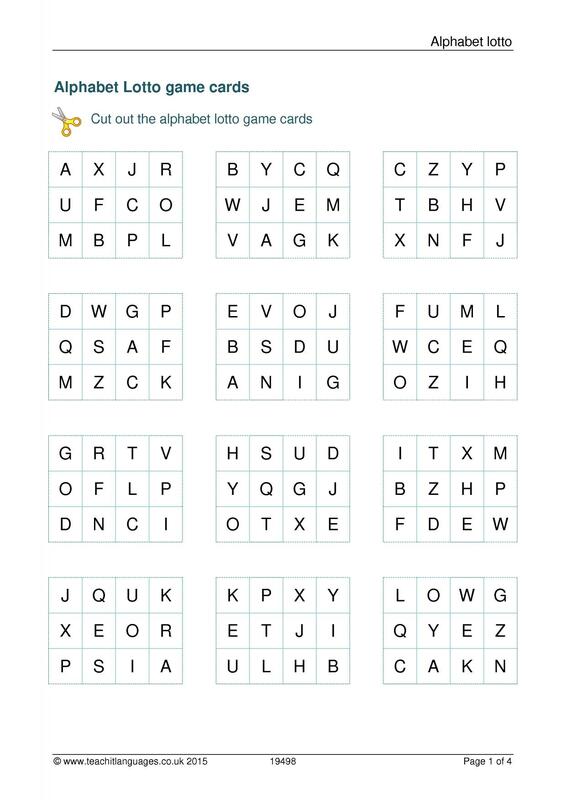 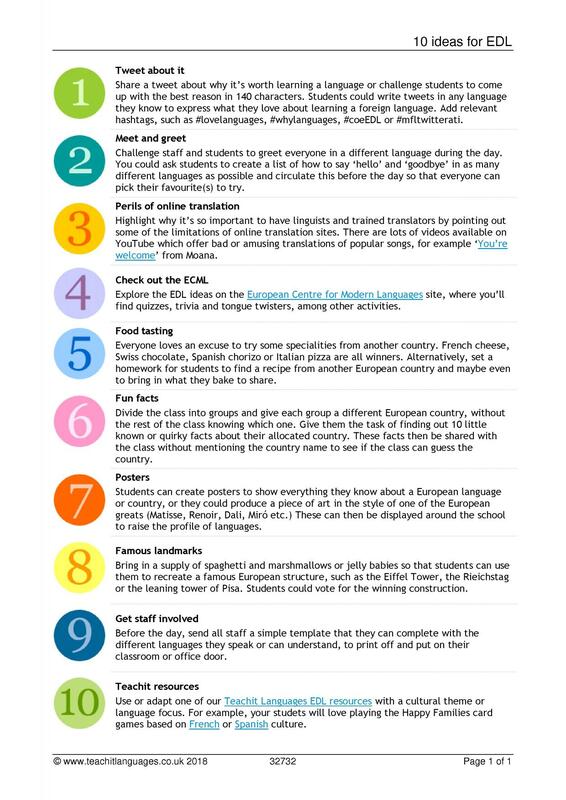 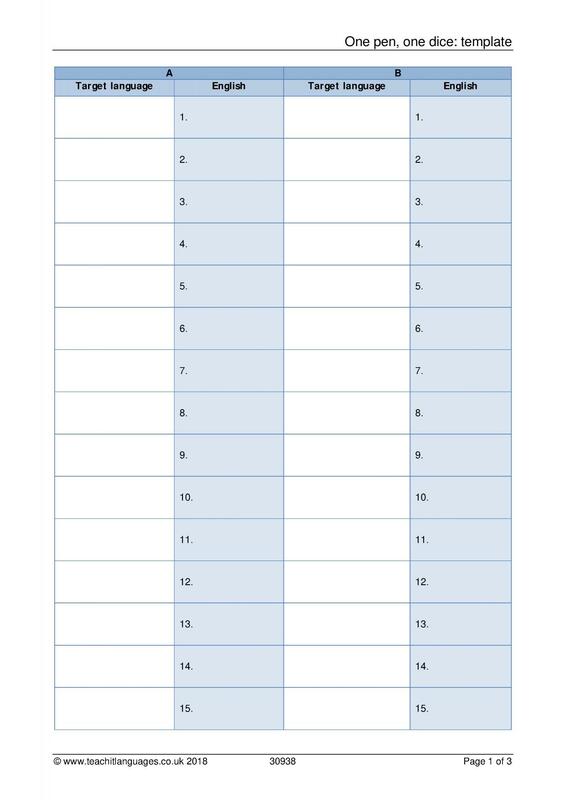 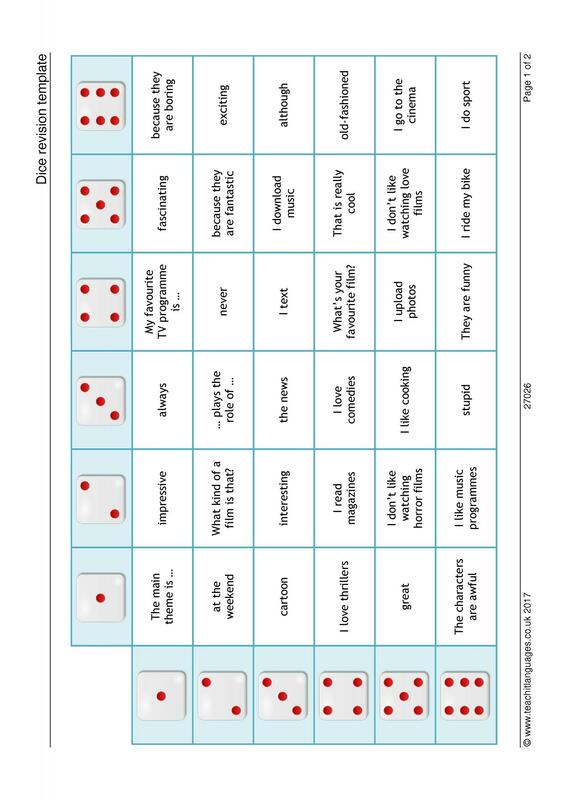 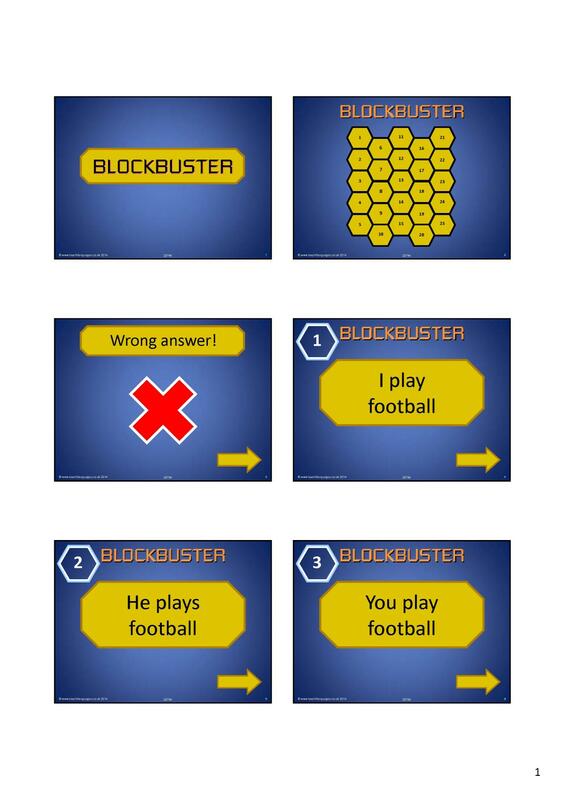 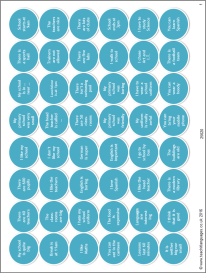 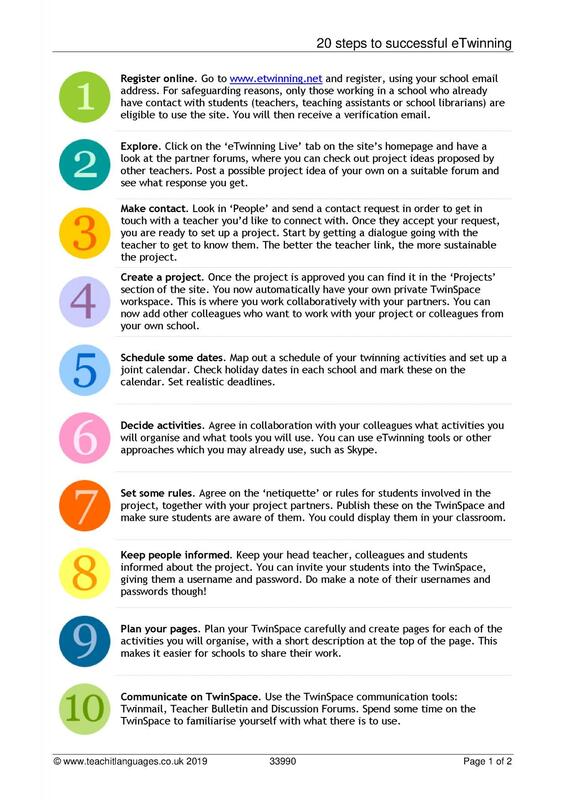 All of our resources are teacher-created and tried and tested in the classroom. 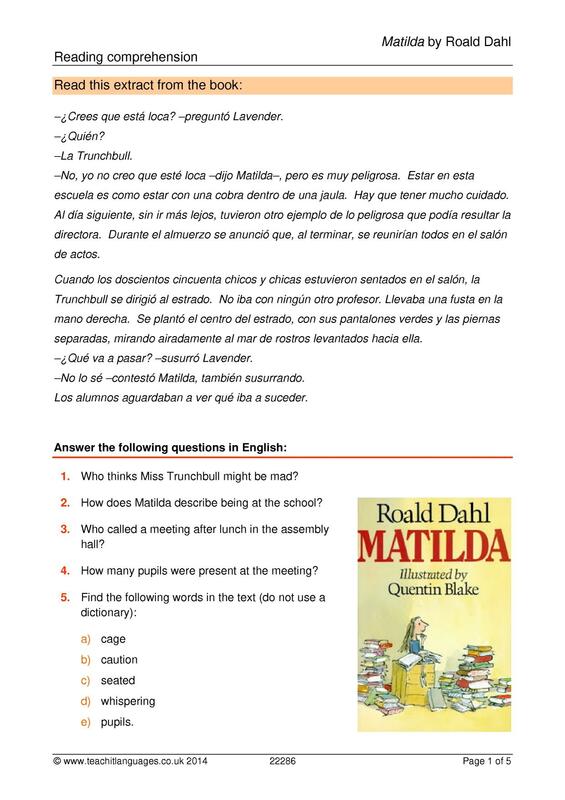 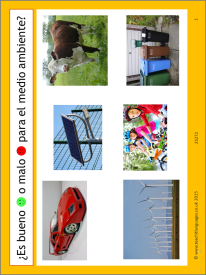 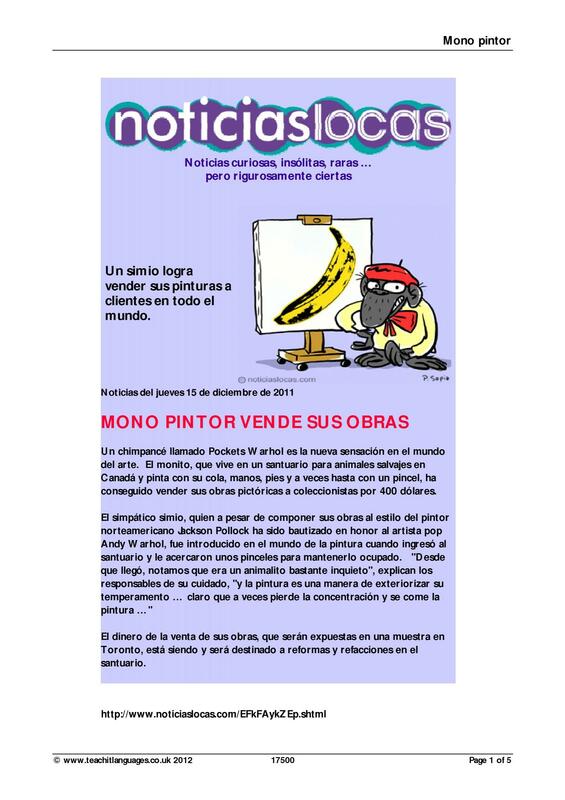 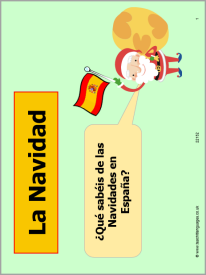 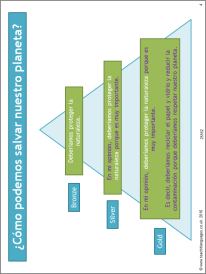 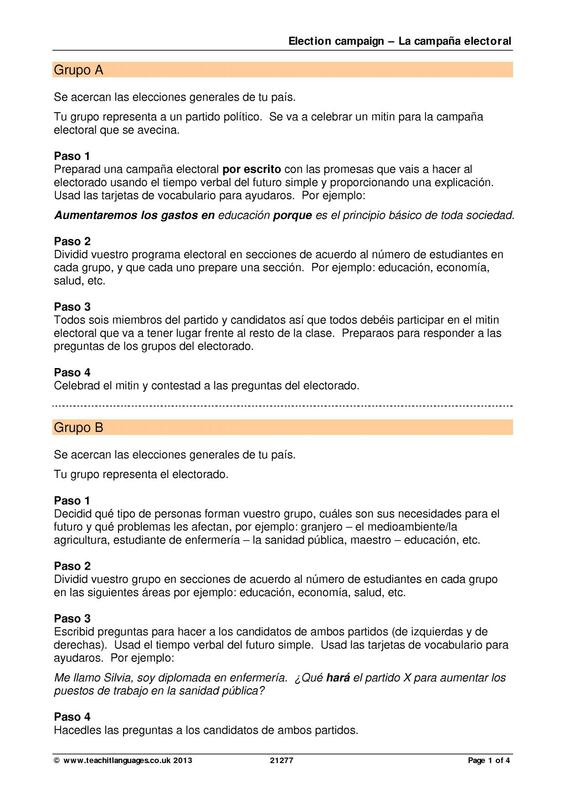 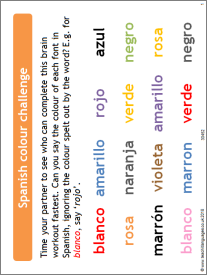 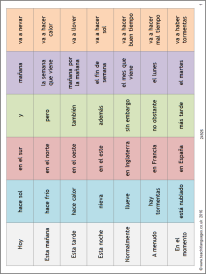 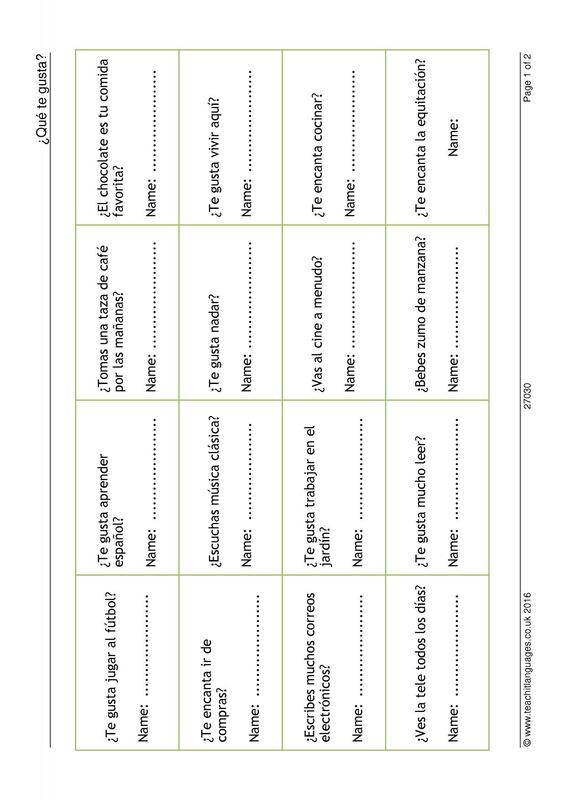 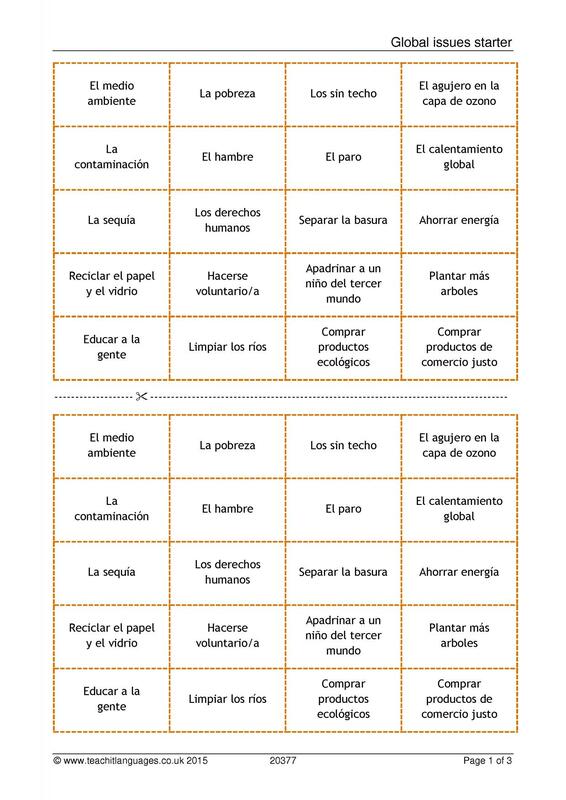 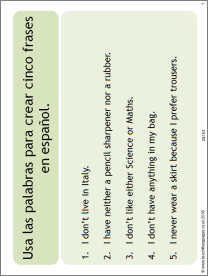 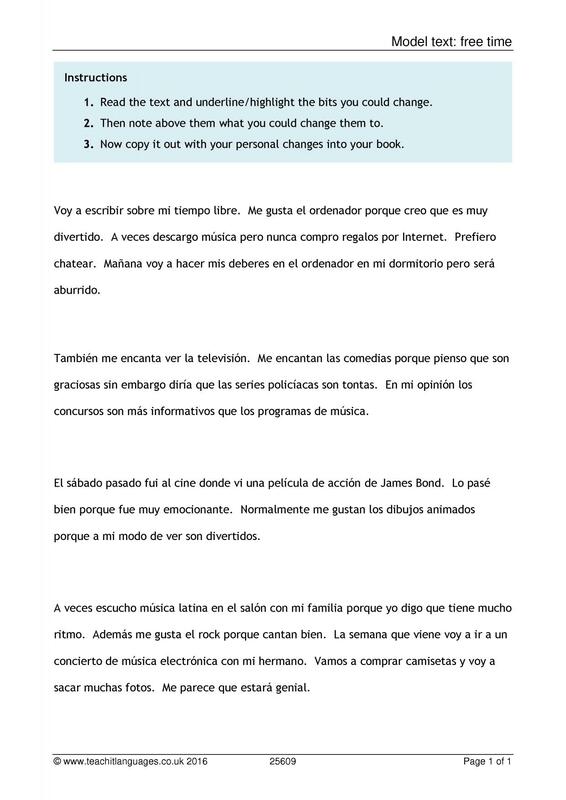 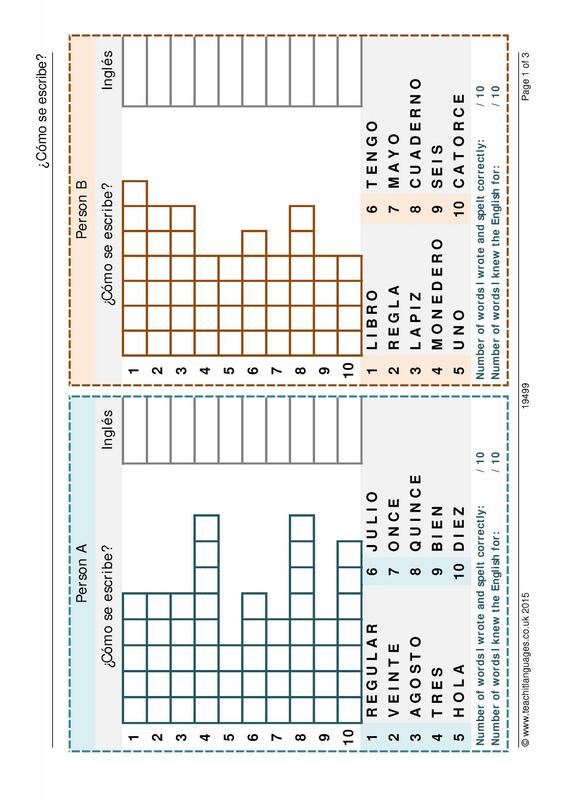 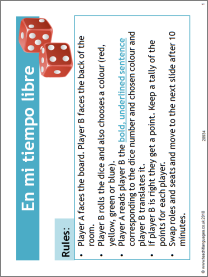 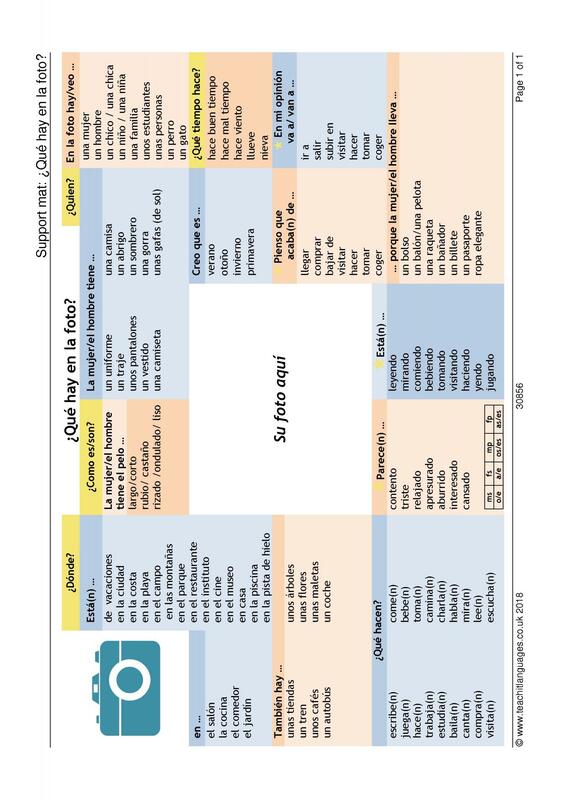 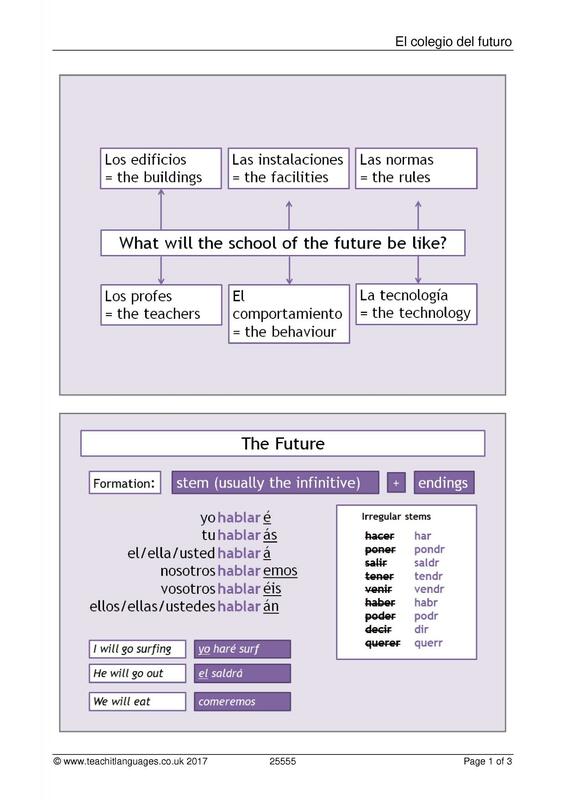 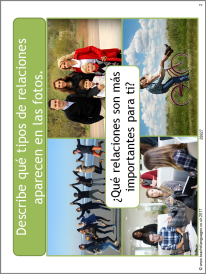 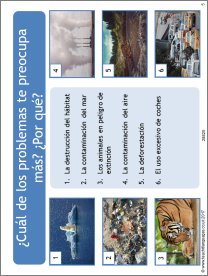 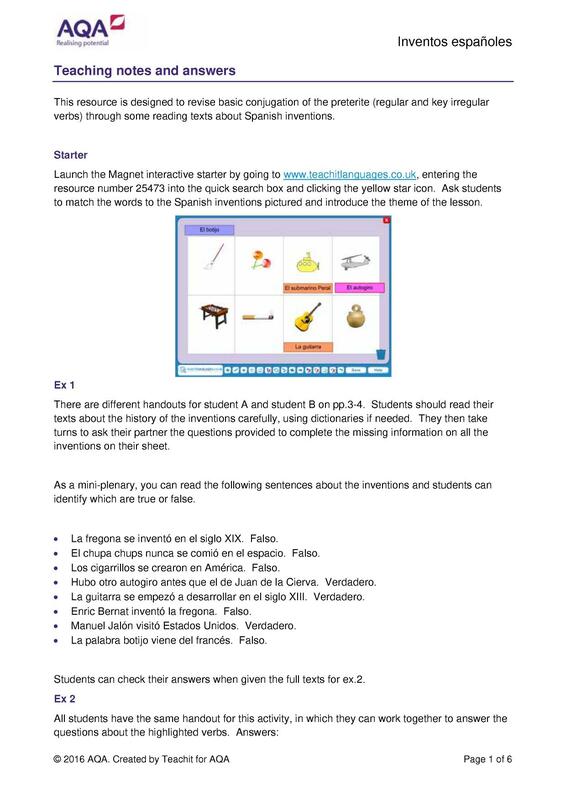 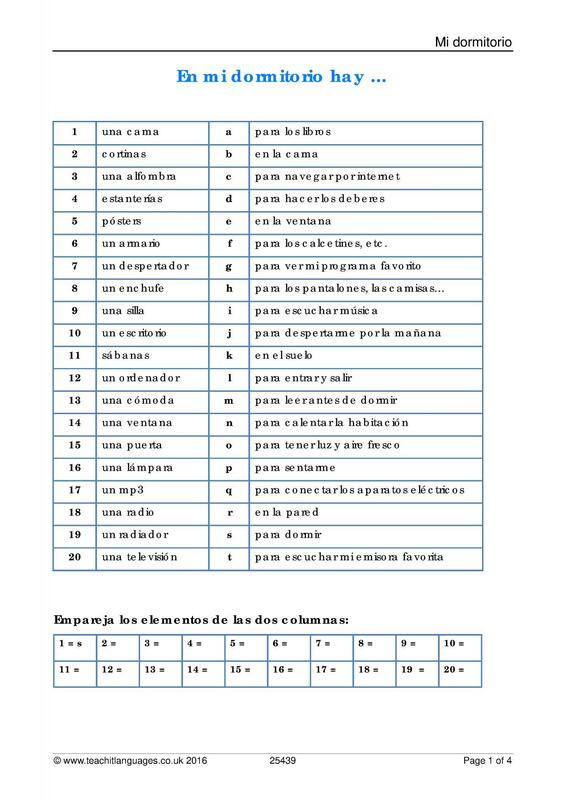 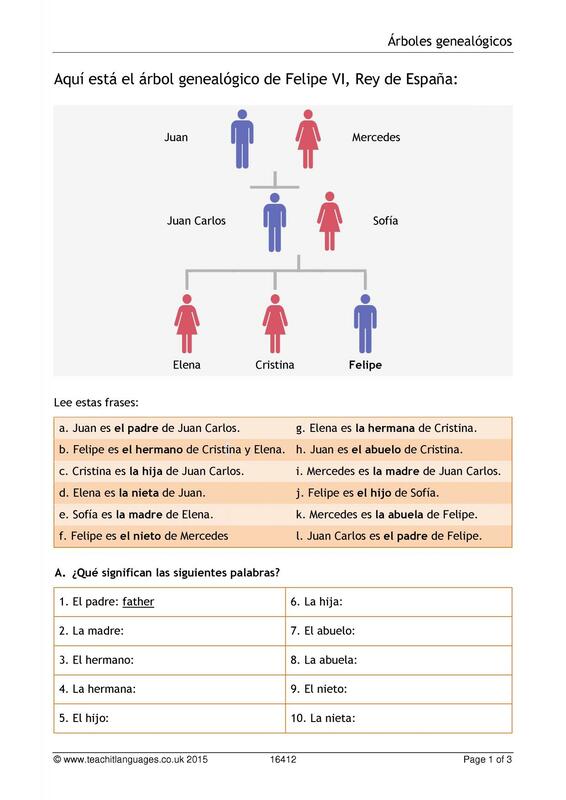 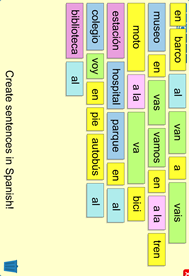 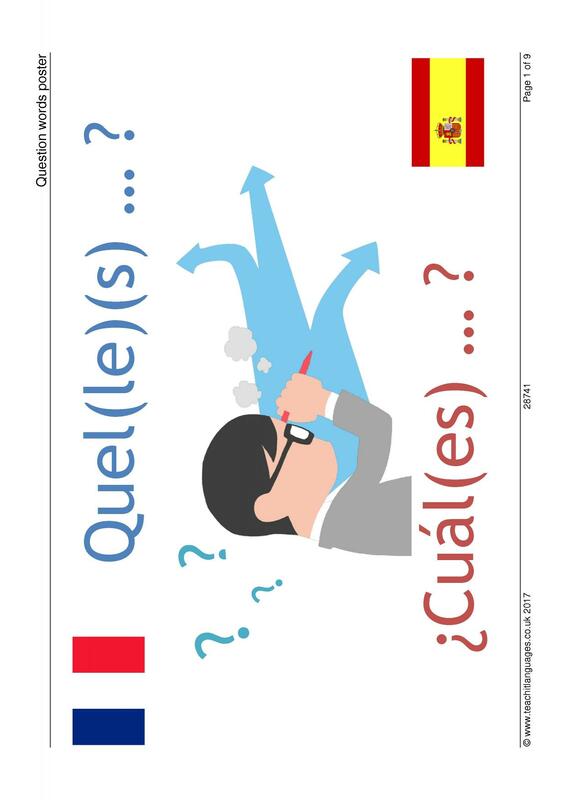 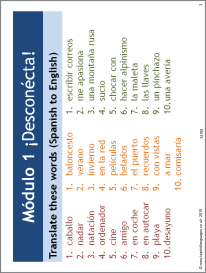 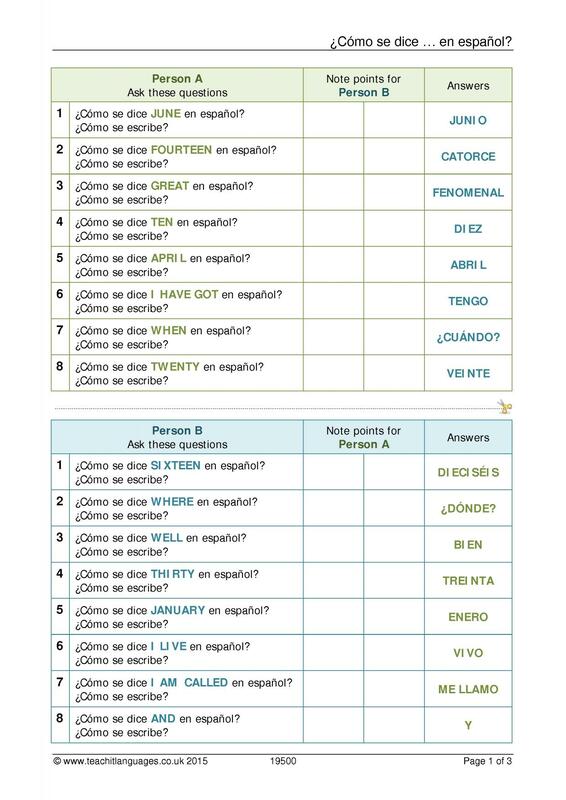 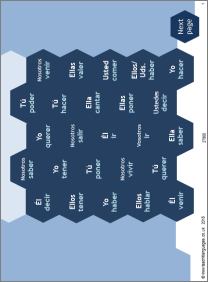 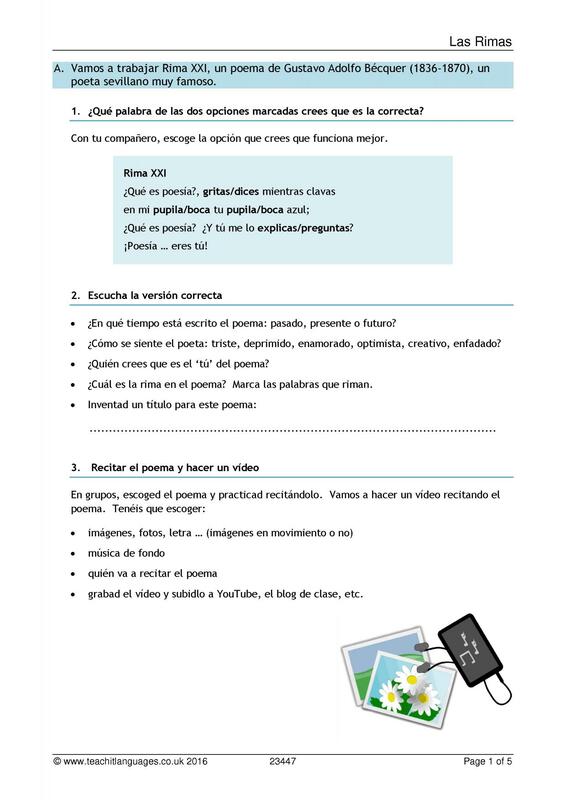 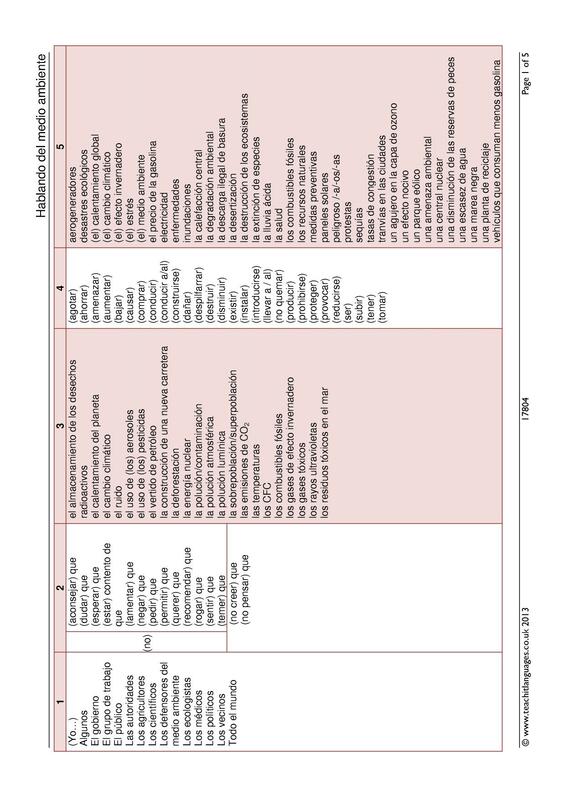 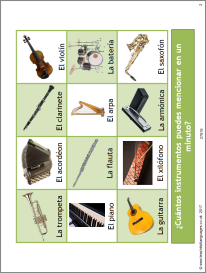 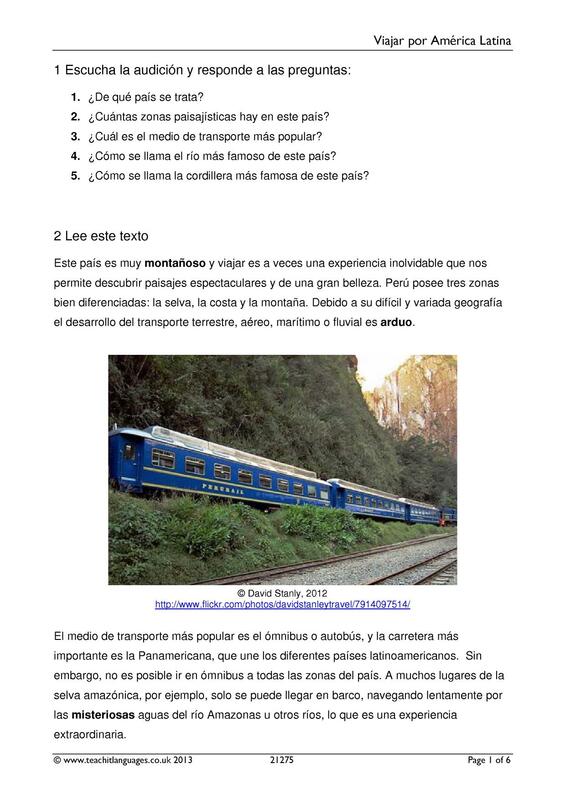 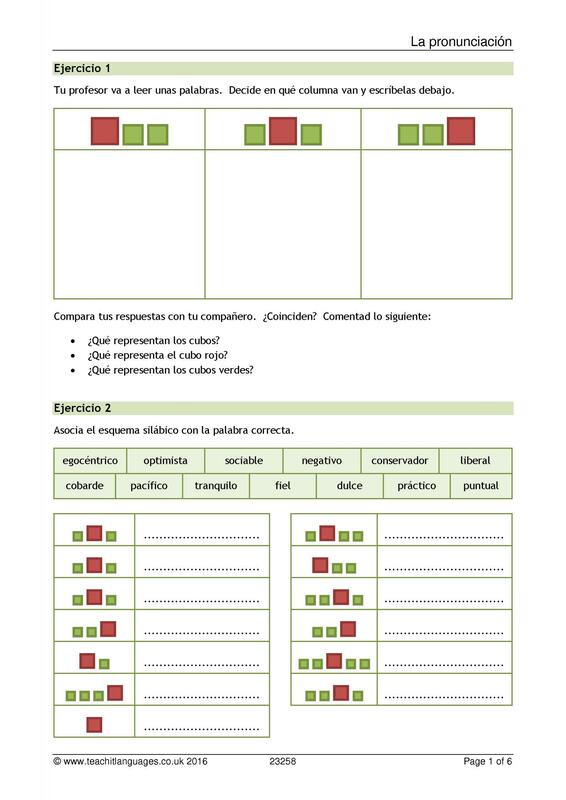 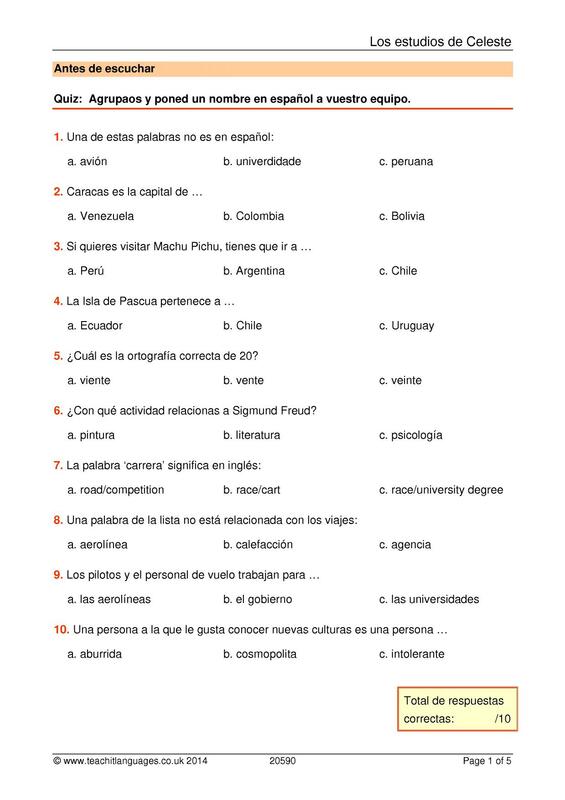 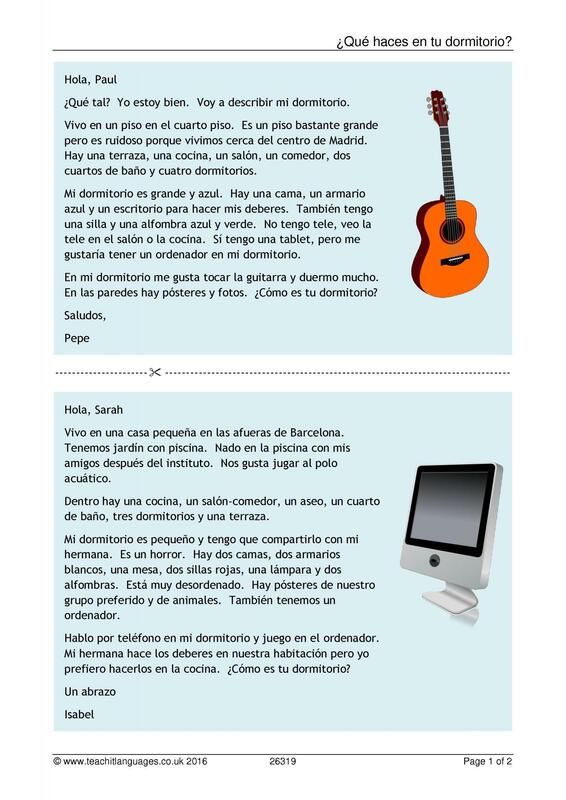 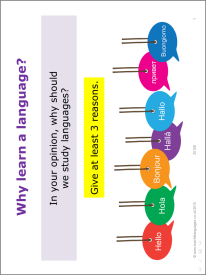 Browse the KS3 | KS4 | KS5 Spanish libraries. 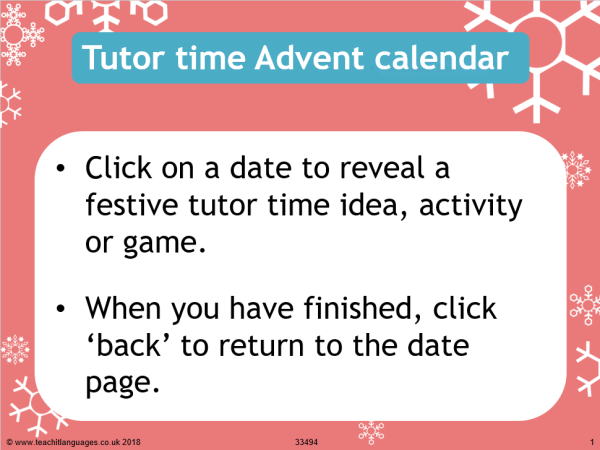 Access to the vast majority of our teaching resources is free once you have registered as a free member – you can browse, search, download and print resources whenever you like. 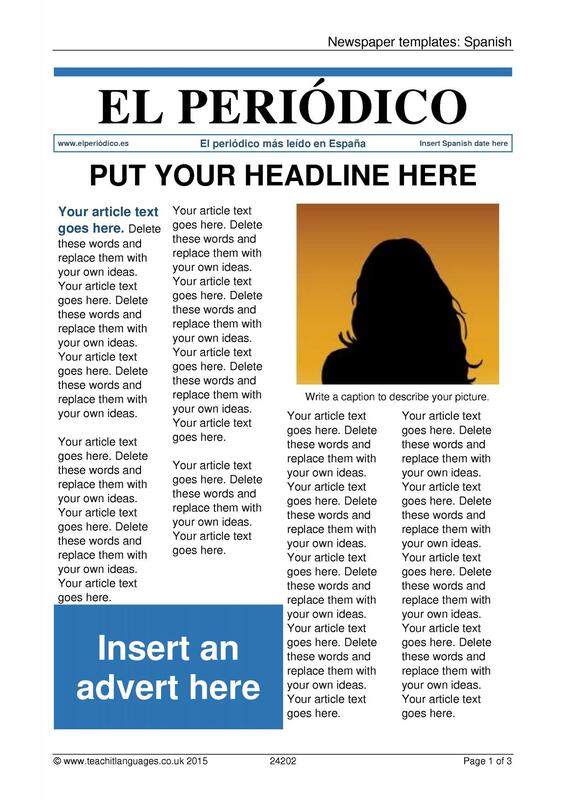 But it's only as a subscriber that you get full control – because then you can tweak, adapt and differentiate with our Microsoft Office and interactive versions. 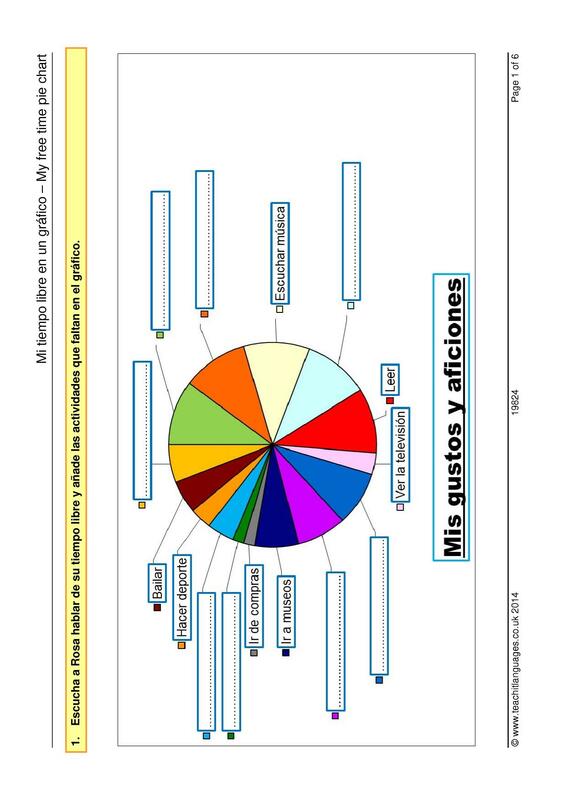 Never again will you need to reinvent the wheel! 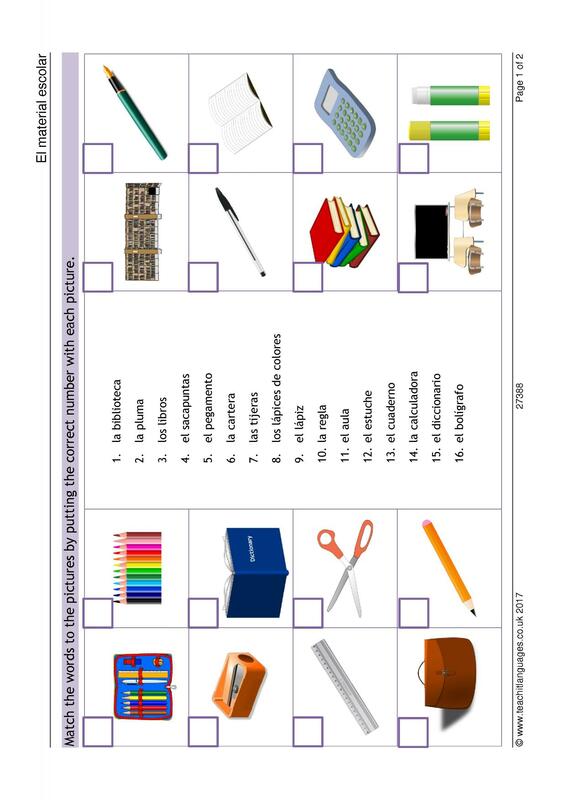 ¿Qué haces en tu dormitorio? 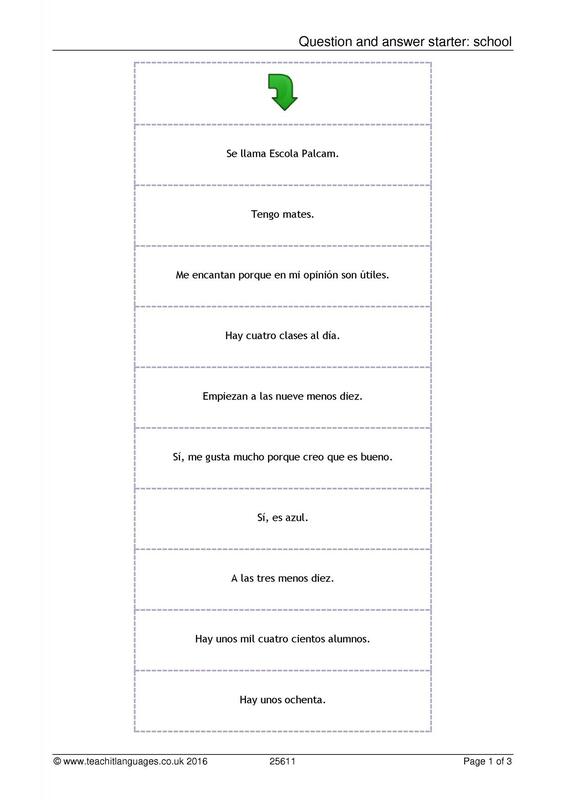 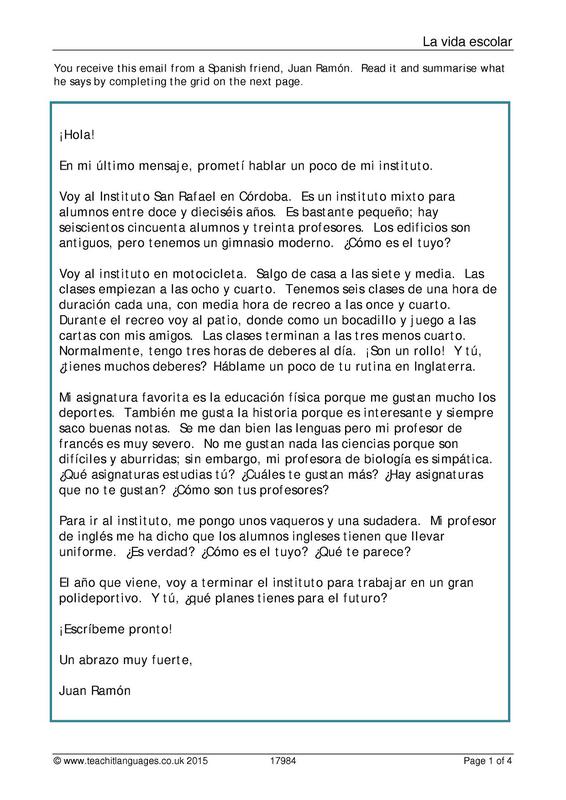 Mi práctica laboral. 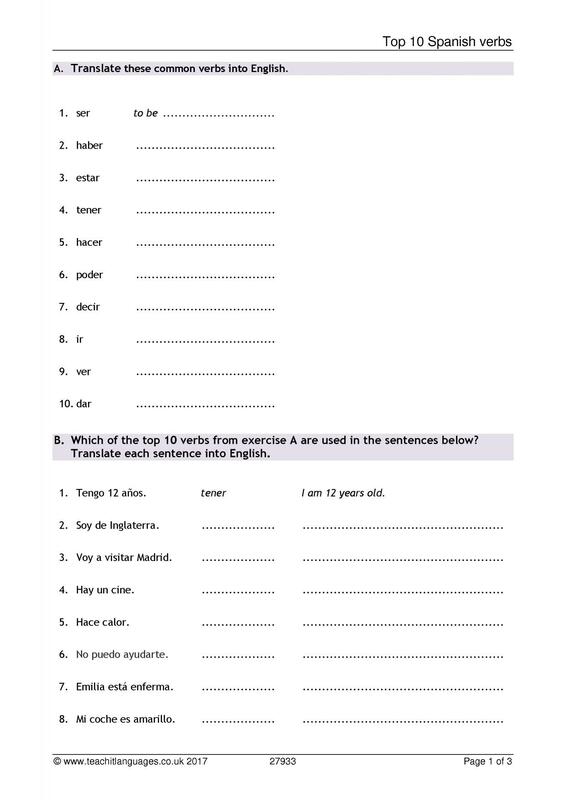 ¡Otra vez!